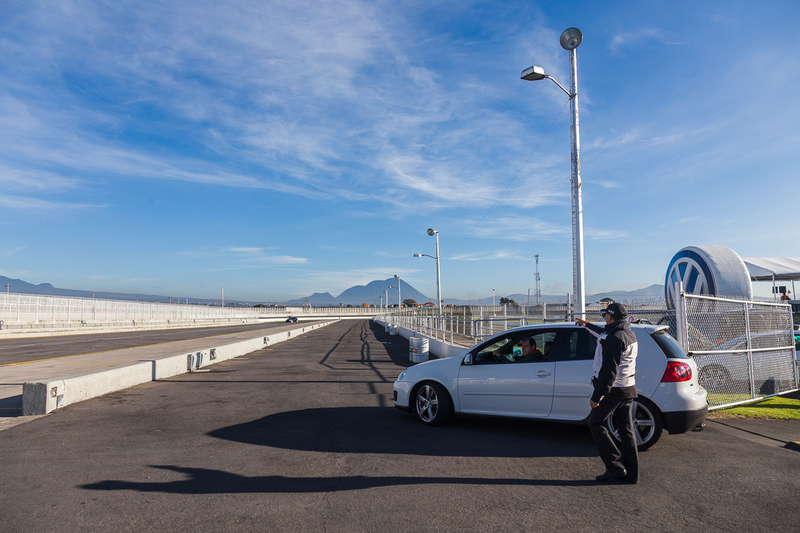 We knew something was up in the van ride from the Puebla Airport to our hotel. 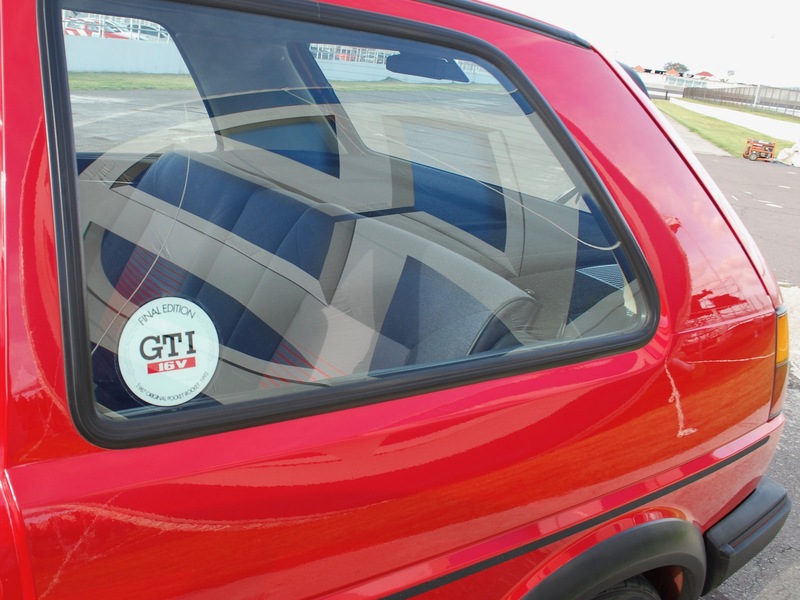 The strong scent of sulfur assaulted our noses from the open windows of our T6 Transporter. 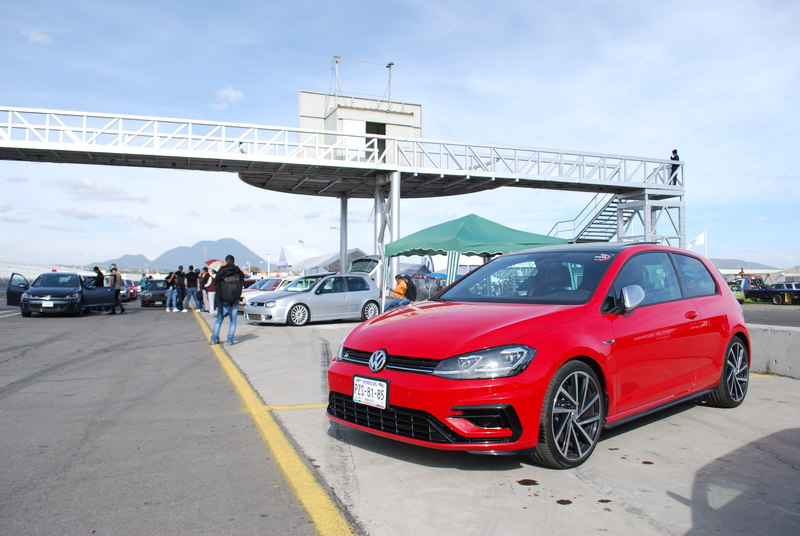 The smell was coming not from any factory, but from the Popocatépetl volcano just outside of the city and we were on our way to the 2018 VW GTI Track Day at Autódromo Miguel E. Abed in Amozoc. 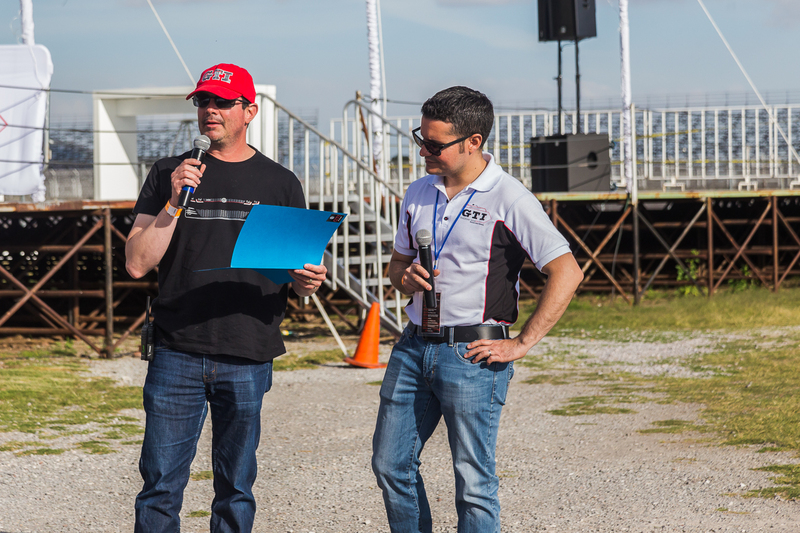 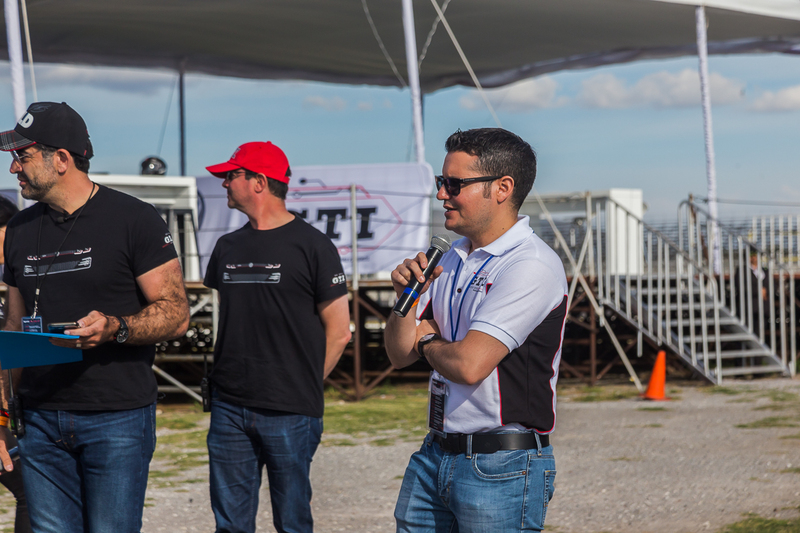 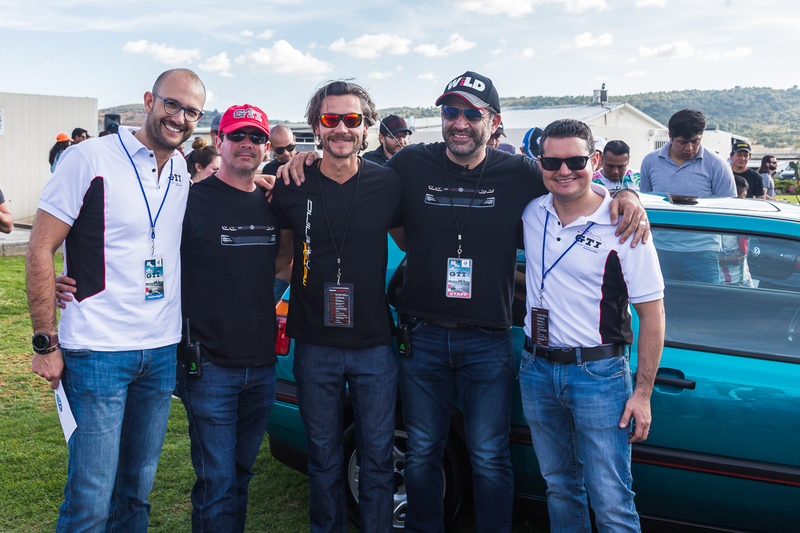 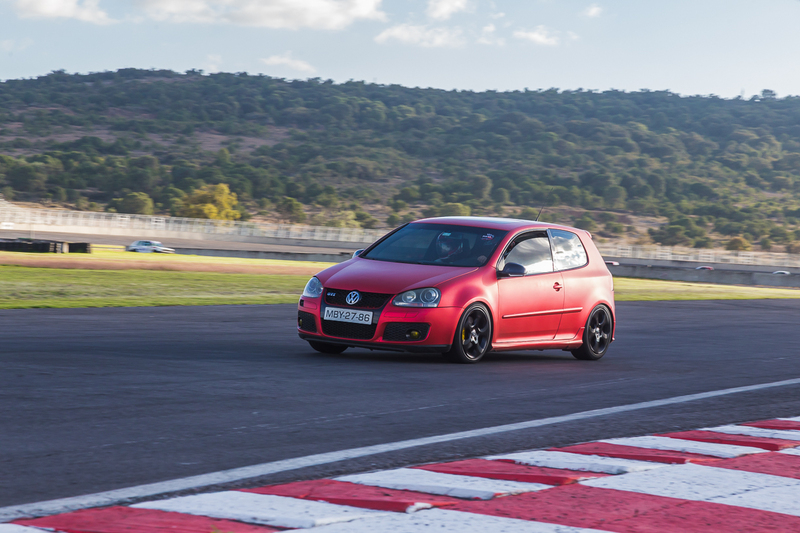 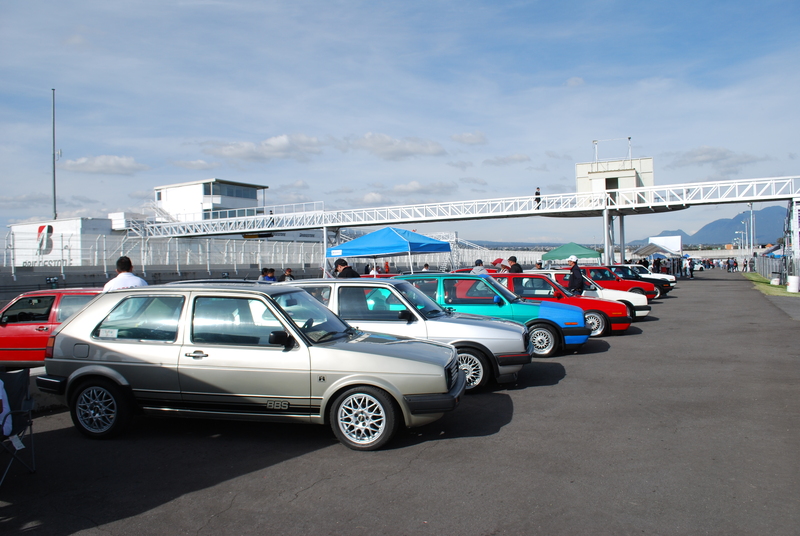 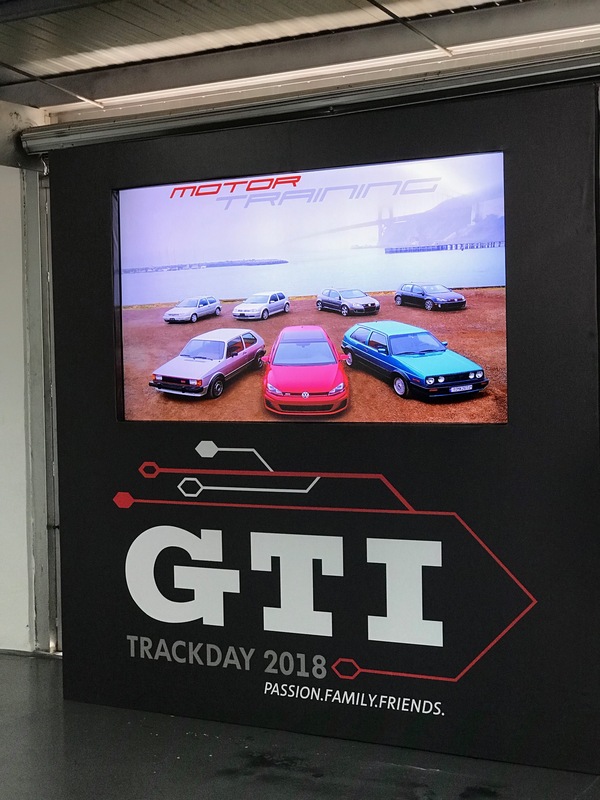 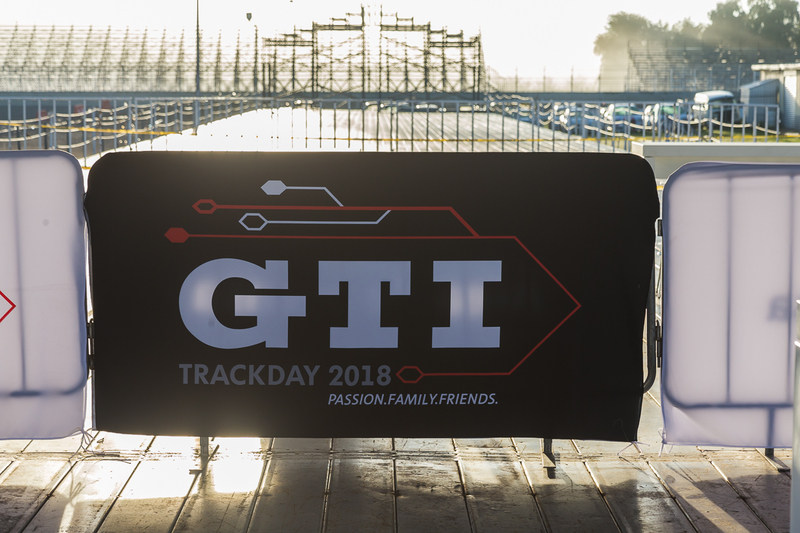 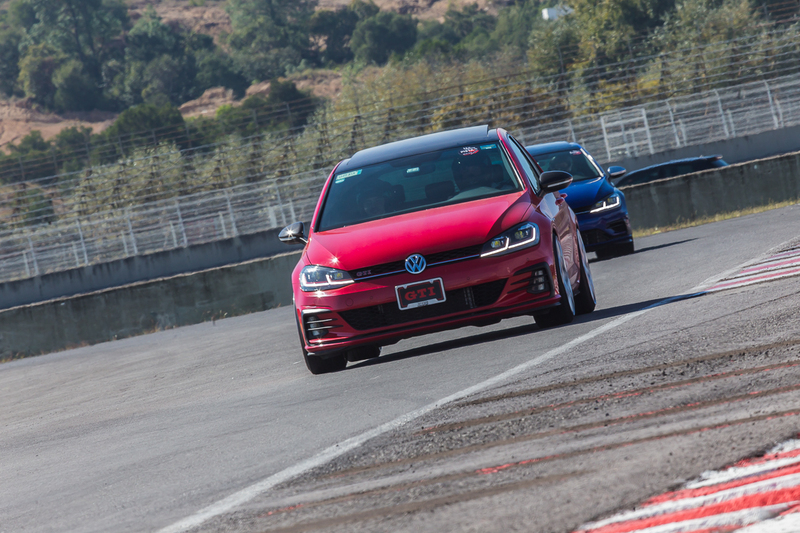 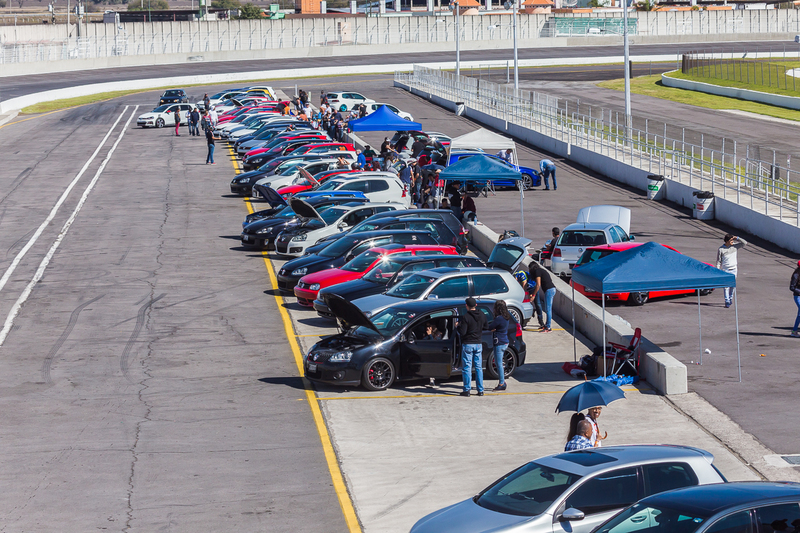 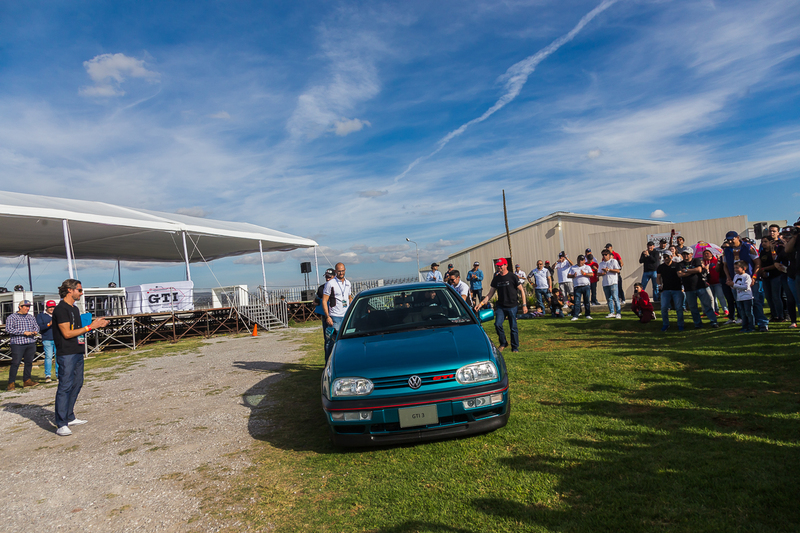 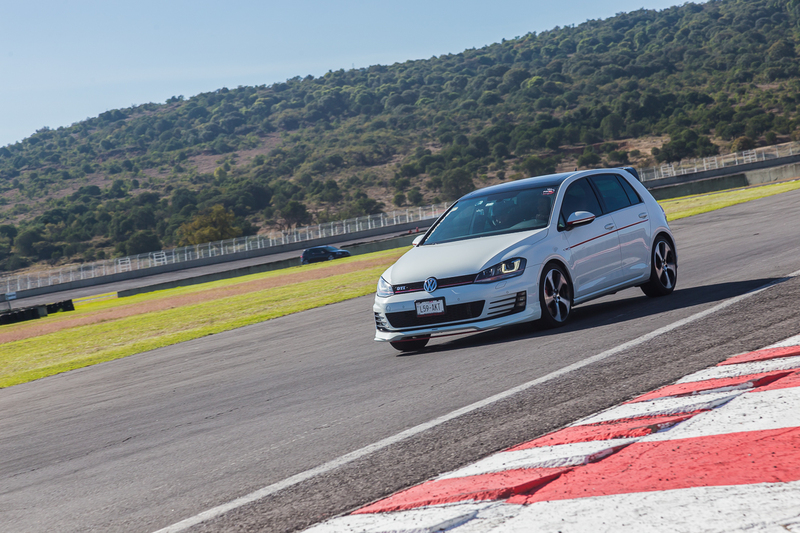 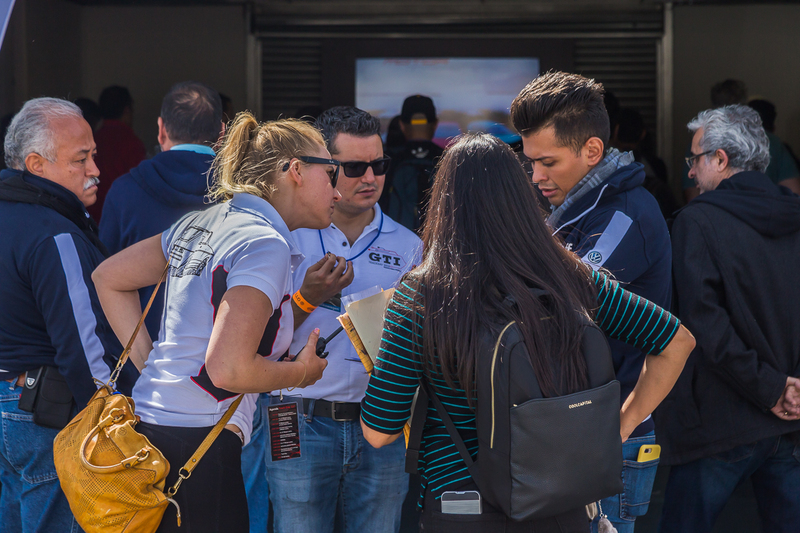 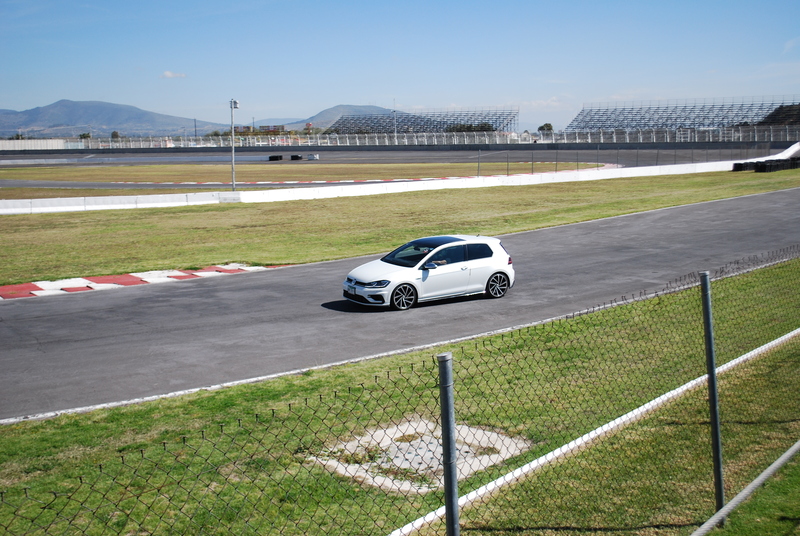 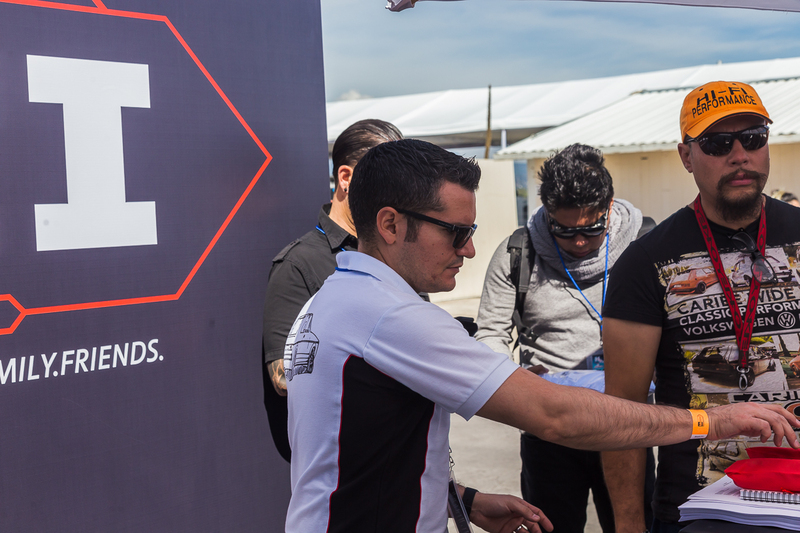 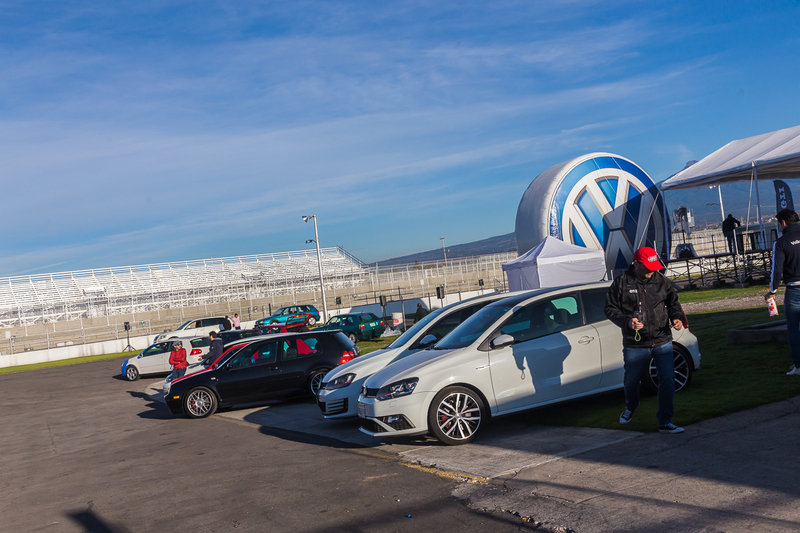 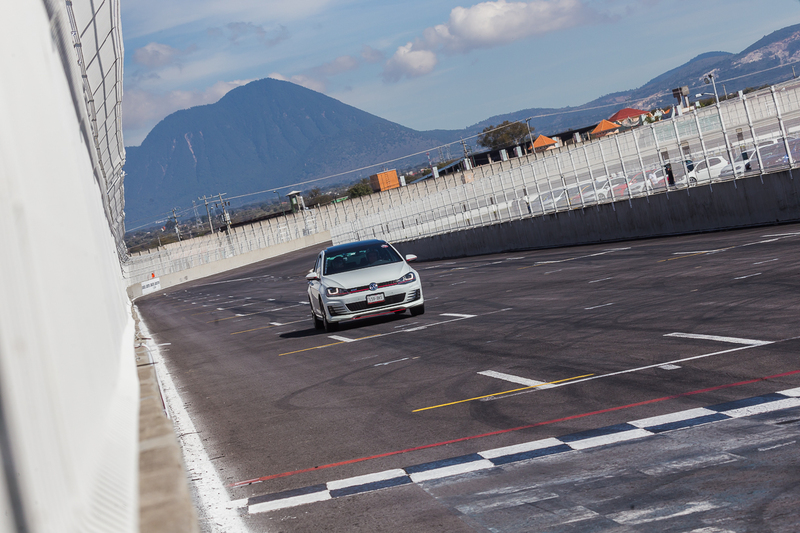 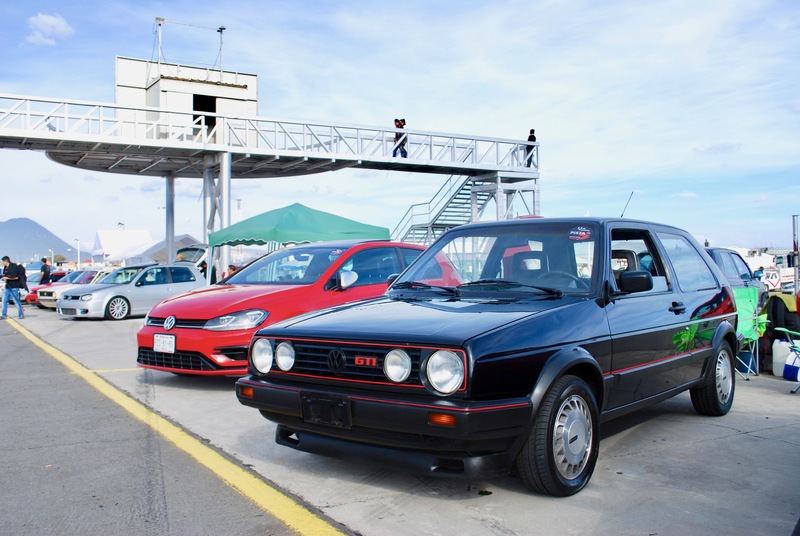 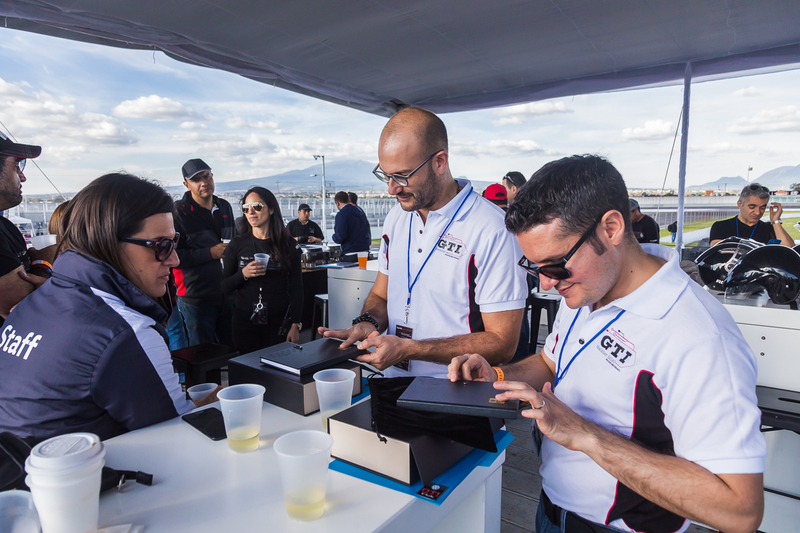 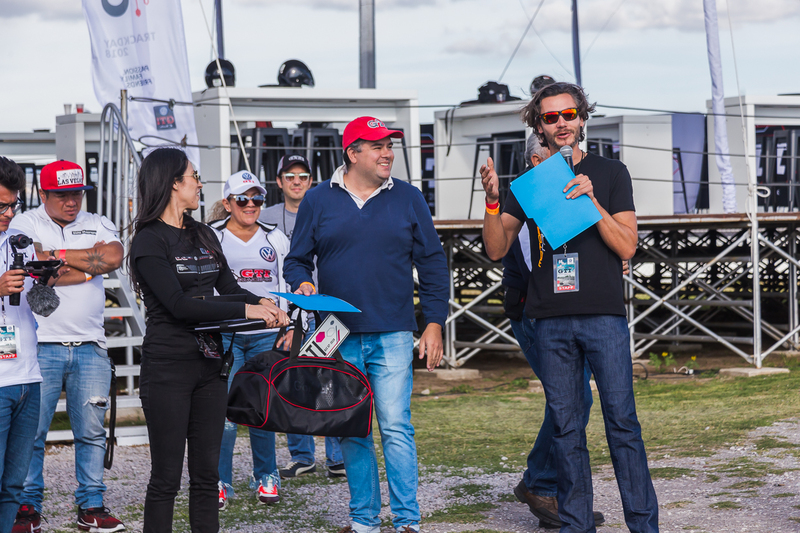 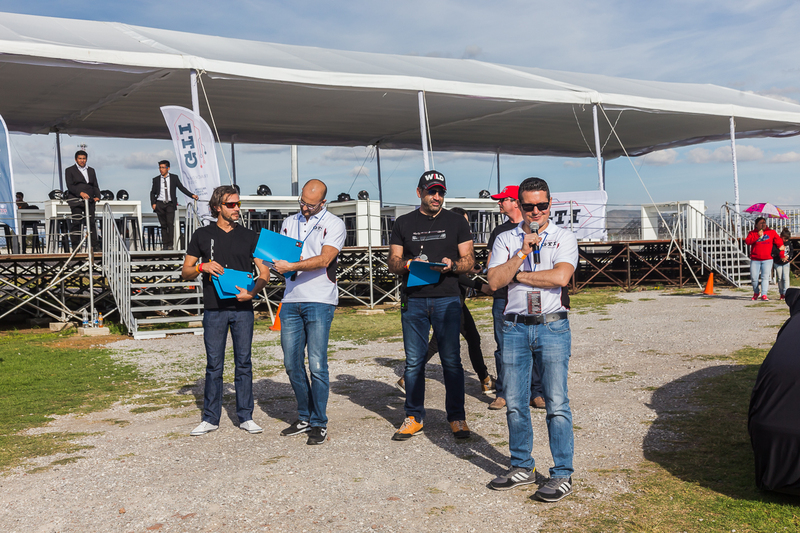 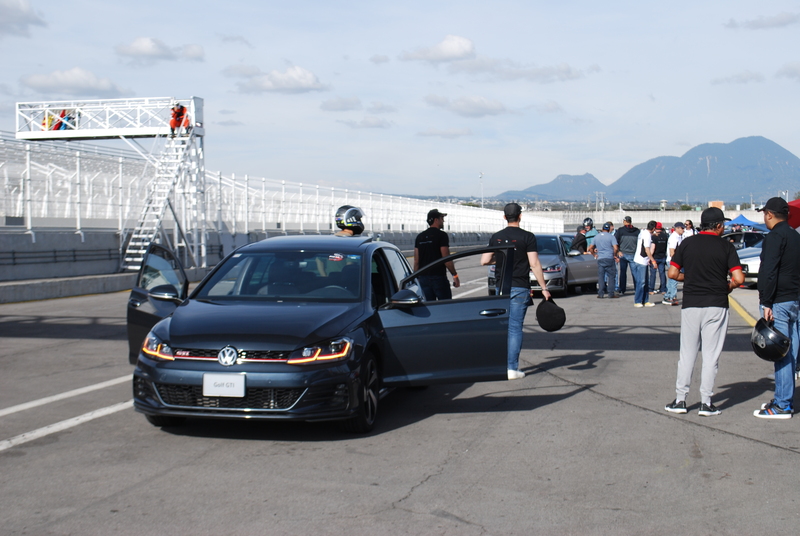 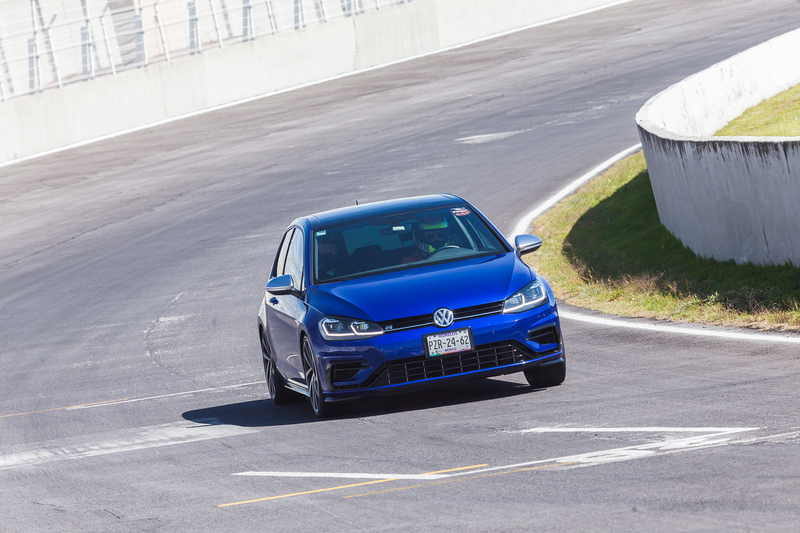 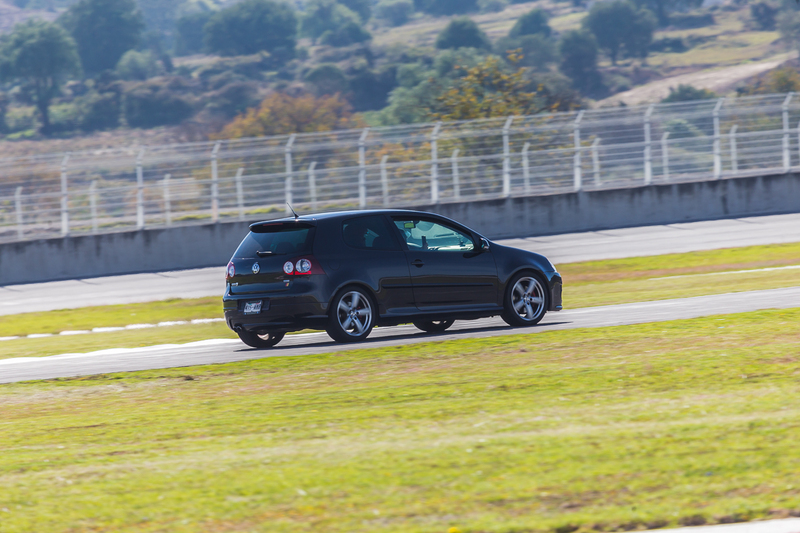 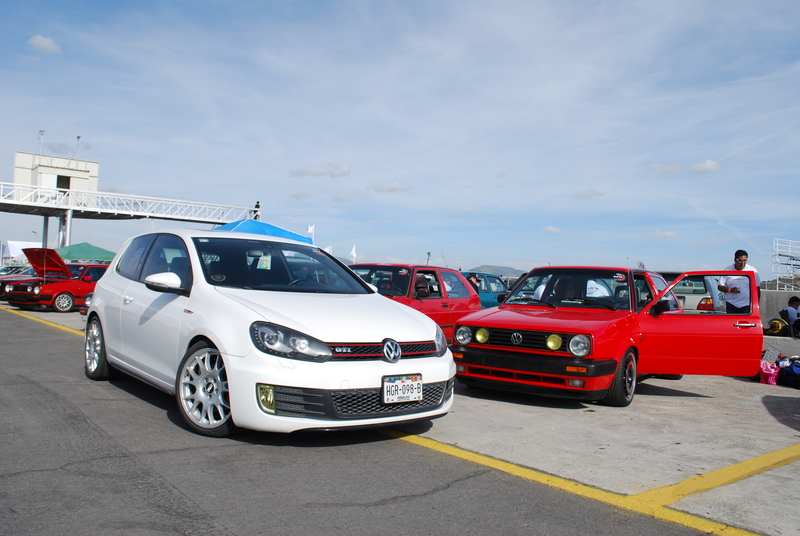 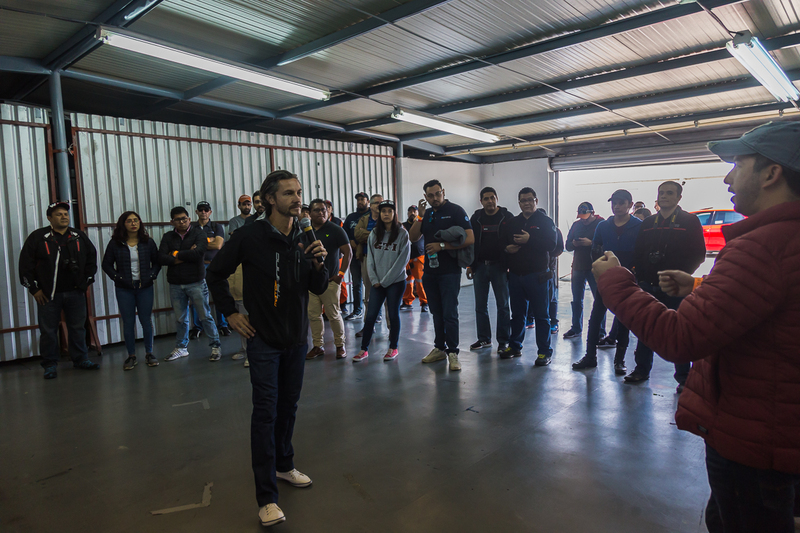 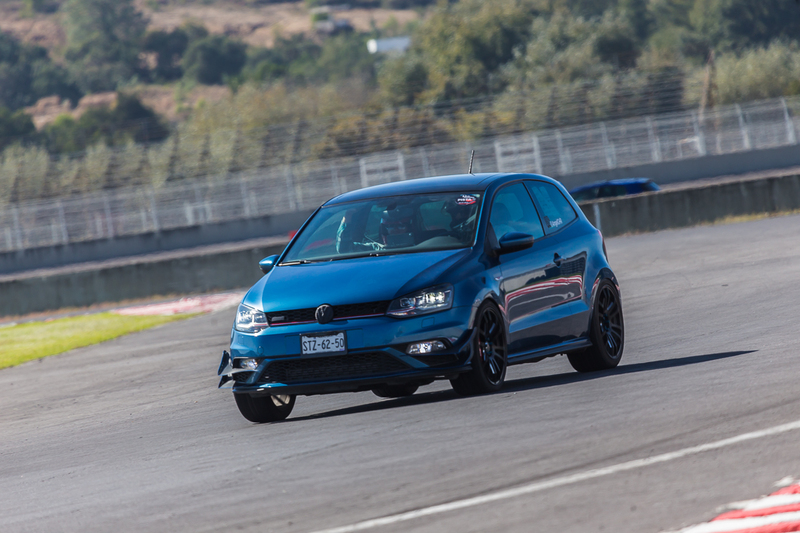 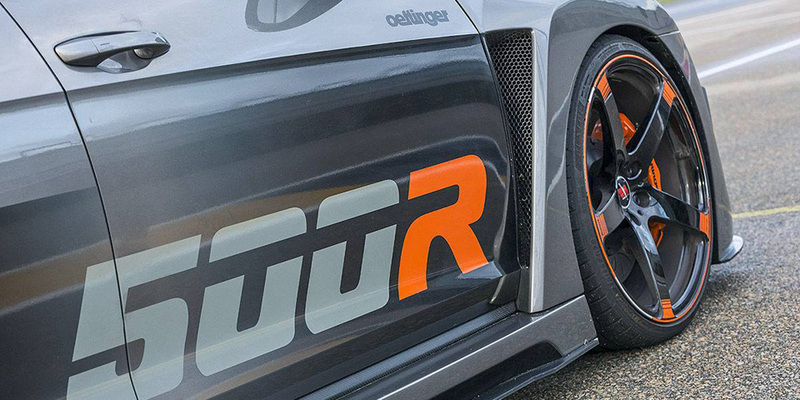 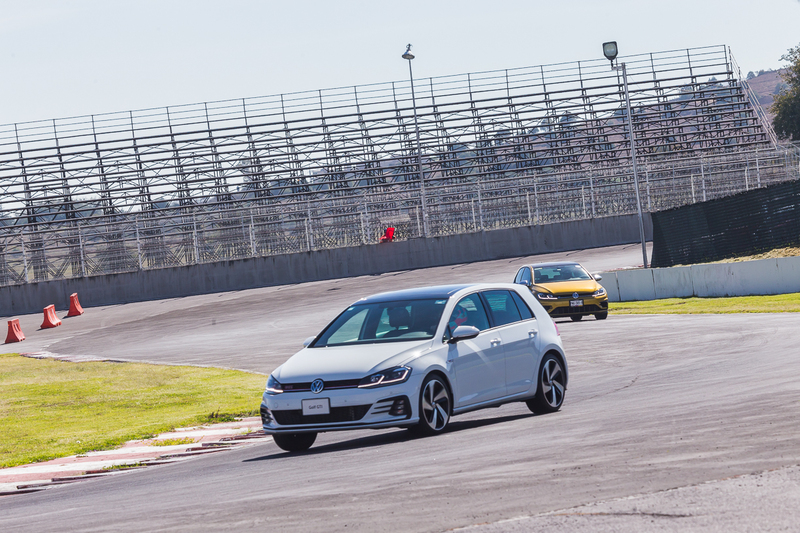 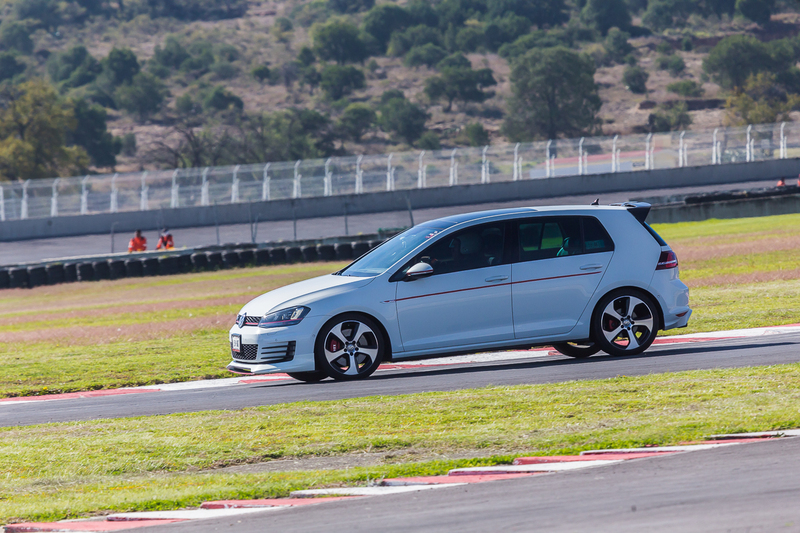 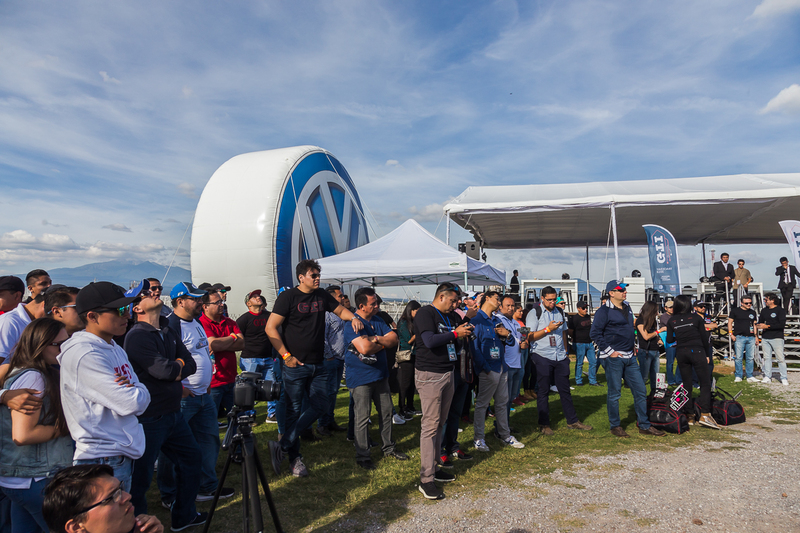 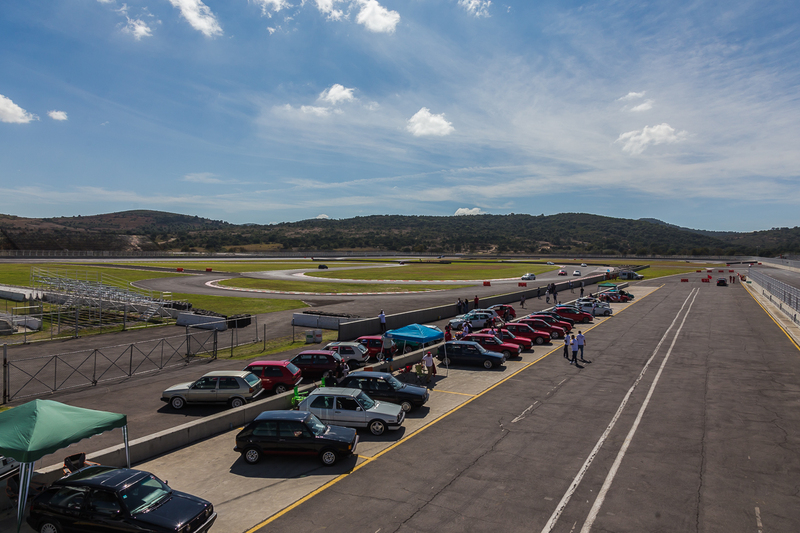 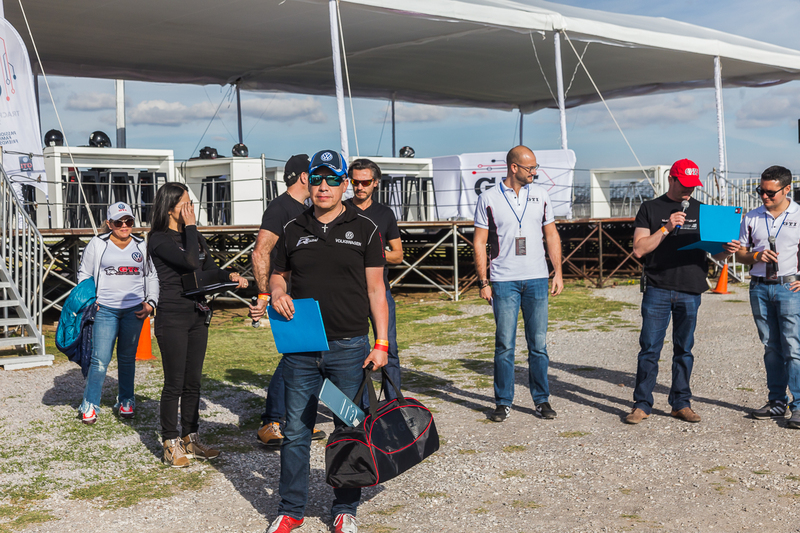 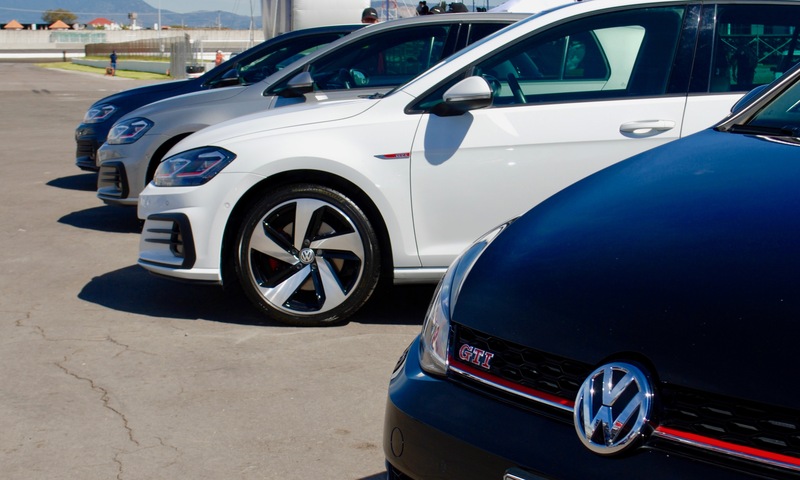 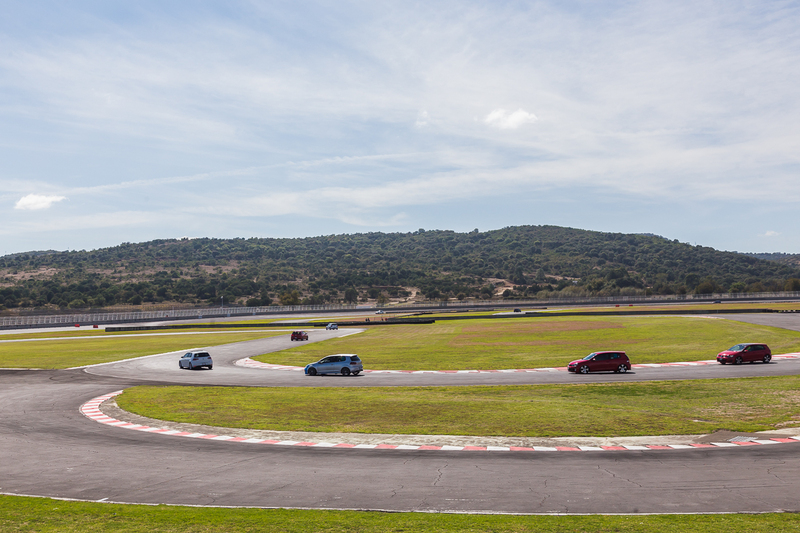 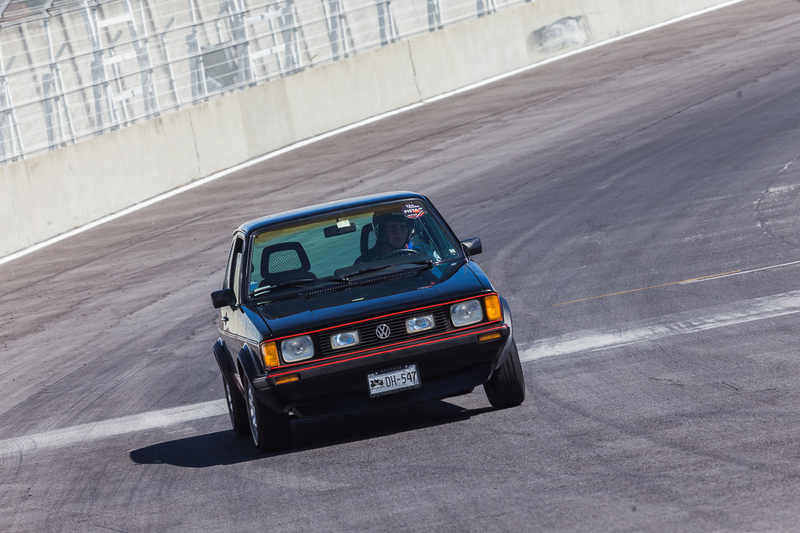 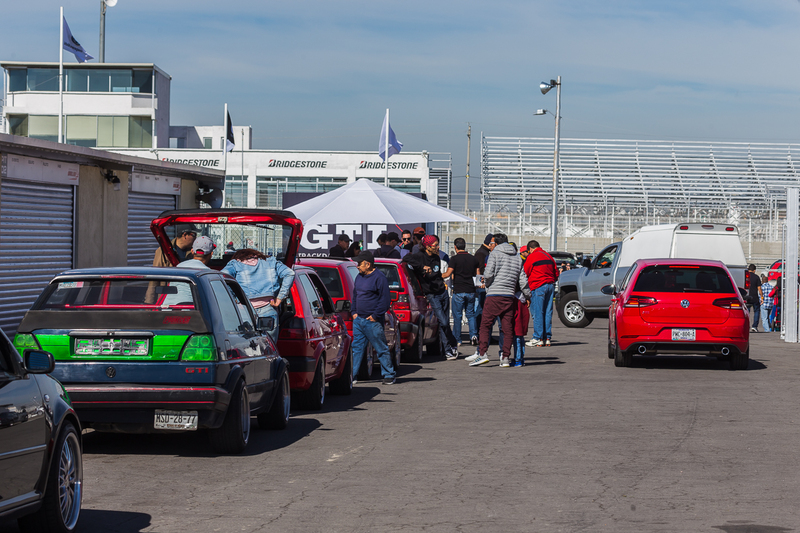 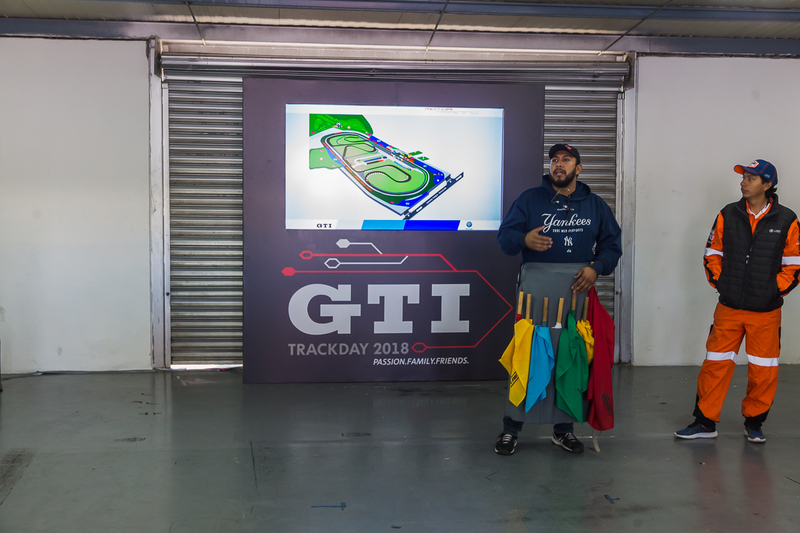 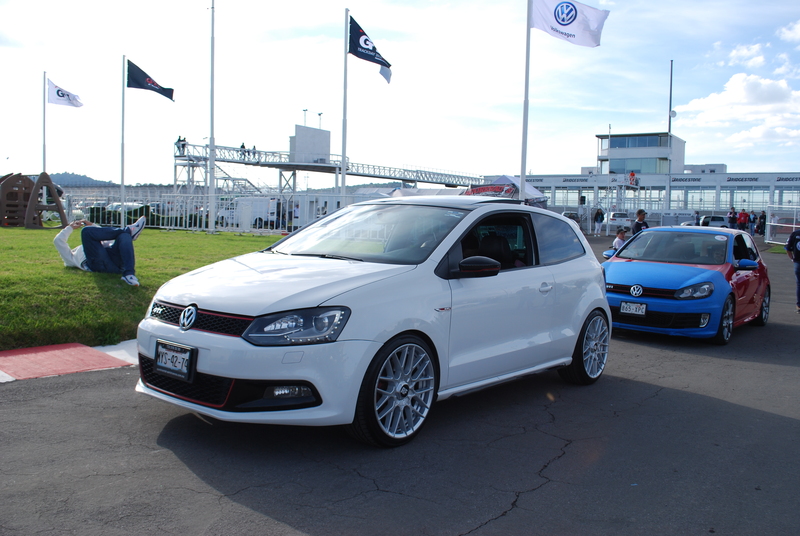 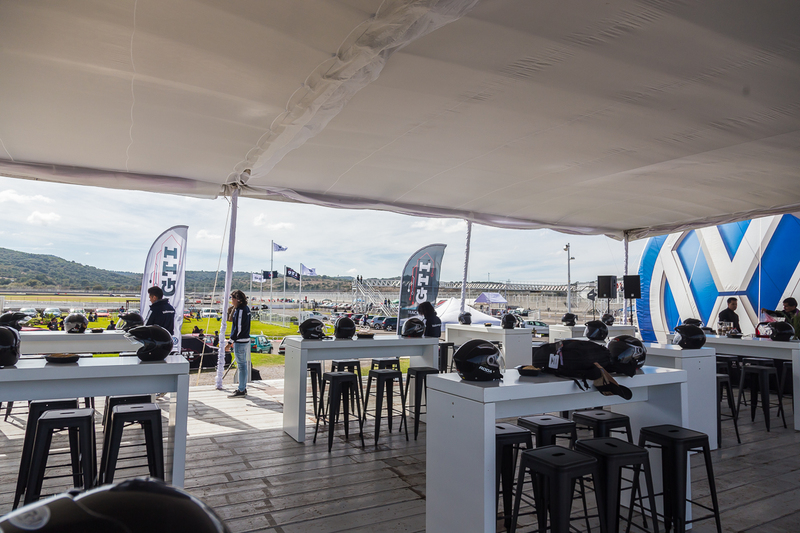 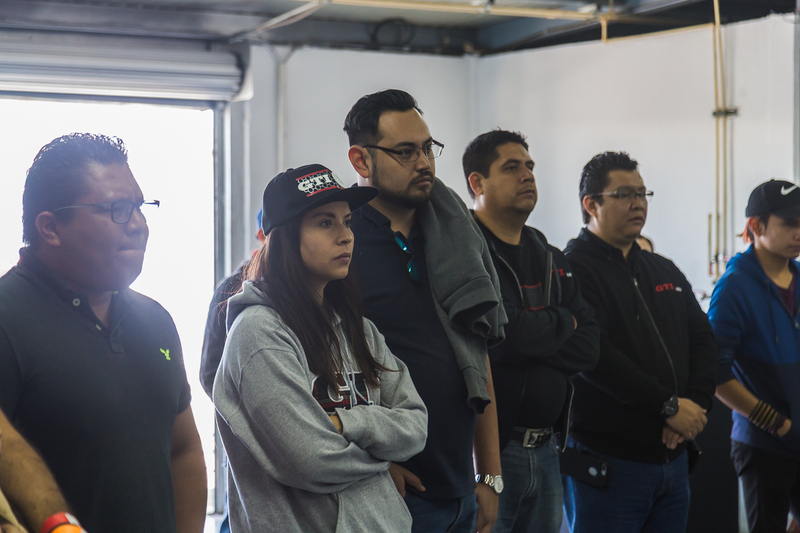 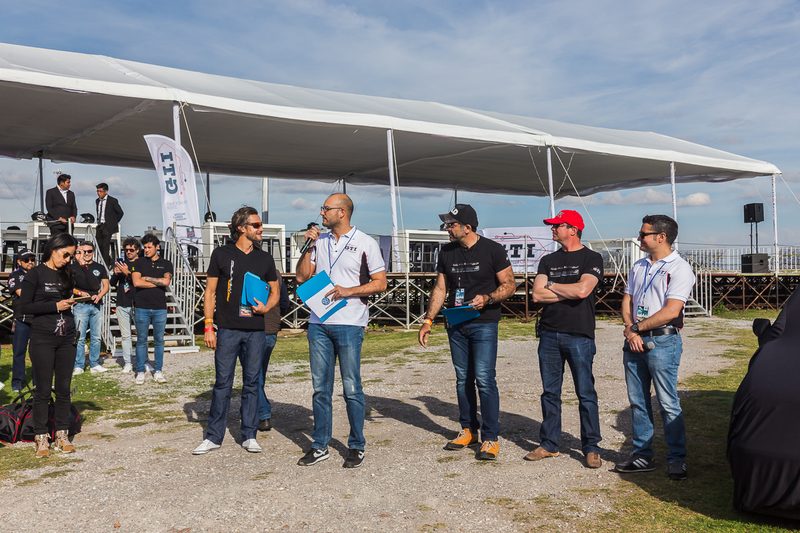 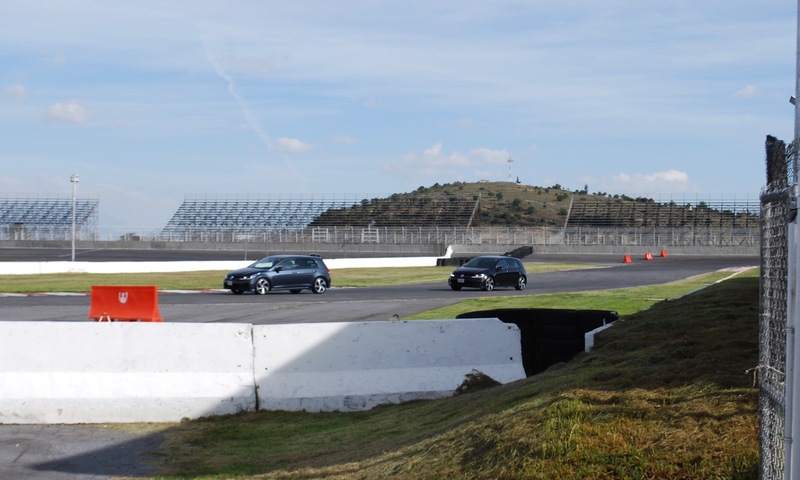 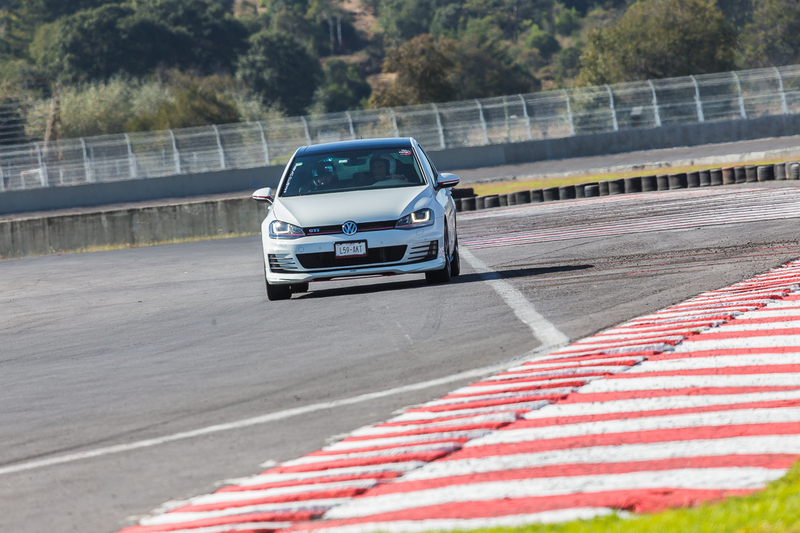 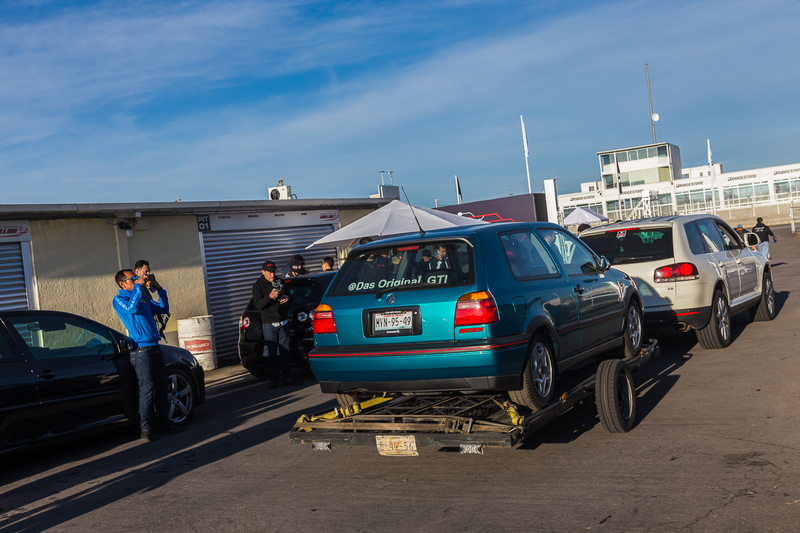 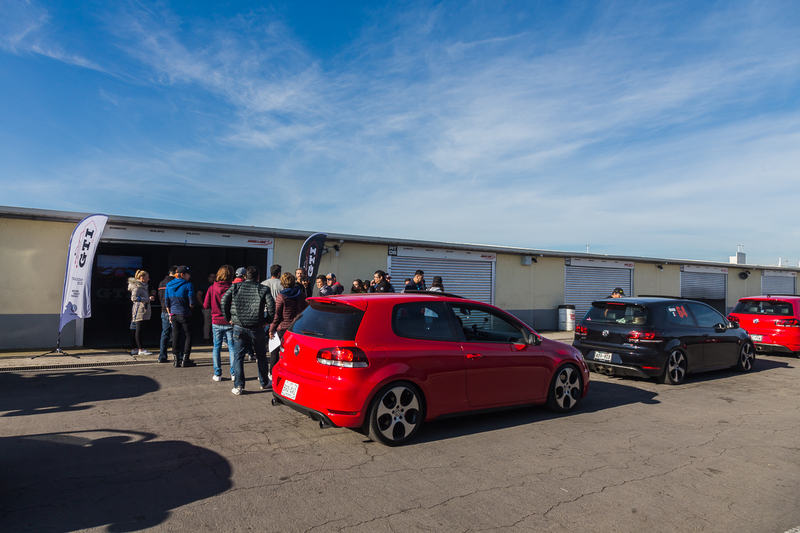 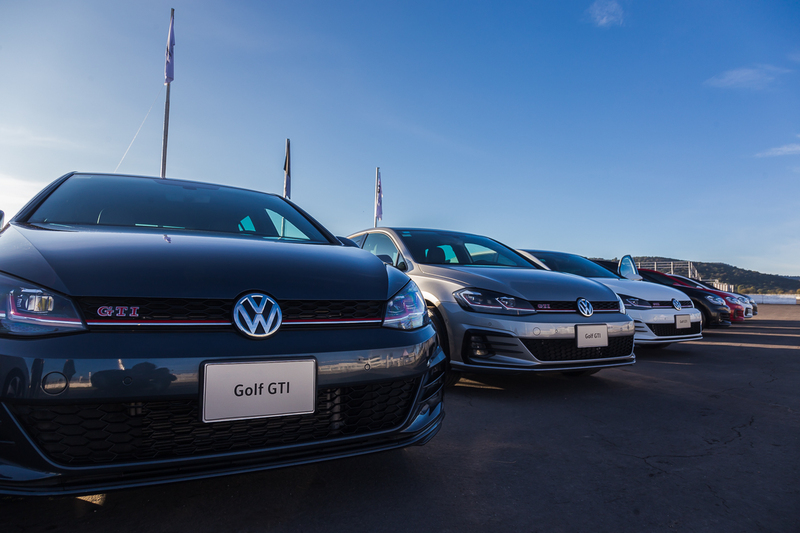 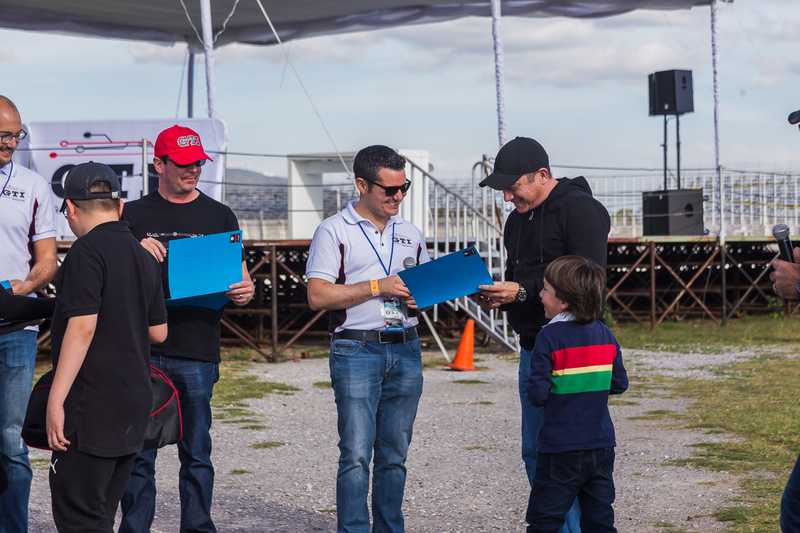 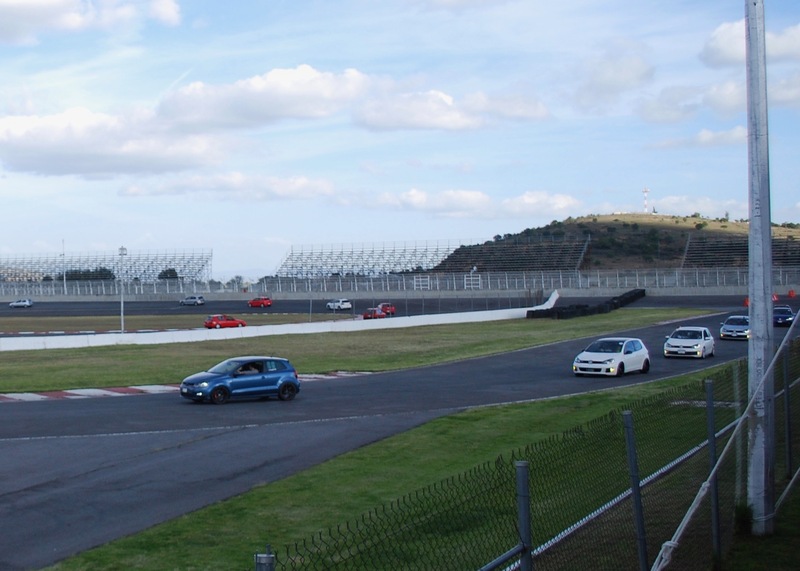 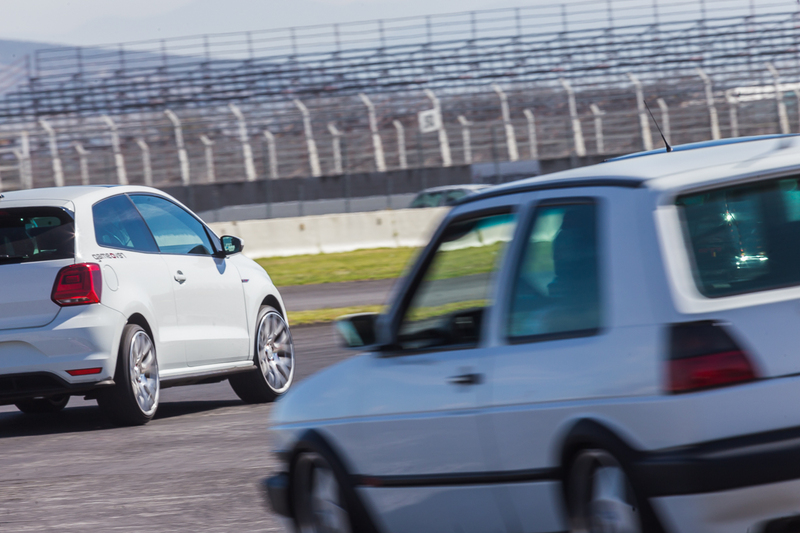 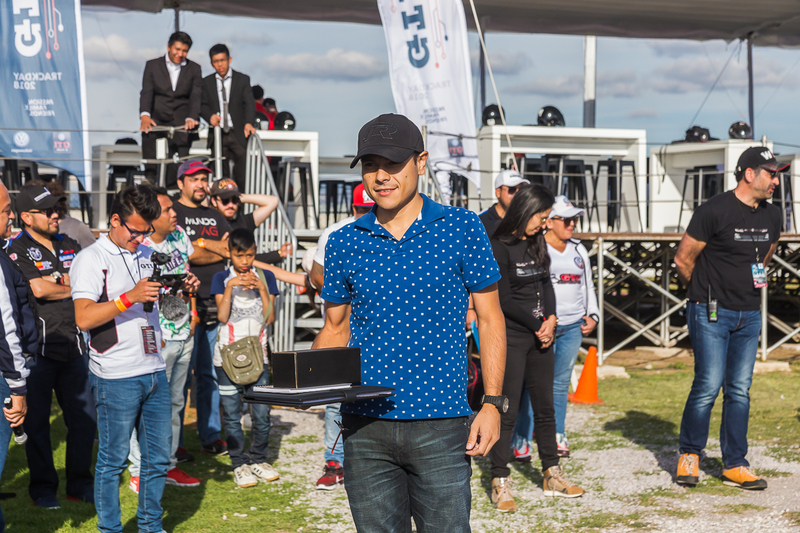 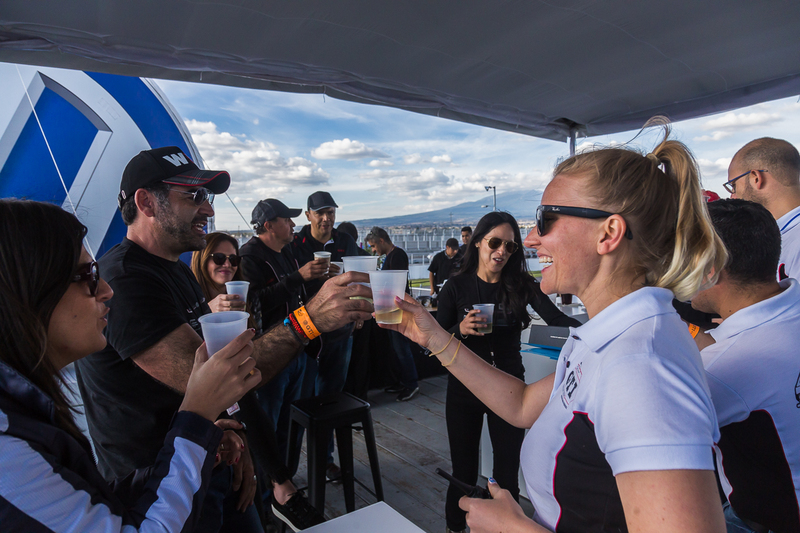 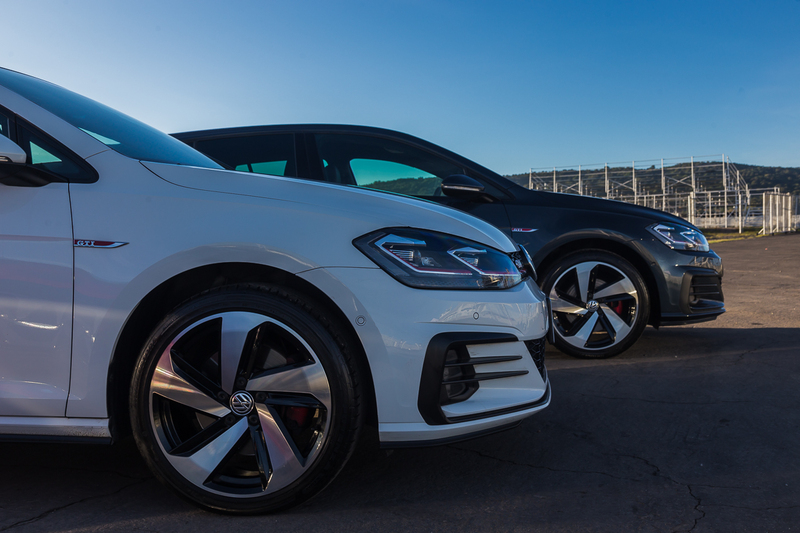 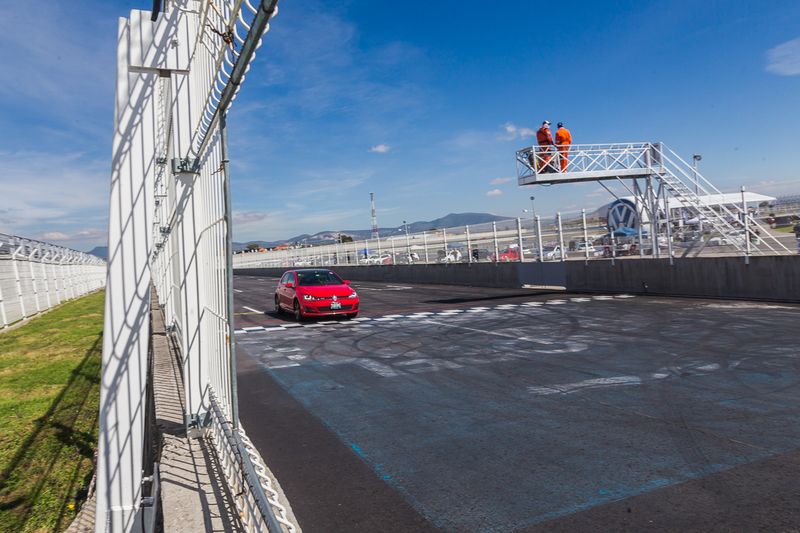 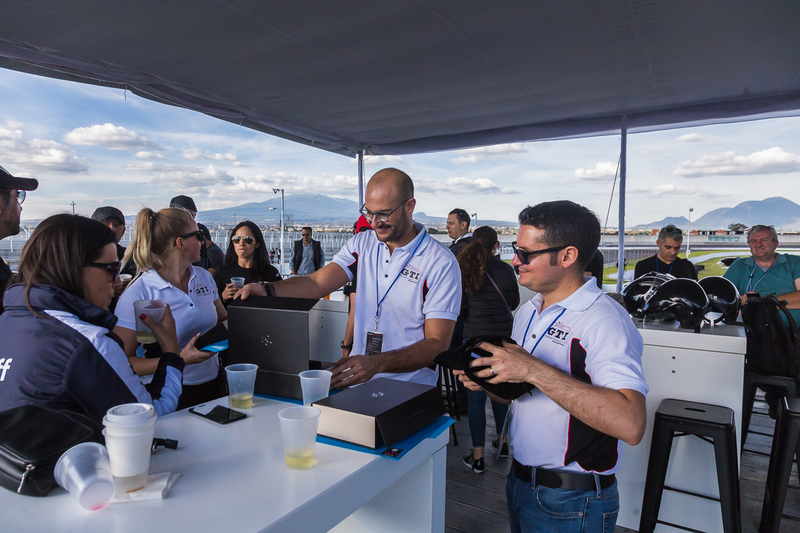 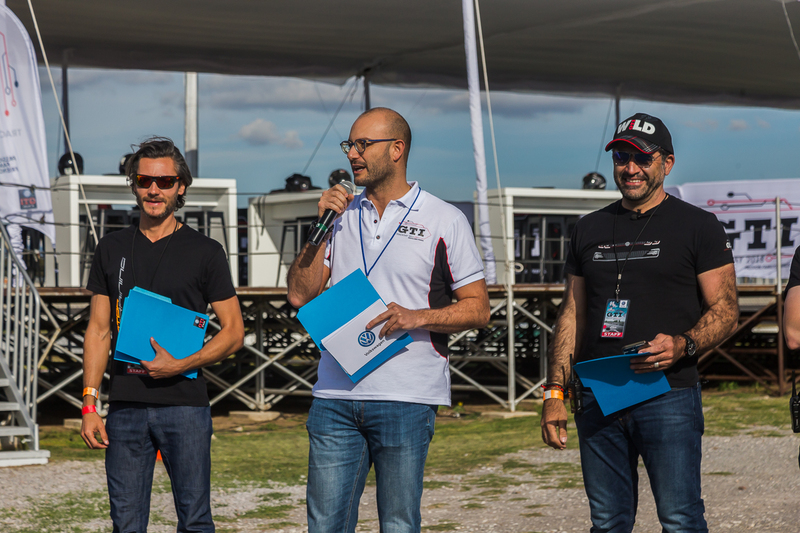 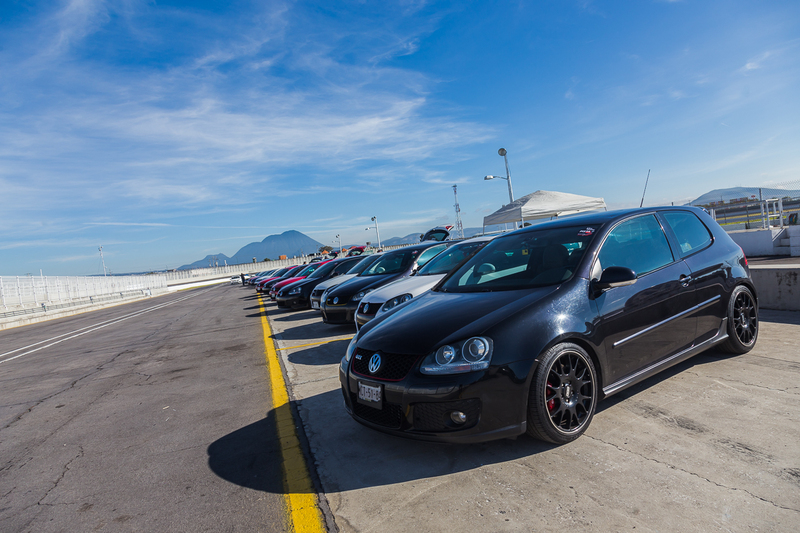 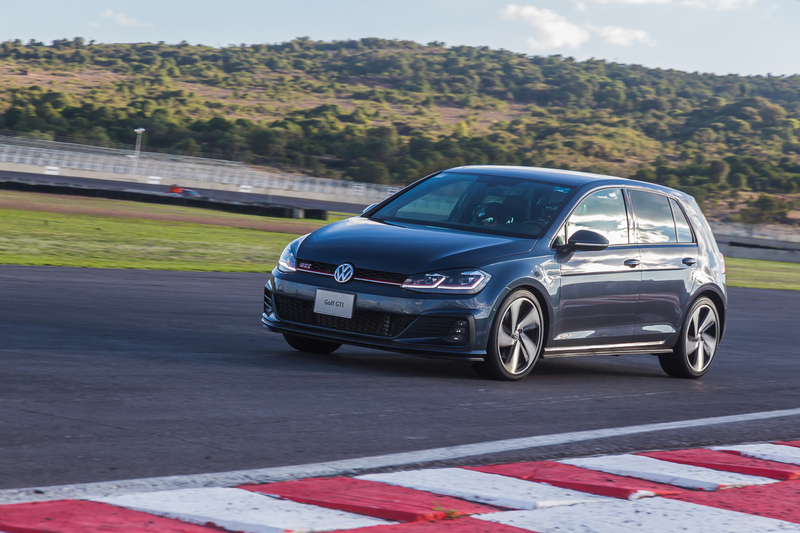 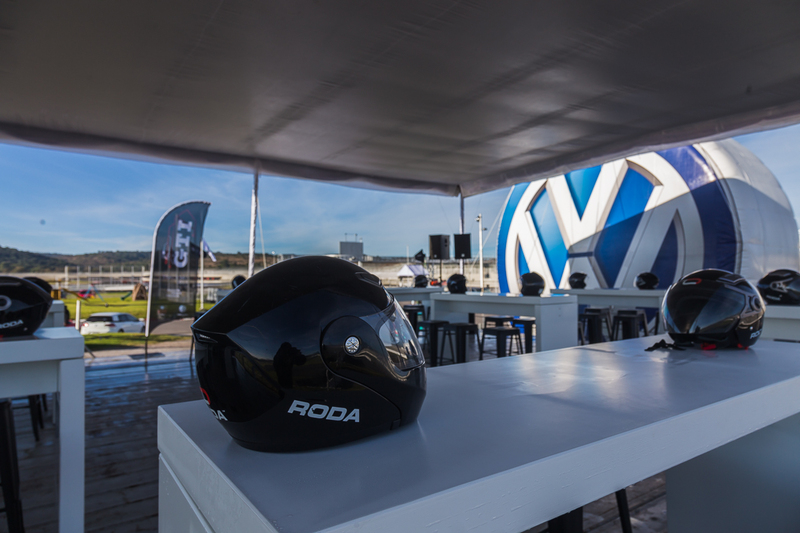 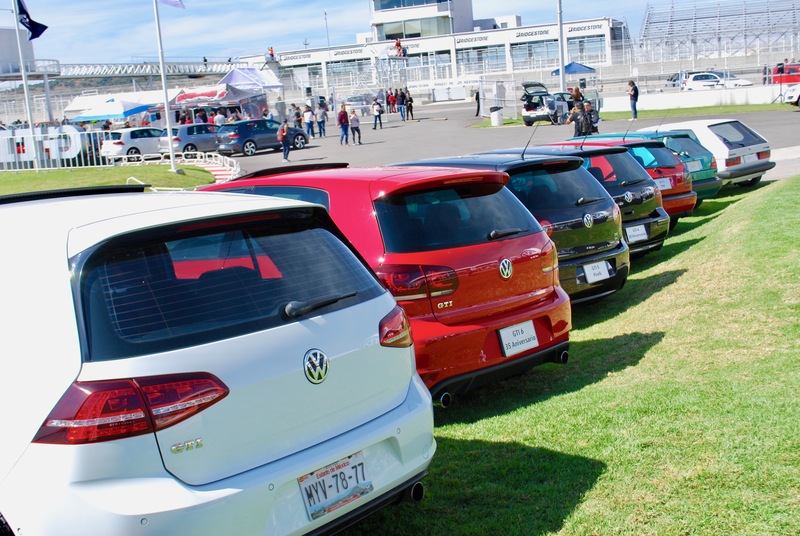 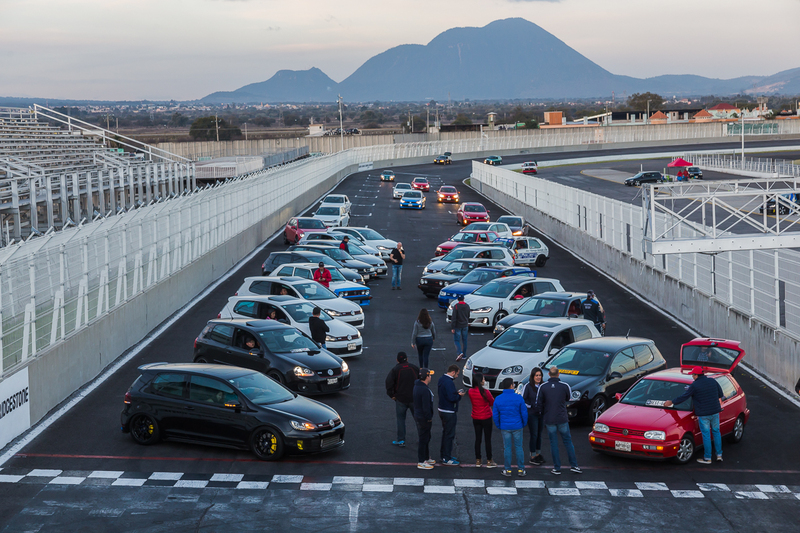 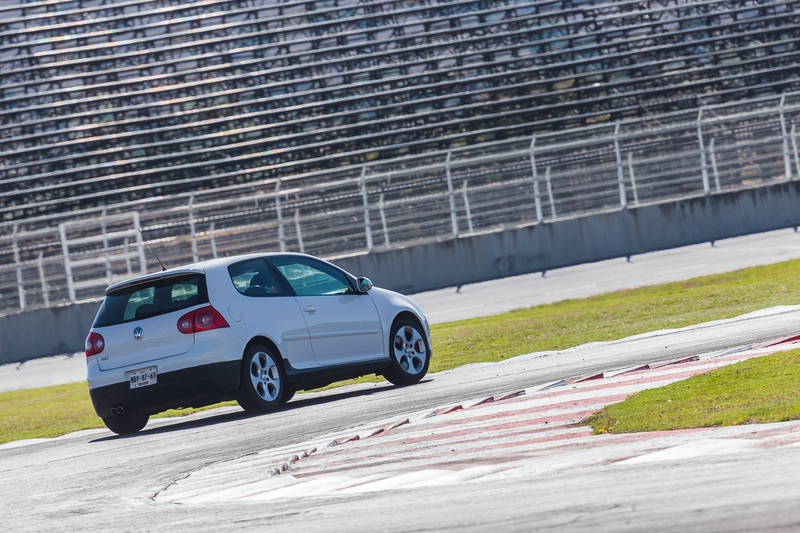 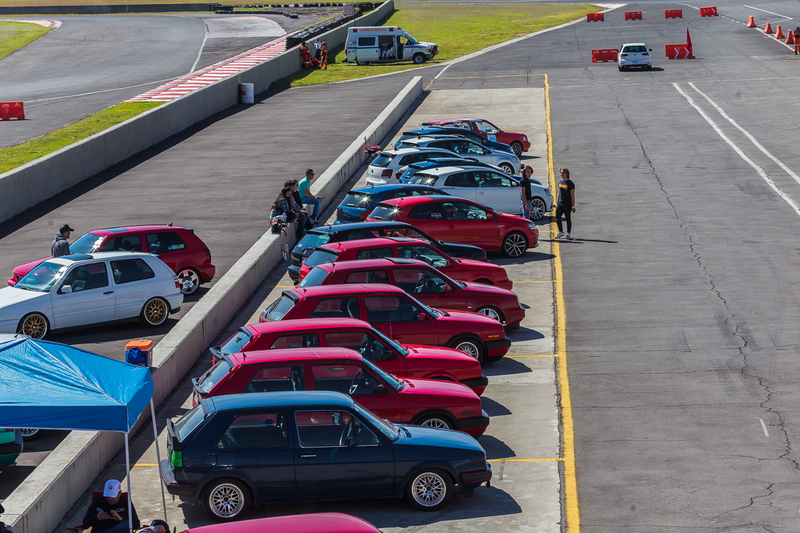 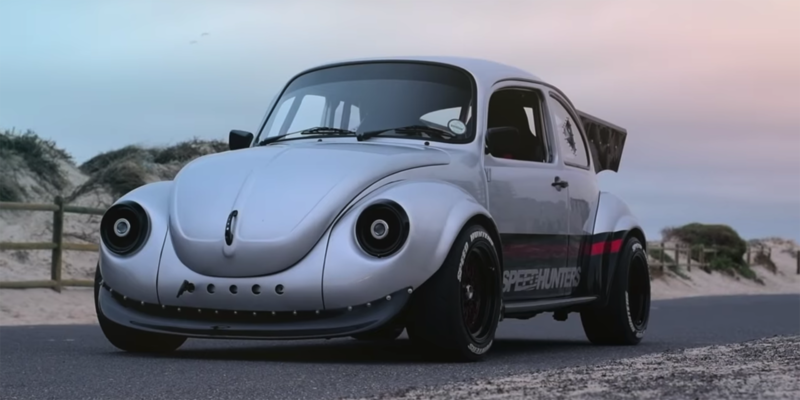 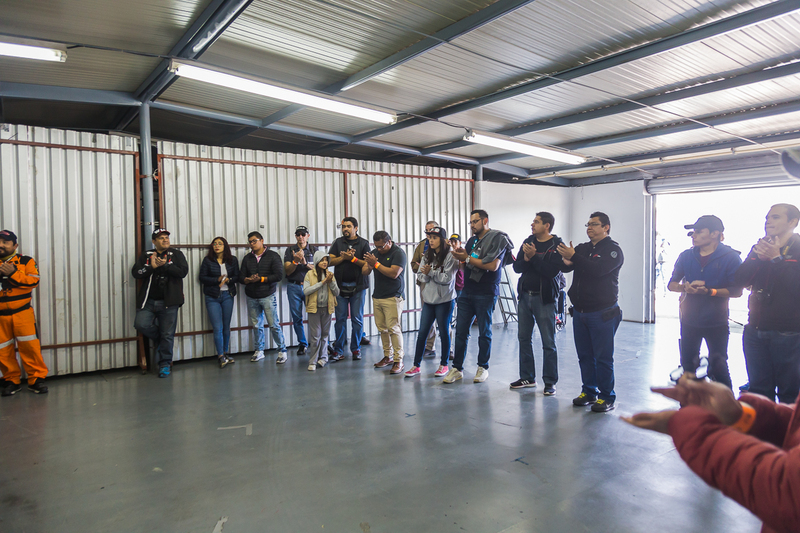 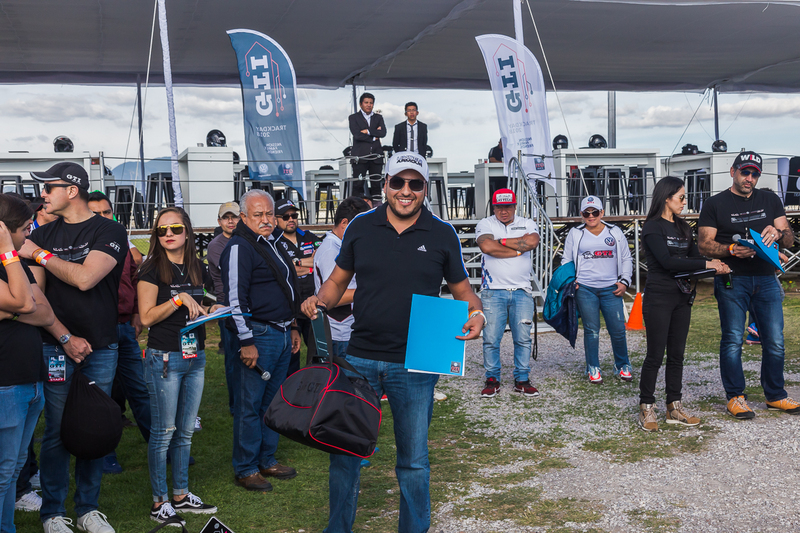 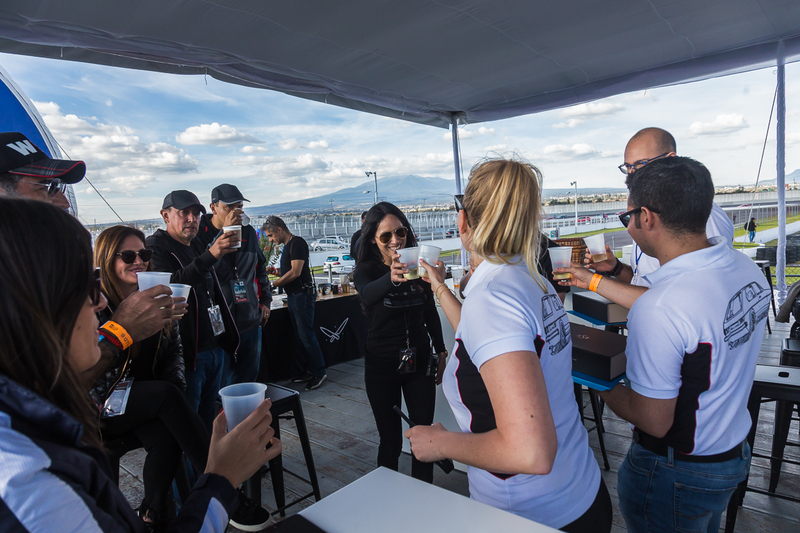 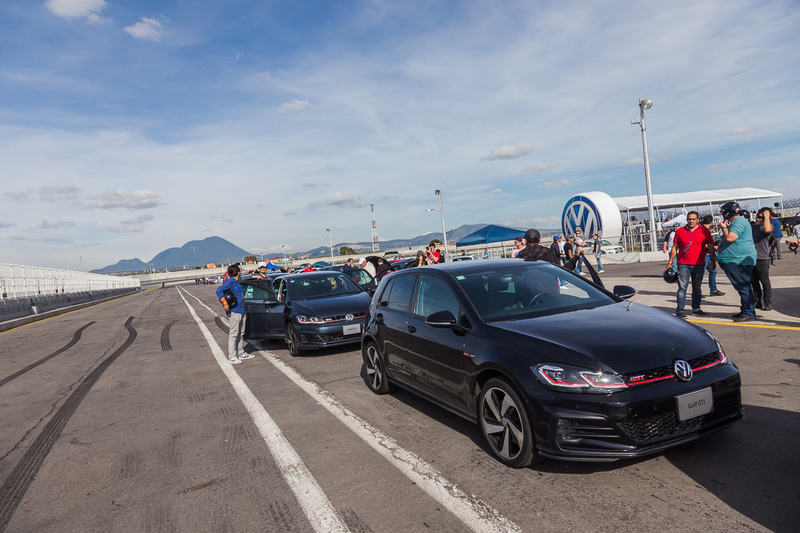 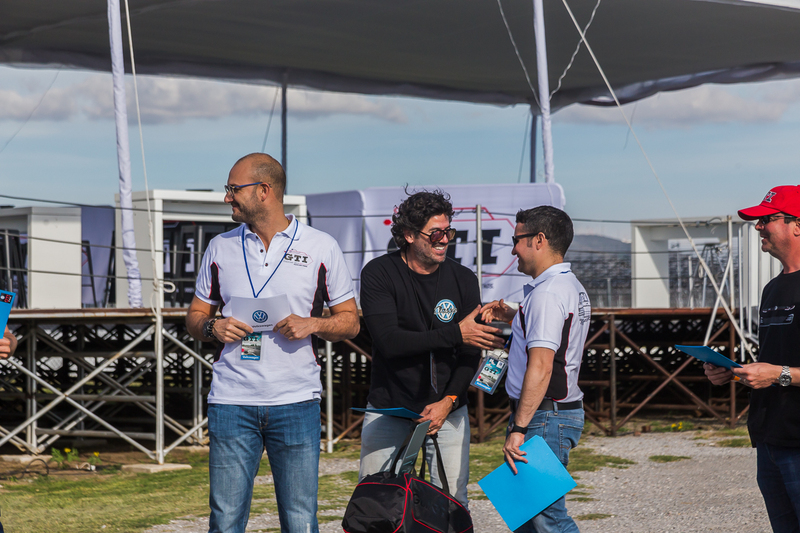 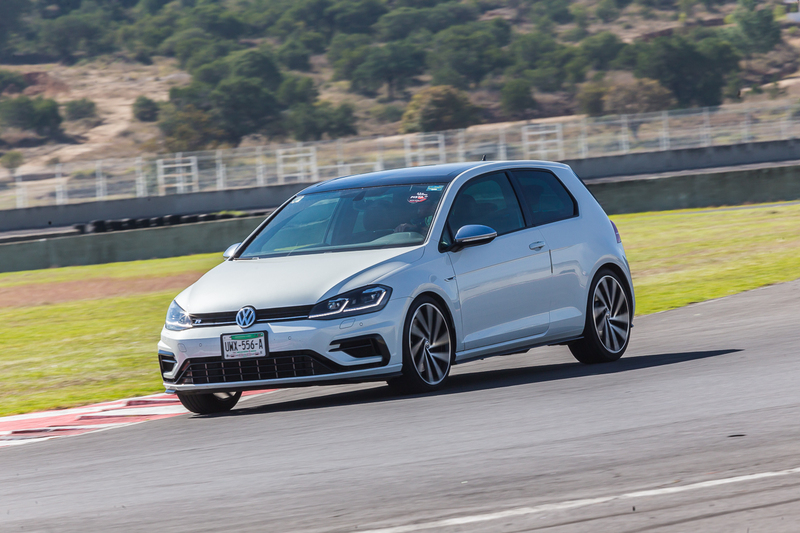 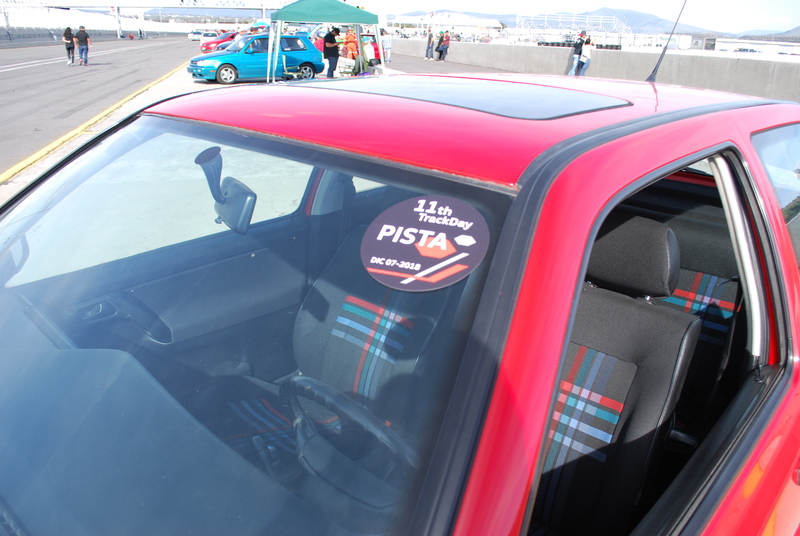 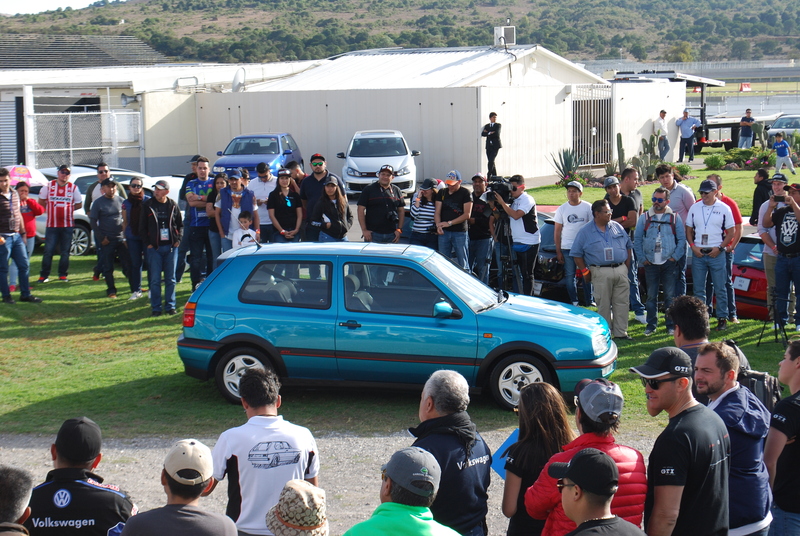 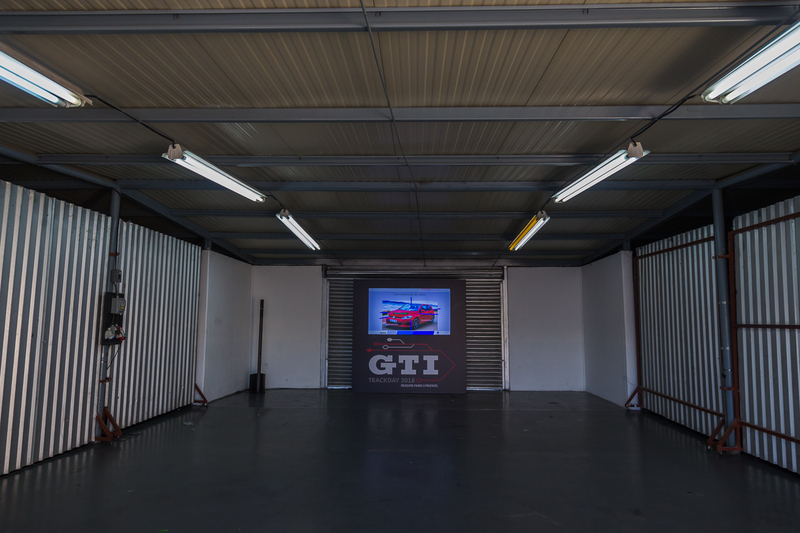 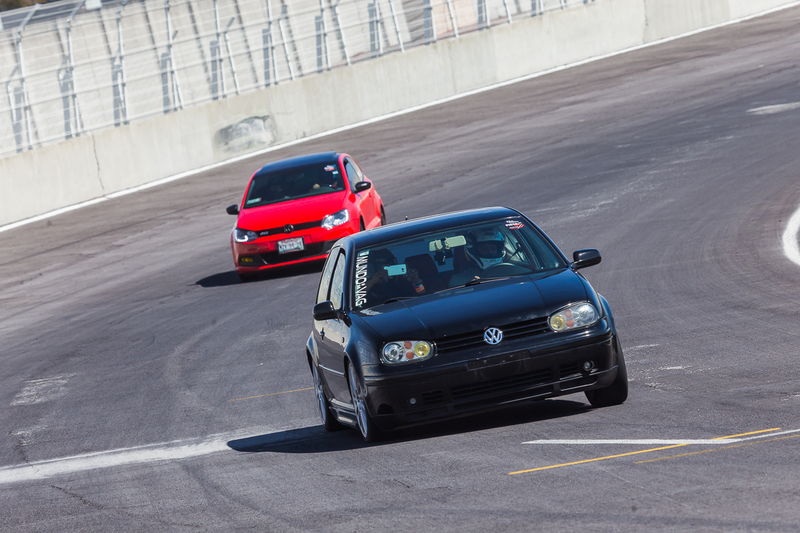 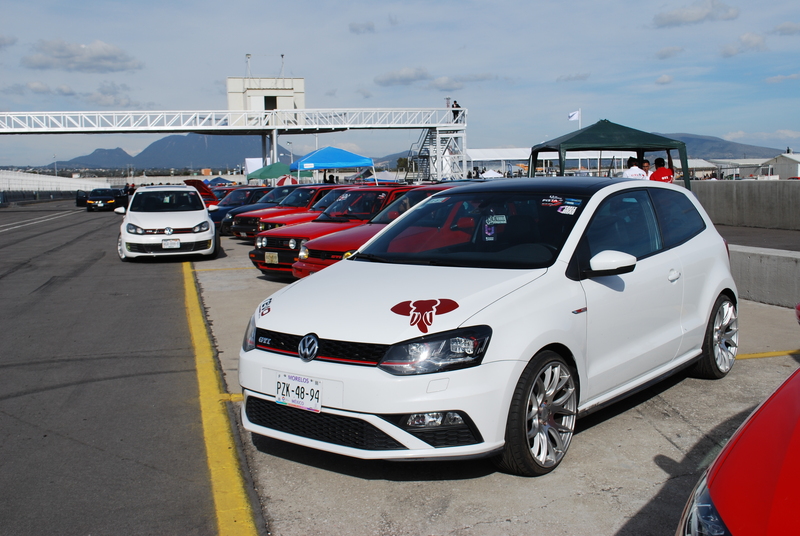 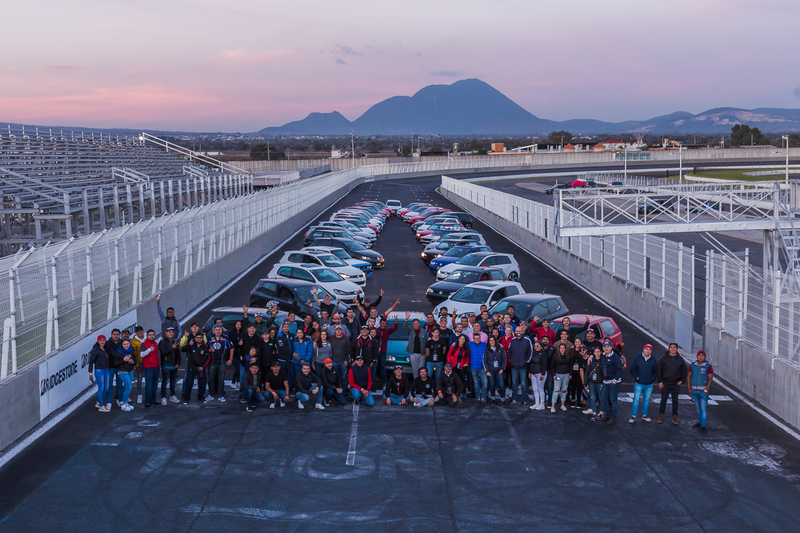 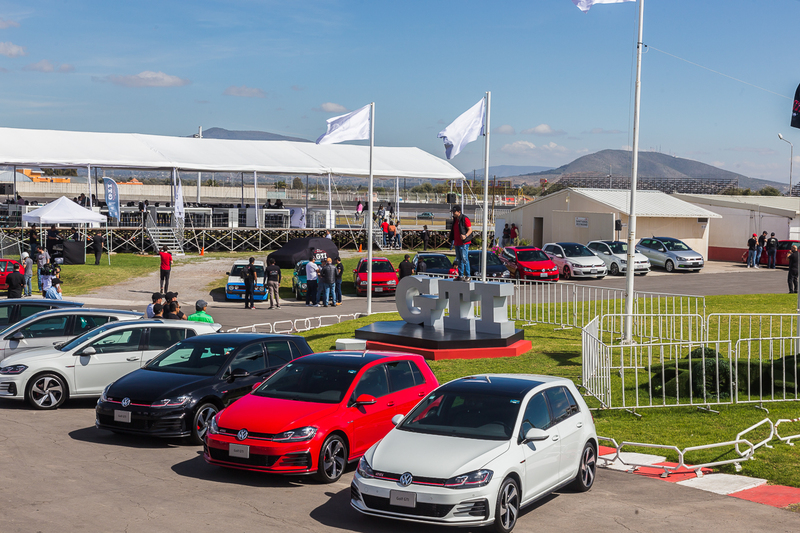 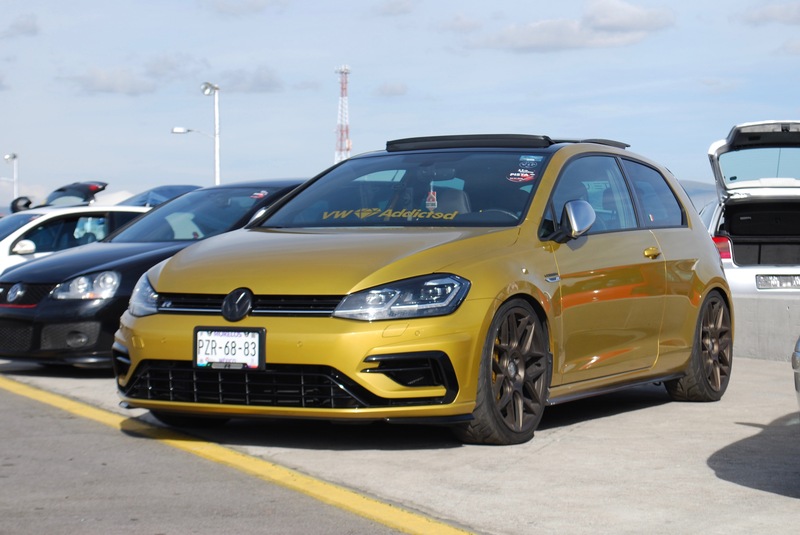 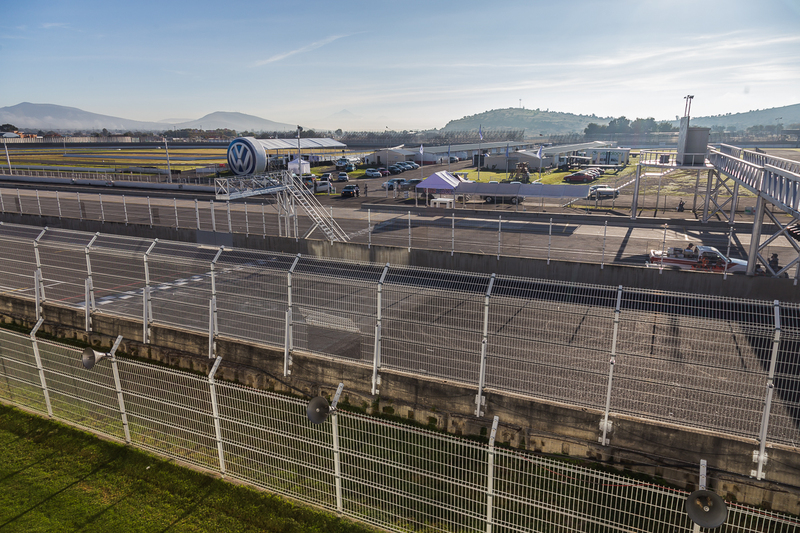 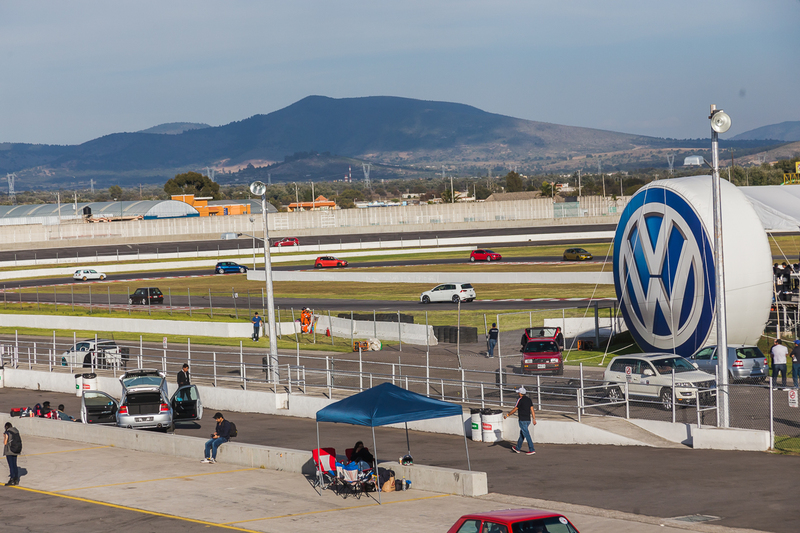 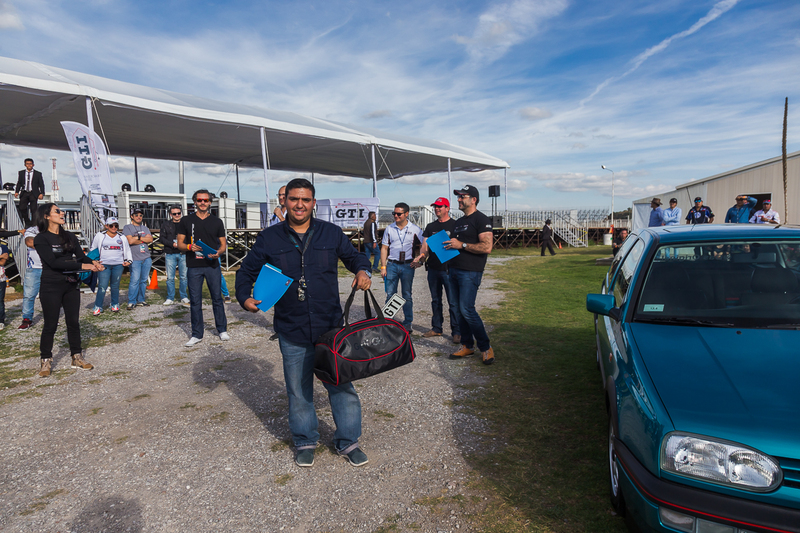 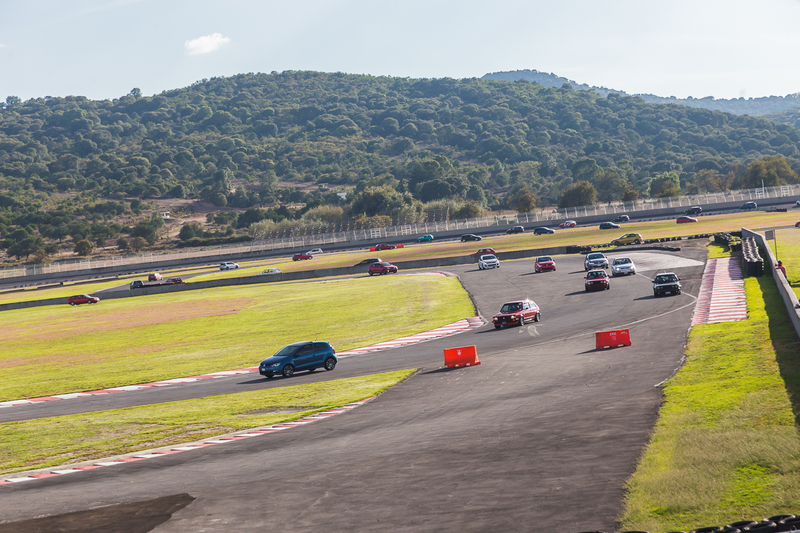 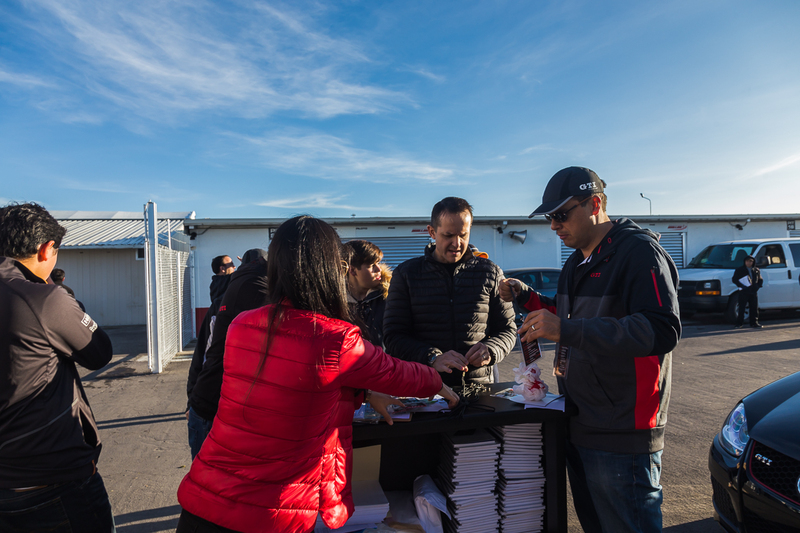 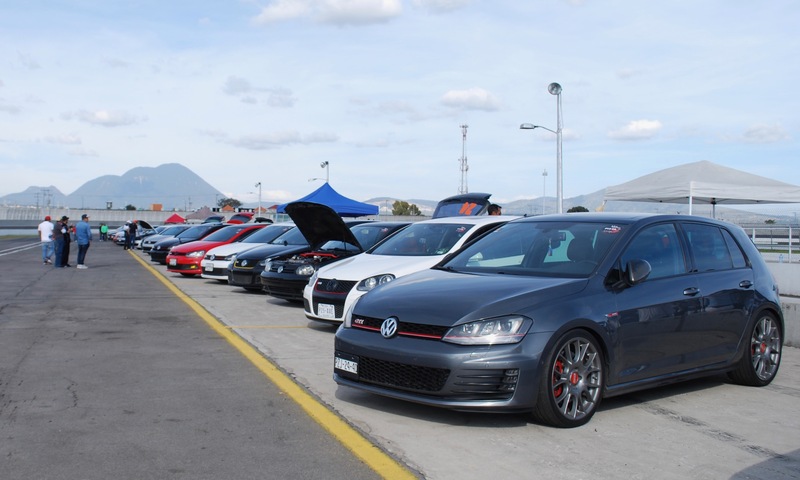 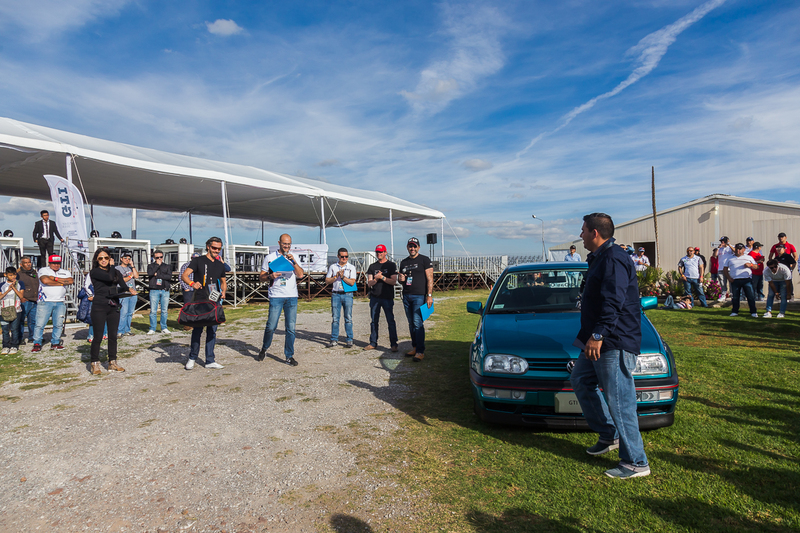 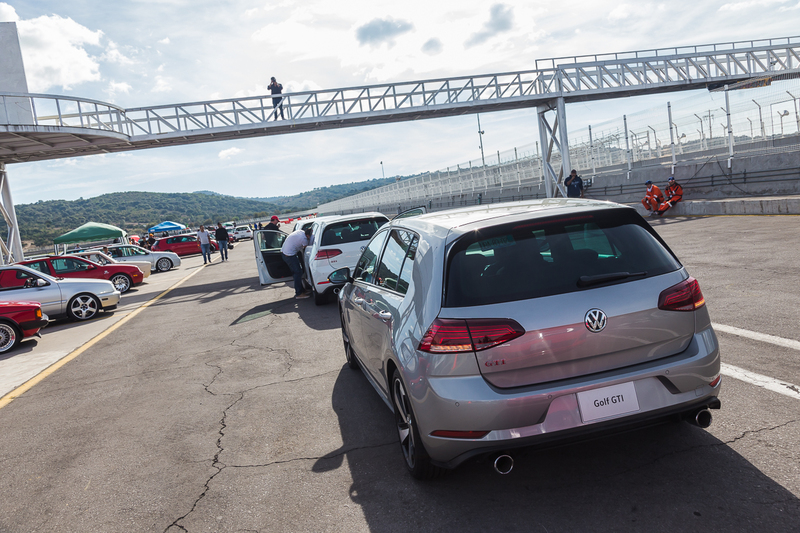 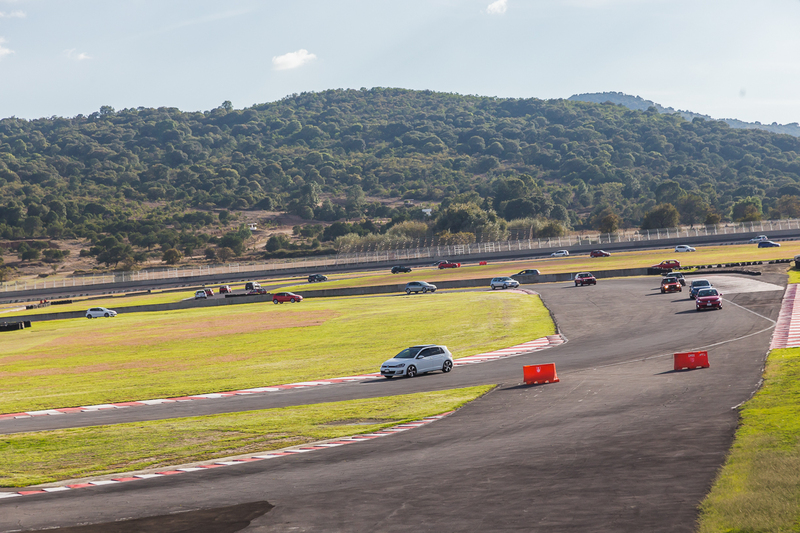 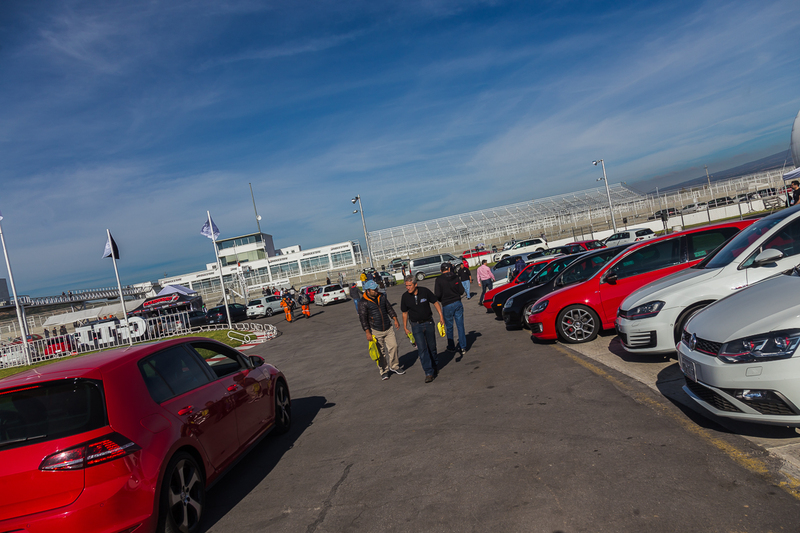 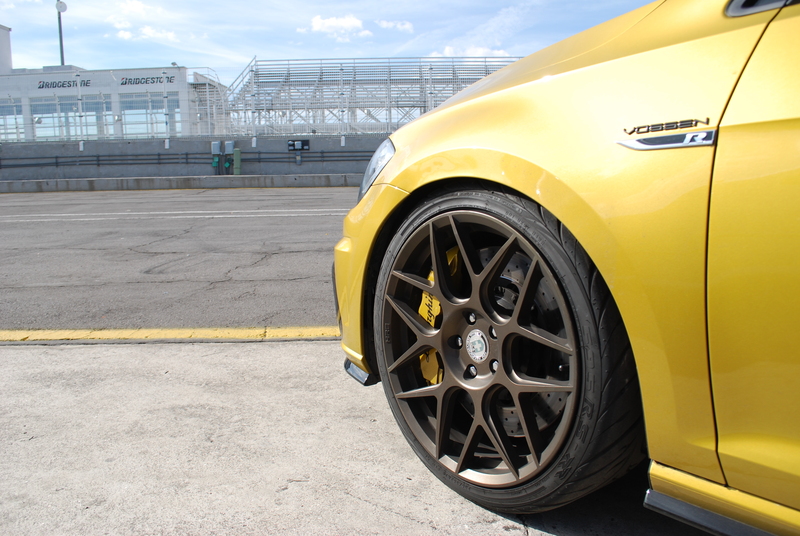 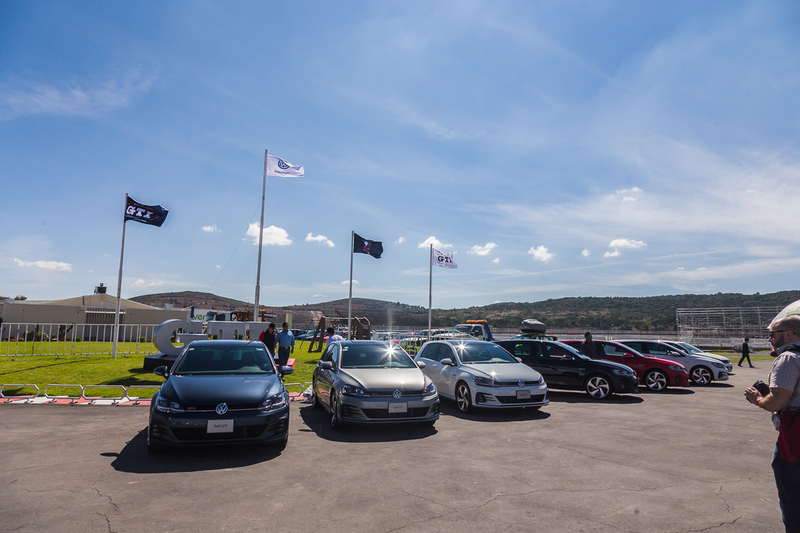 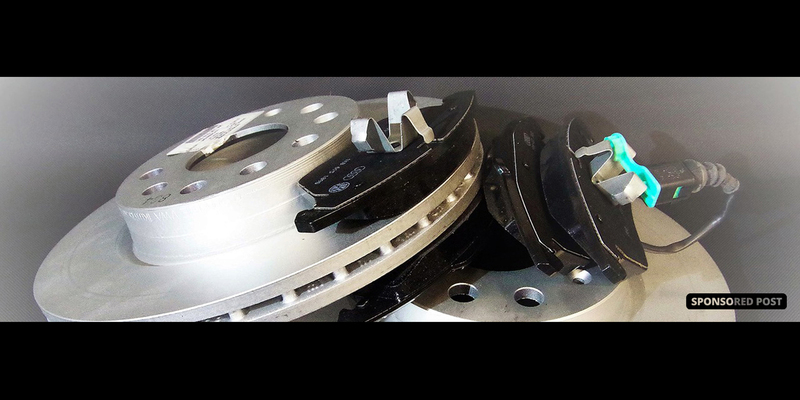 This year marked the 11th Track Day, which was started by Club GTI dé Mexico back in 2007, and for the past three years, Volkswagen dé Mexico has co-sponsored the event. 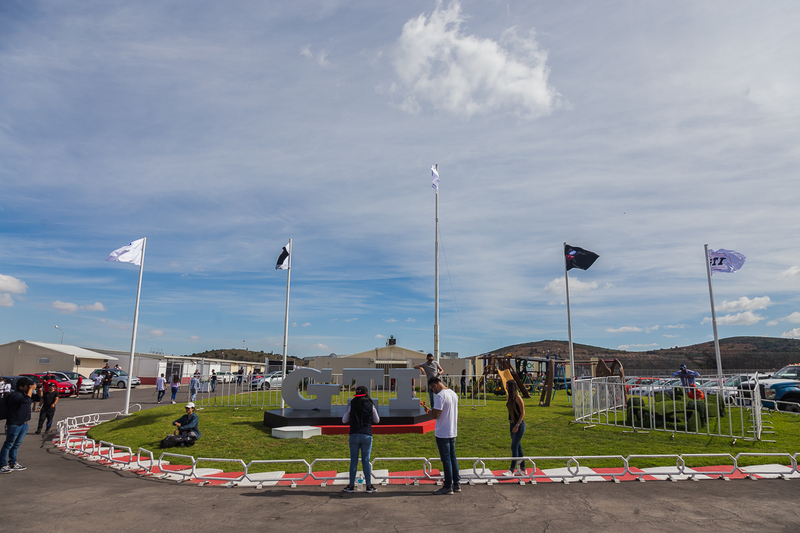 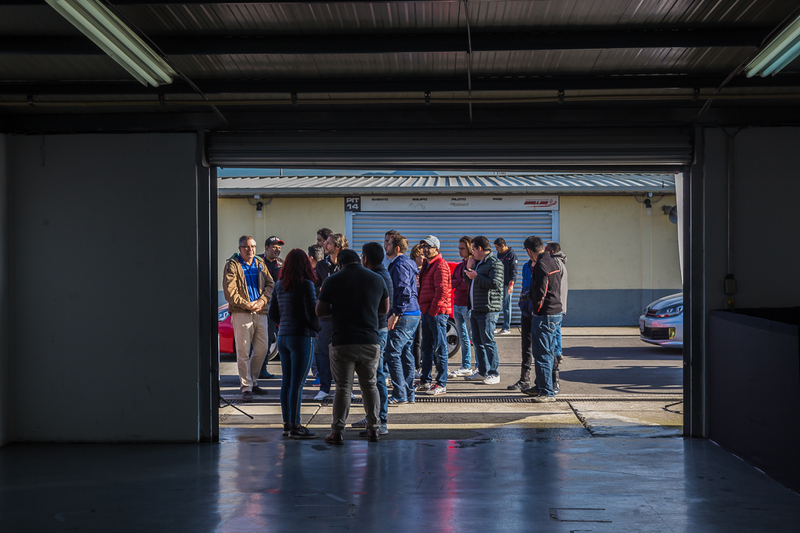 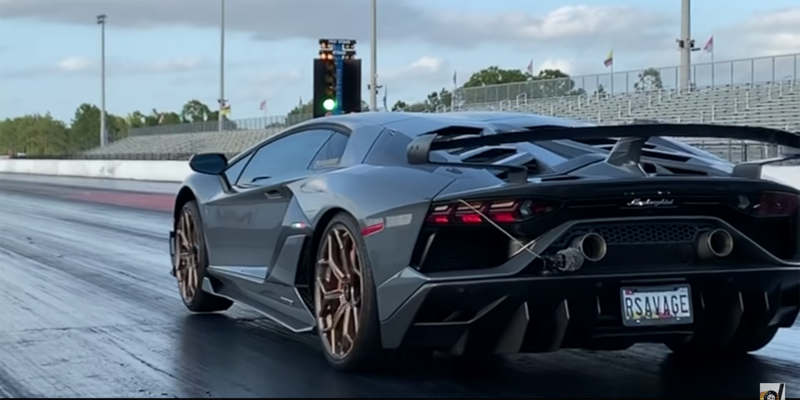 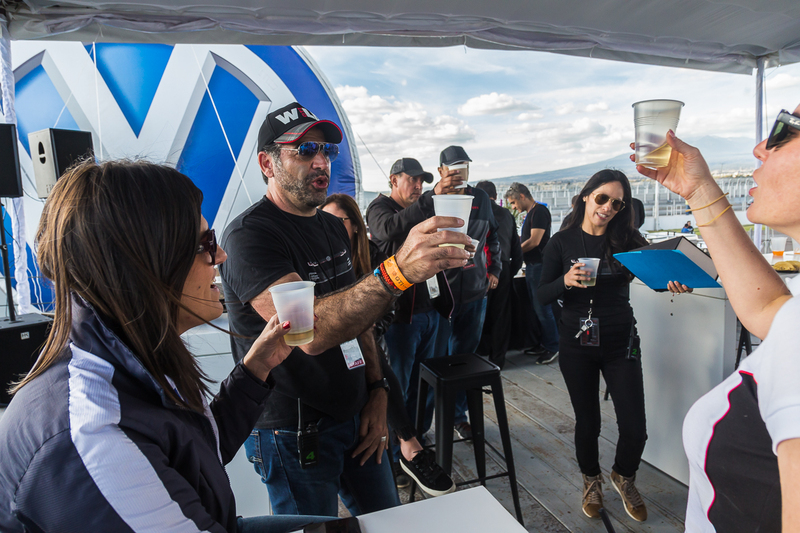 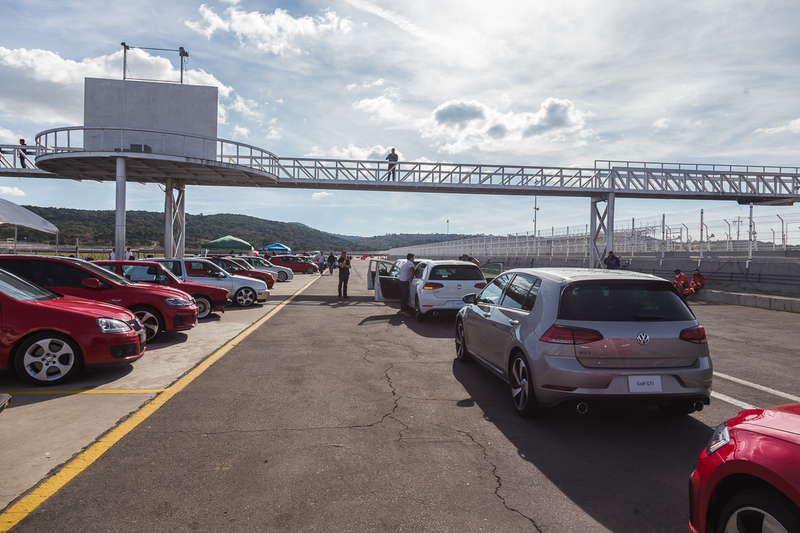 Owners converge on the track to show off their cars, hang out, and drive their cars on the track at high speeds. 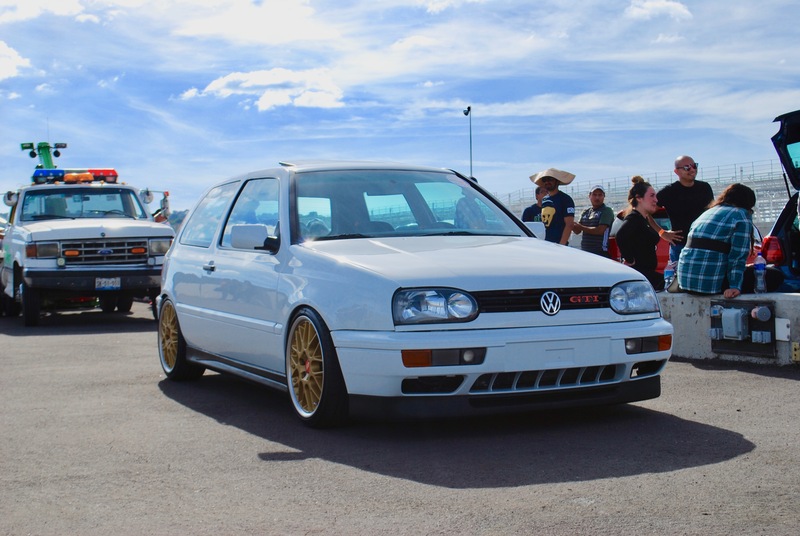 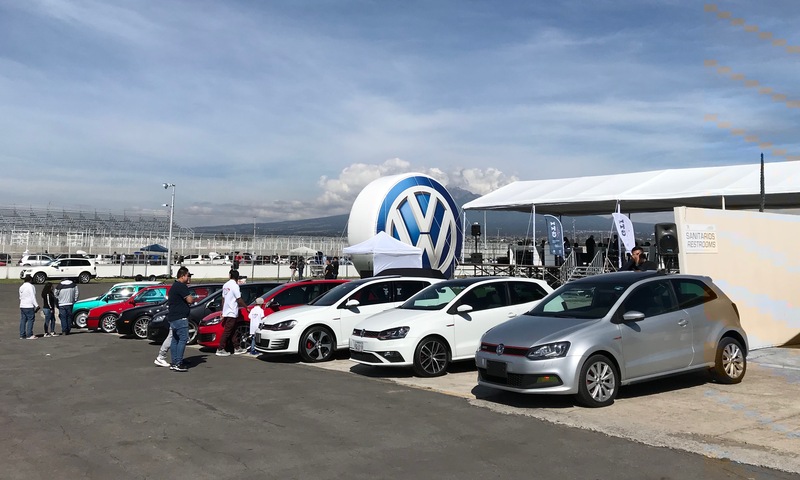 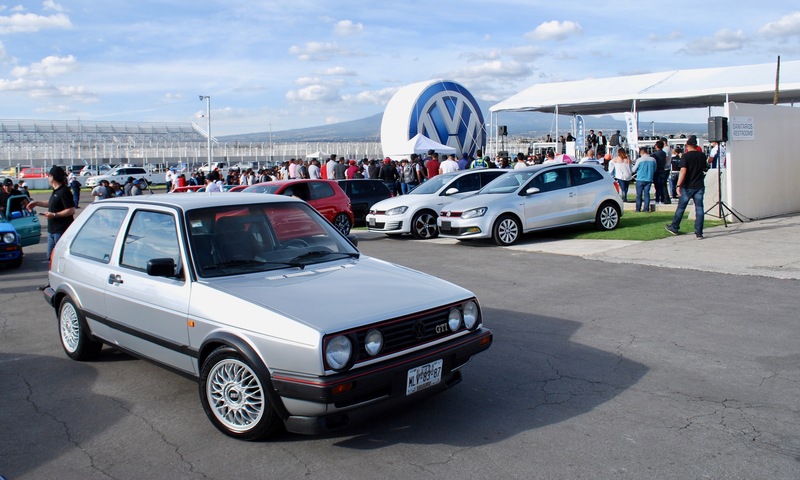 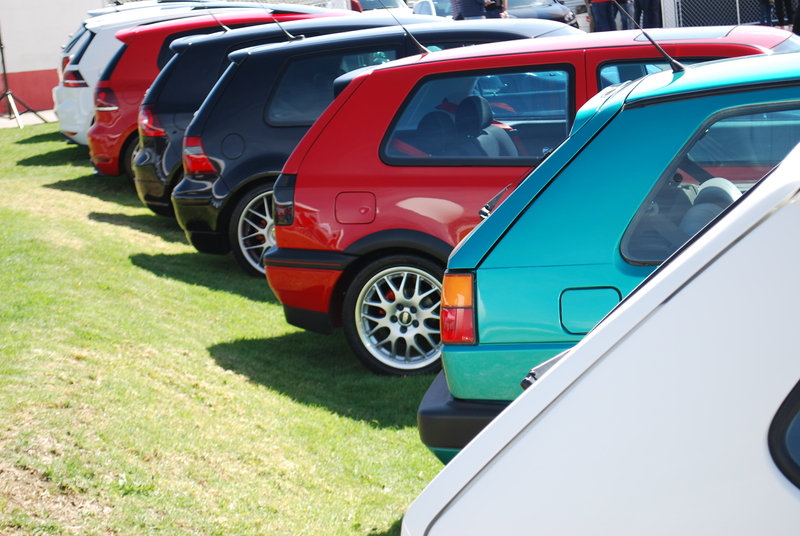 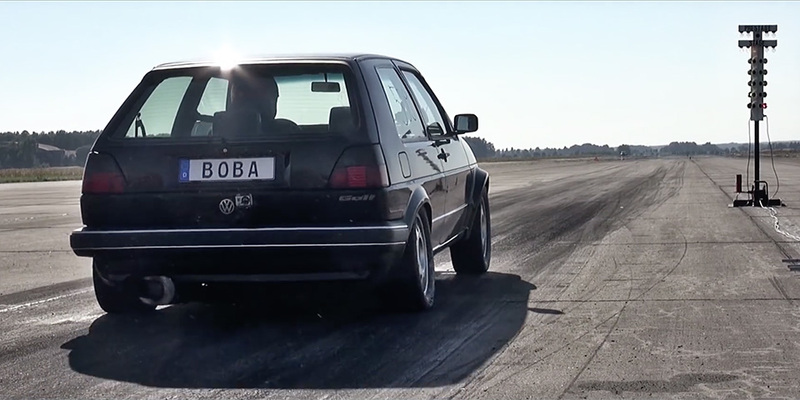 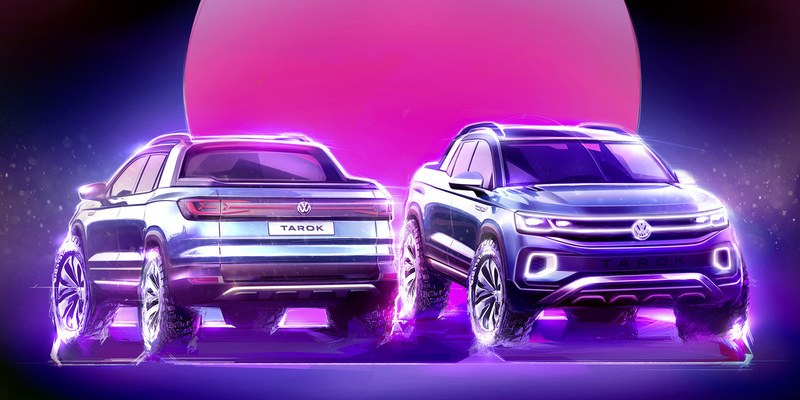 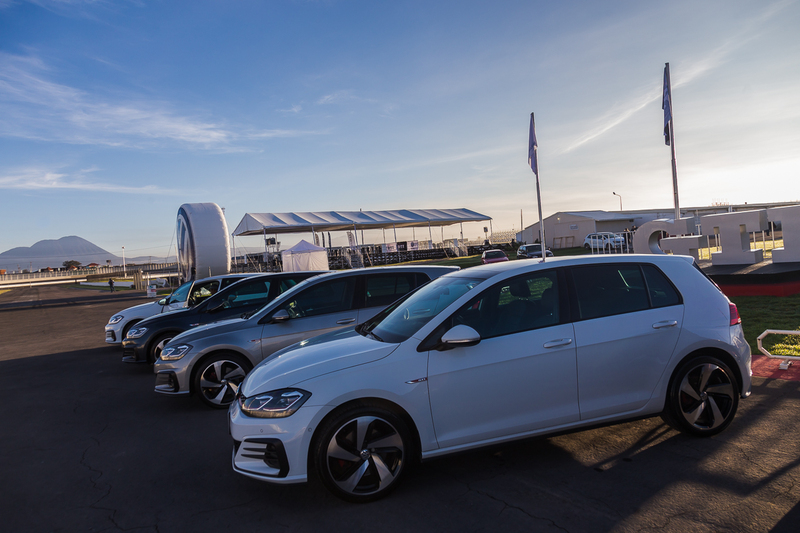 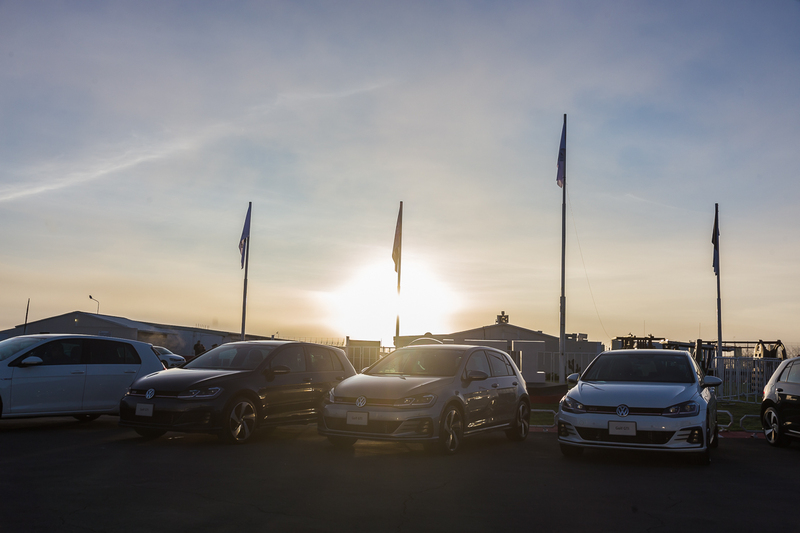 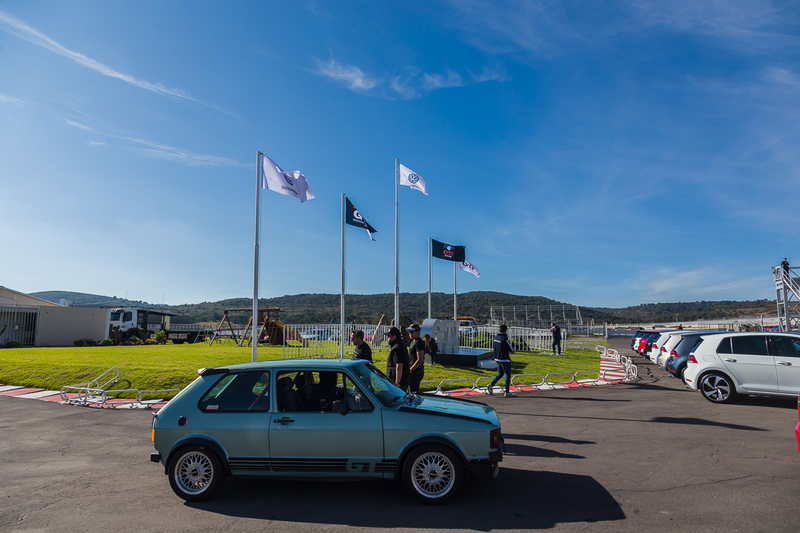 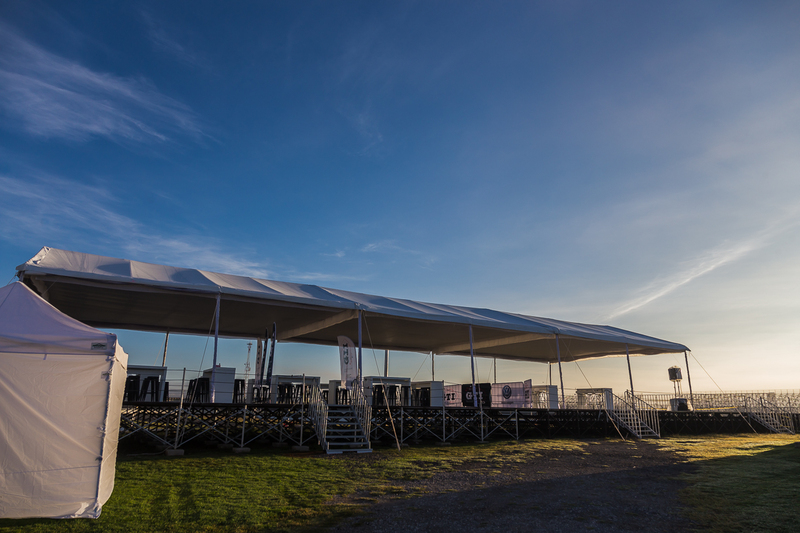 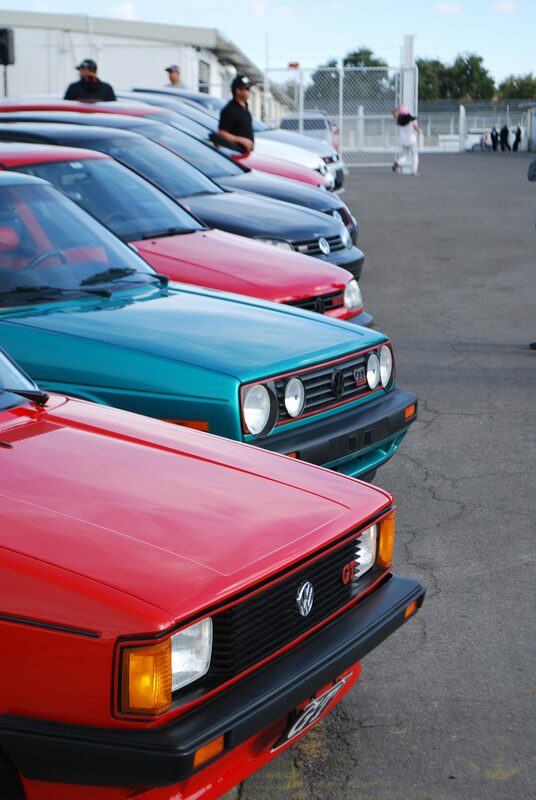 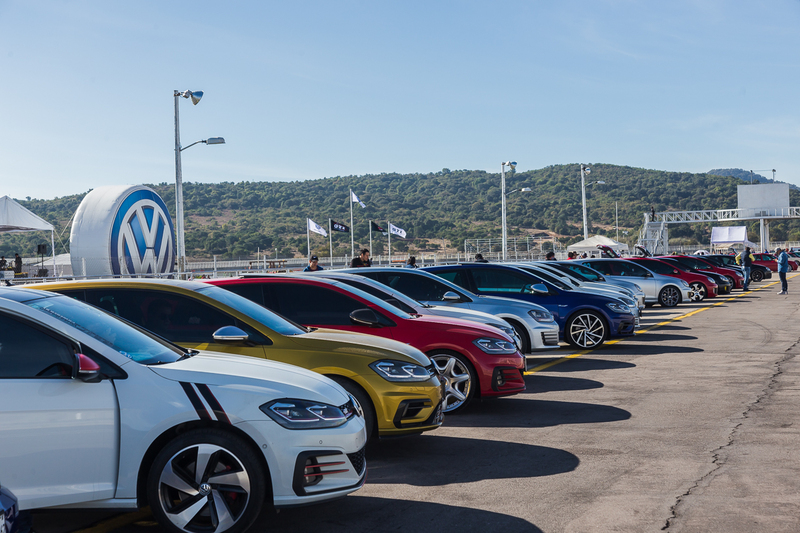 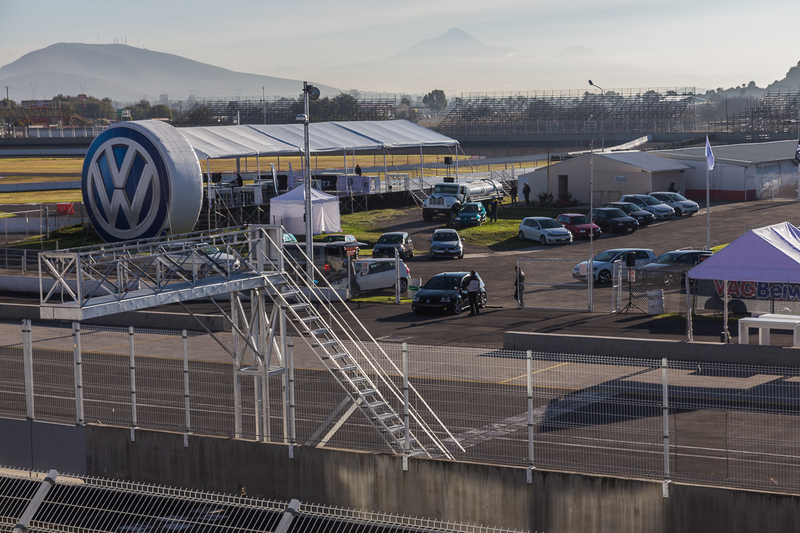 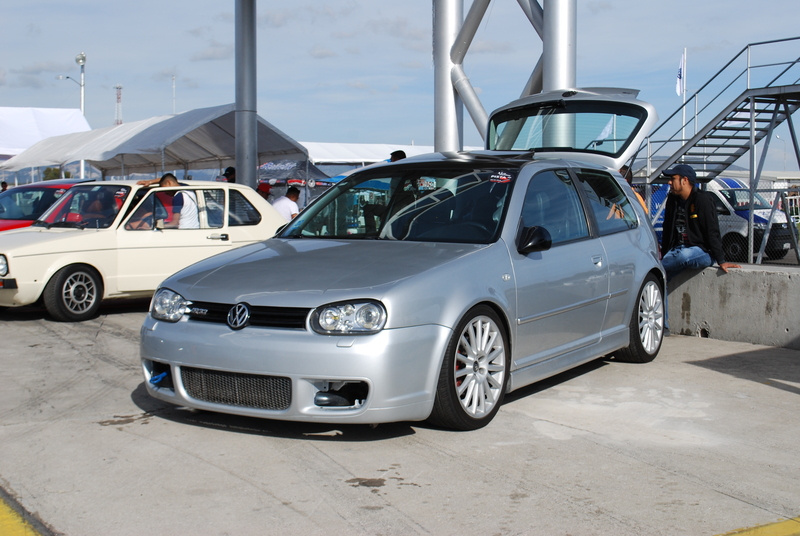 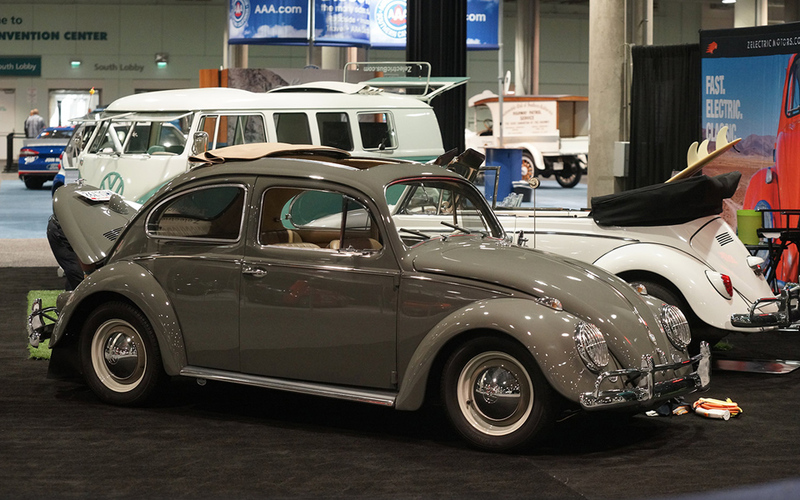 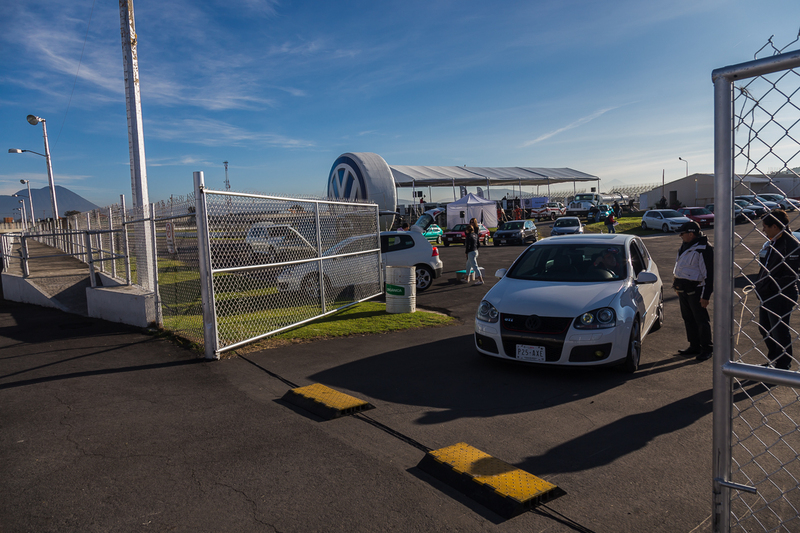 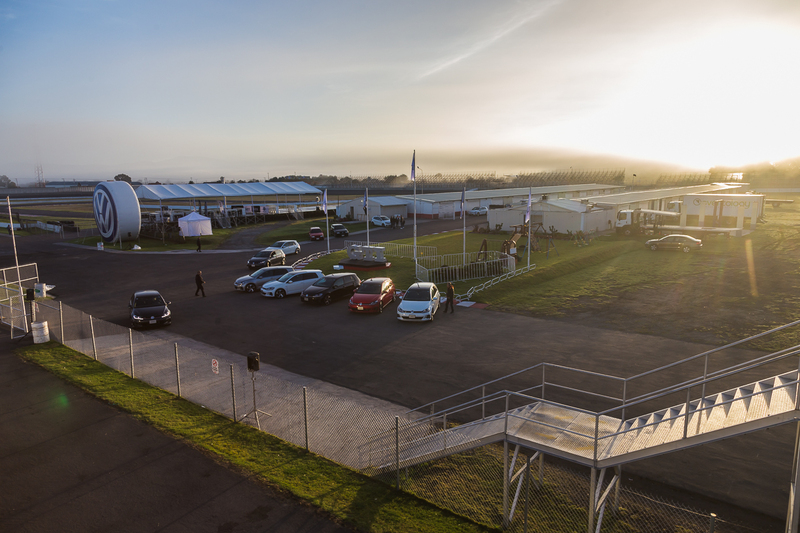 The driveway into the inner track was lined with GTIs from every generation, vendors were on hand with VW gear, and thumping music erupted from giant speakers. 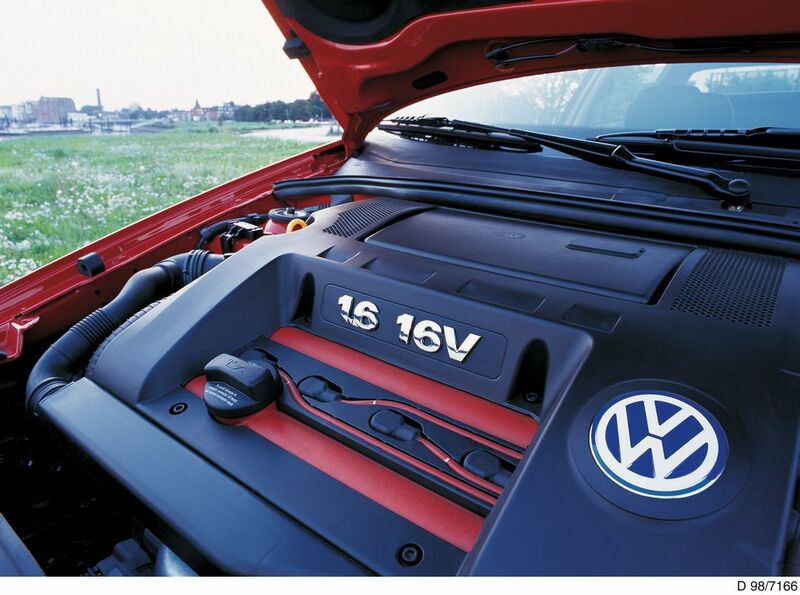 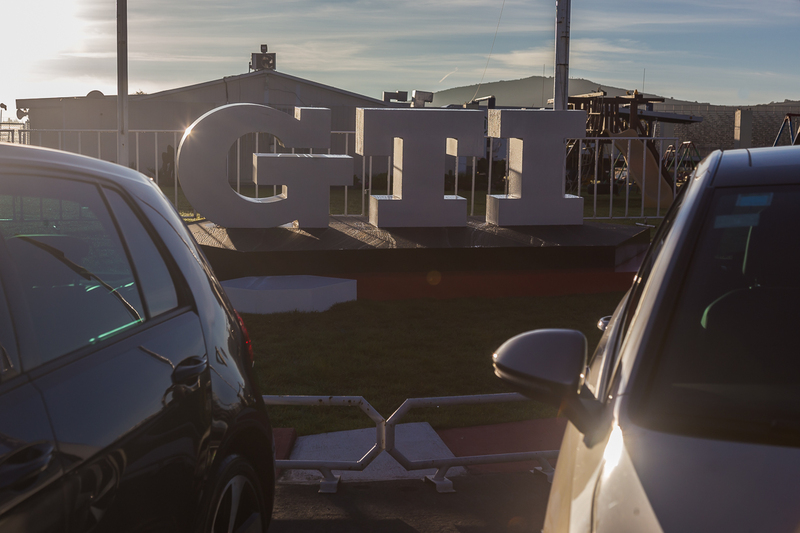 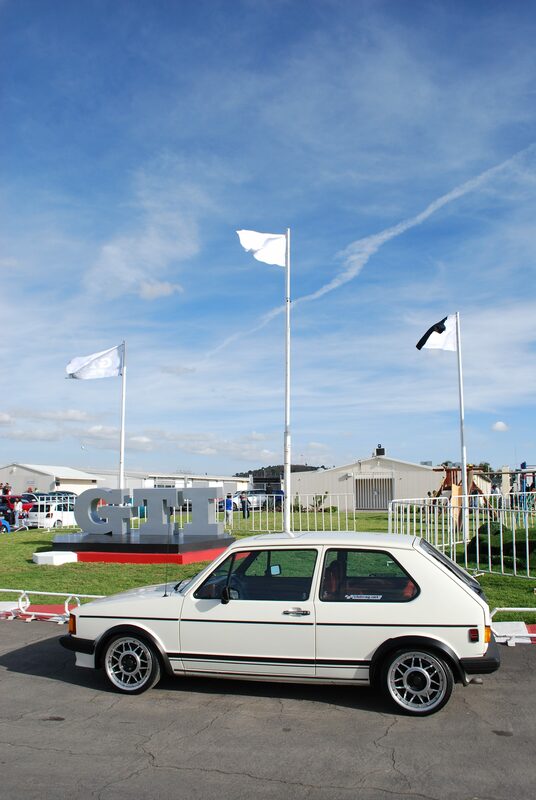 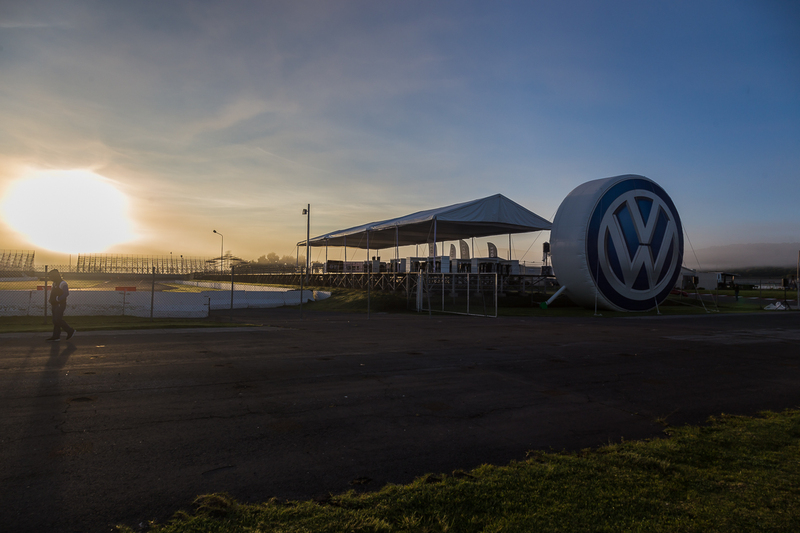 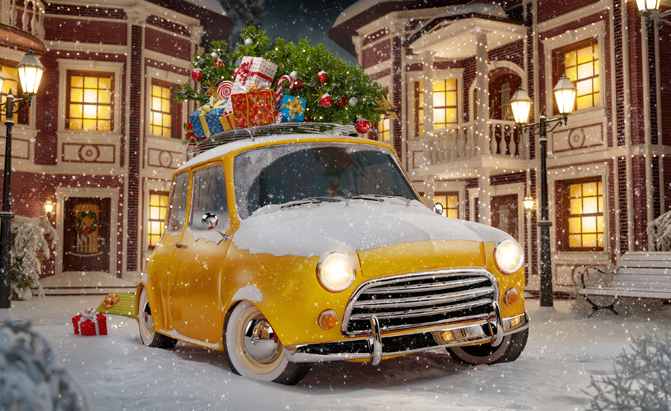 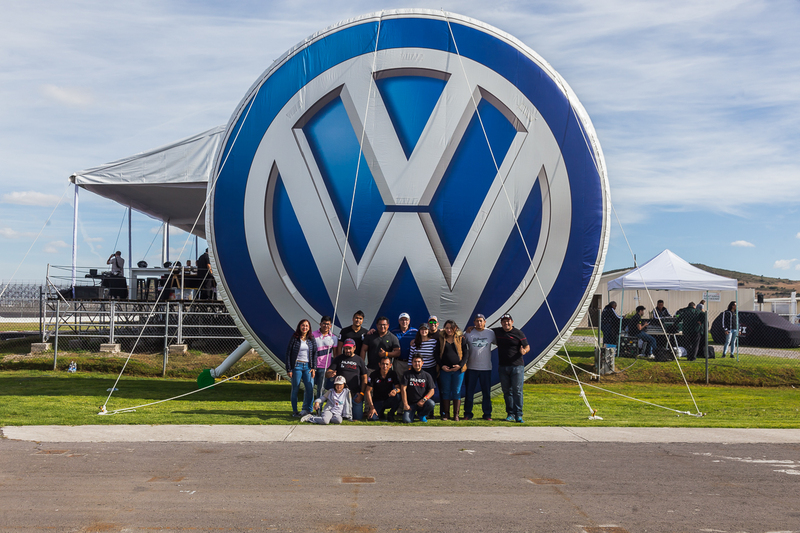 The giant inflatable Volkswagen logo and the four-foot-tall GTI 3D script made for perfect photo backgrounds. 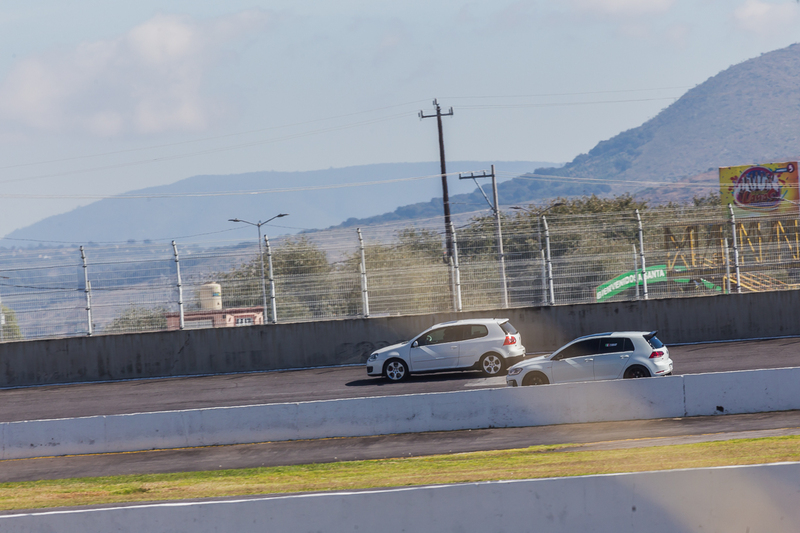 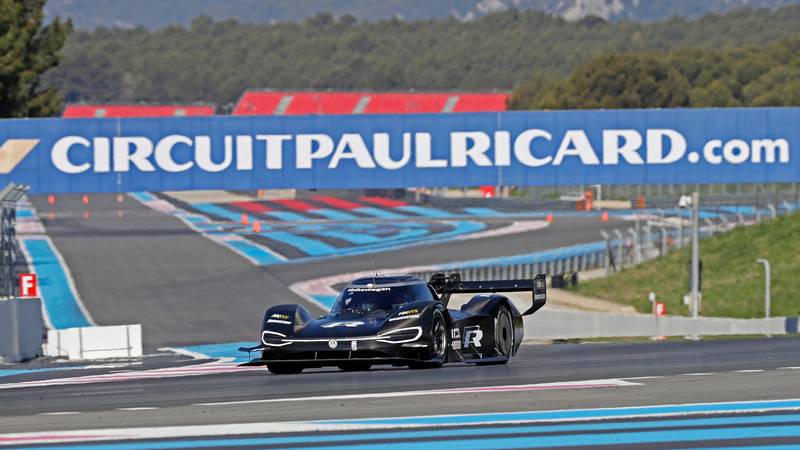 The event ran the entire day and when we arrived around noon on Friday, there were already cars tearing around the track. 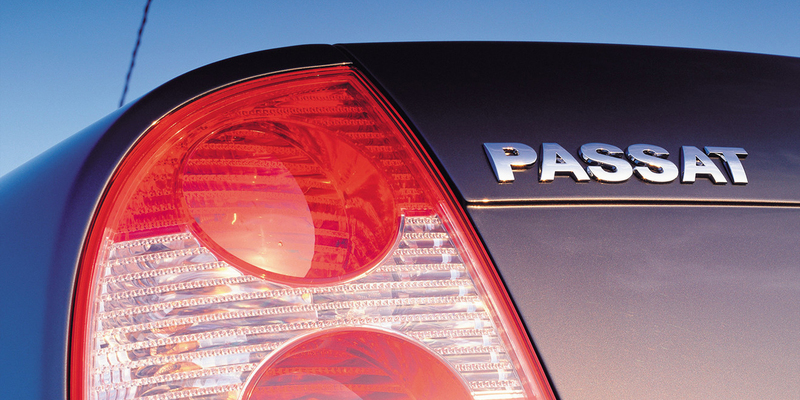 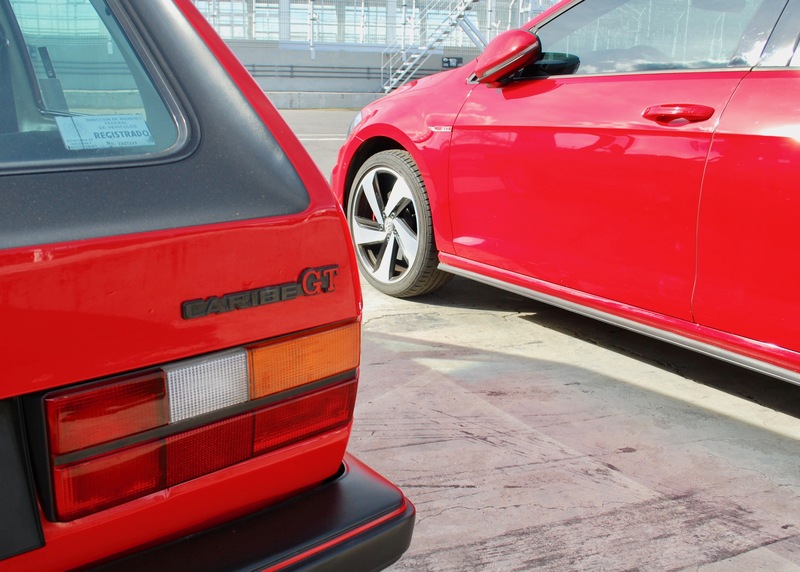 And not just newer cars. 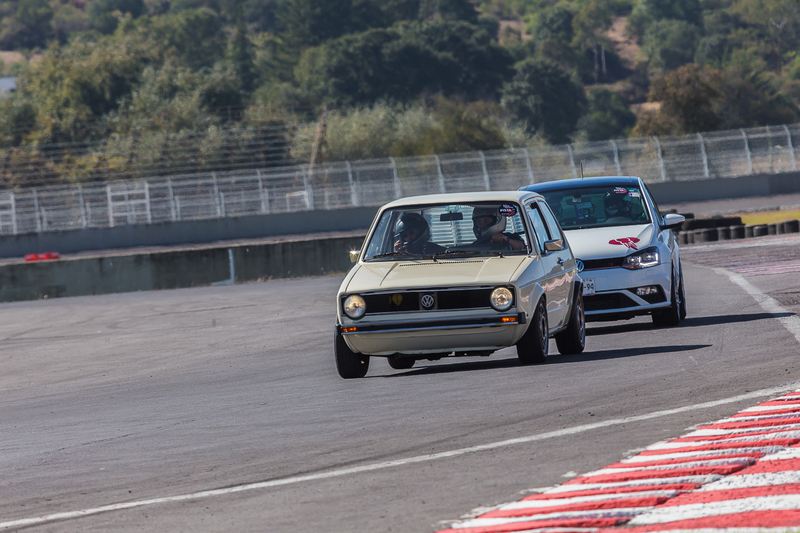 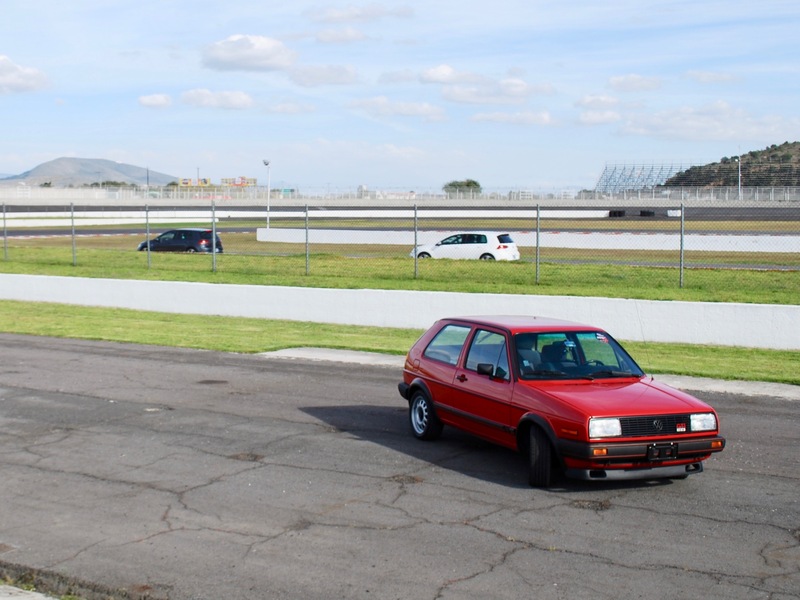 It was almost alarming to see immaculate Mk1 GTIs squealing around the tight turns of the track surrounded by much later and much larger Golfs. 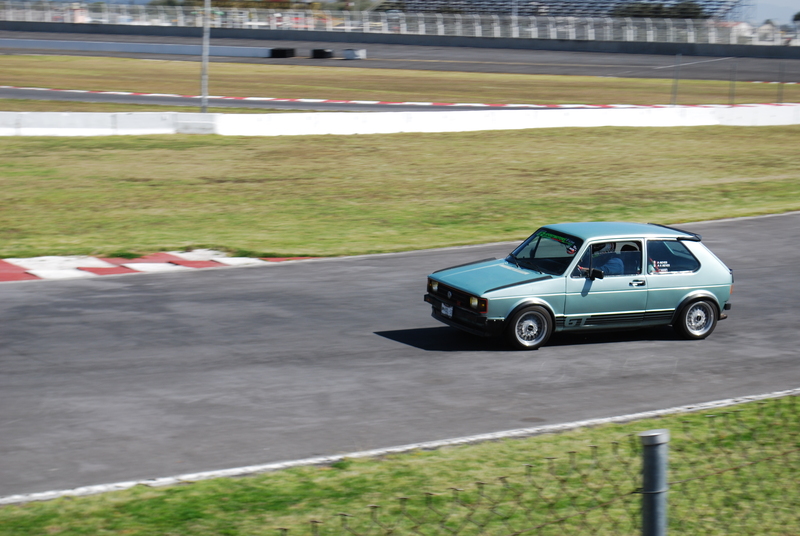 A huge grin plastered my face every time I saw one of these classics keeping pace with their offspring. 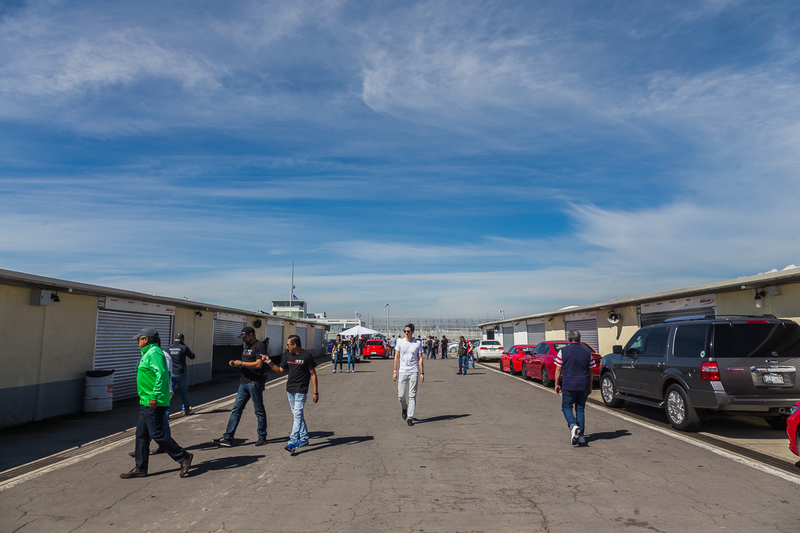 Along with the track time, owners positioned their cars in pit row. 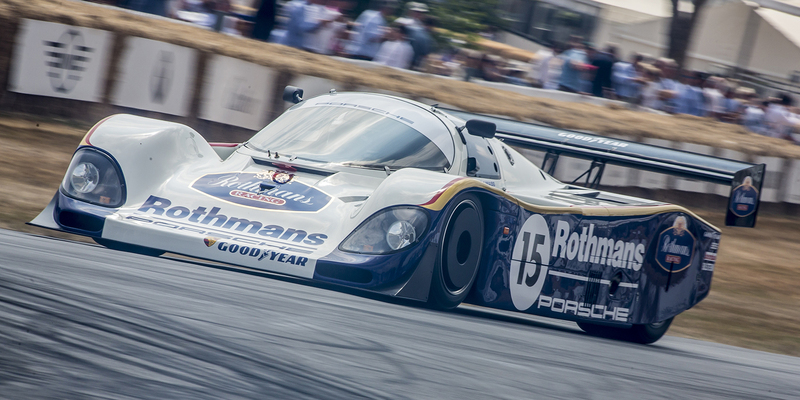 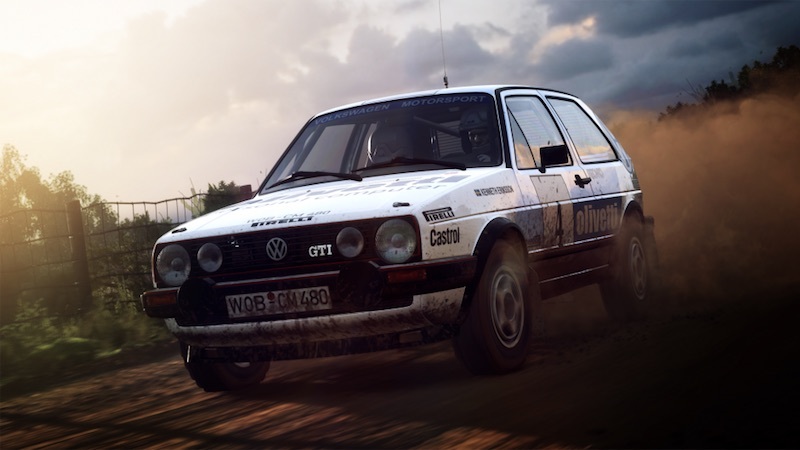 These cars ran the gamut from trailer queens to well-worn dedicated racers. 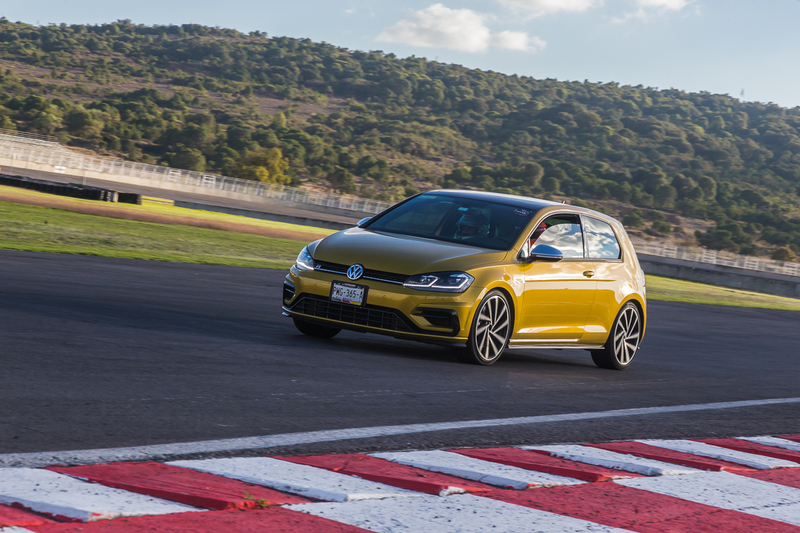 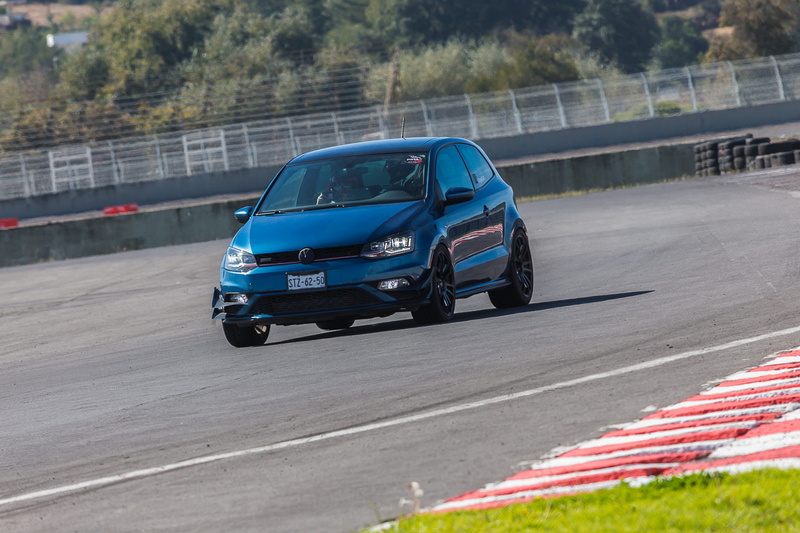 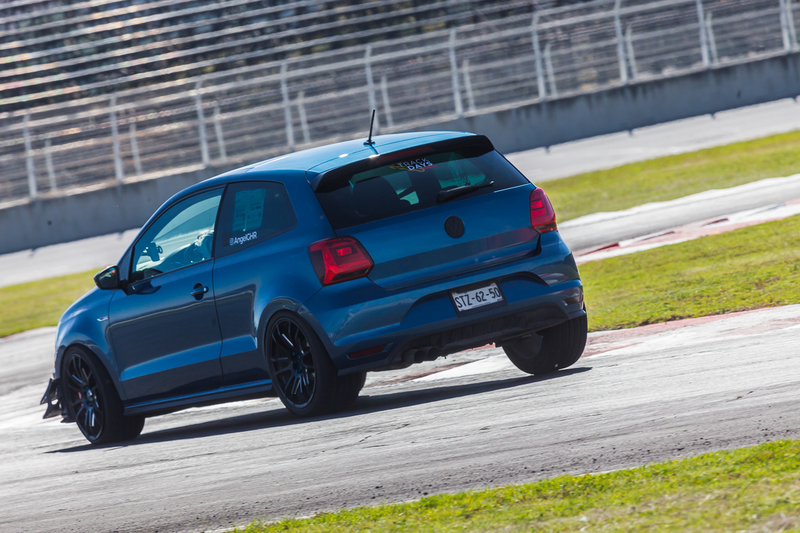 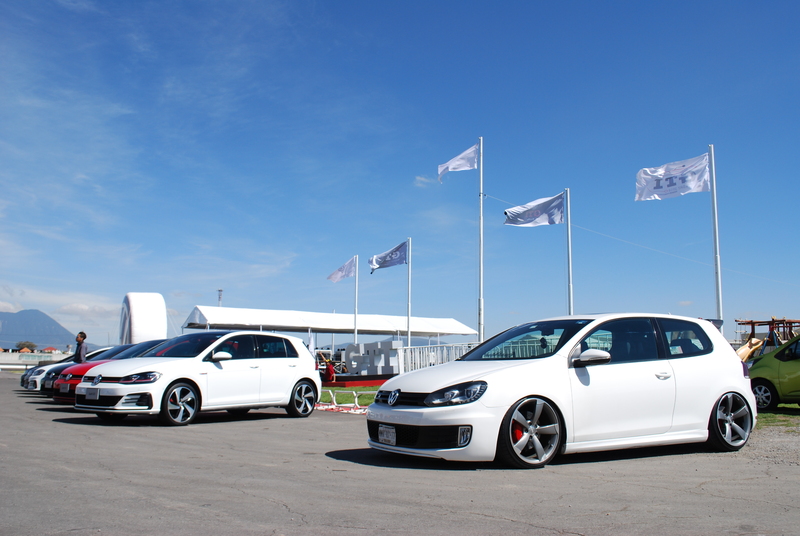 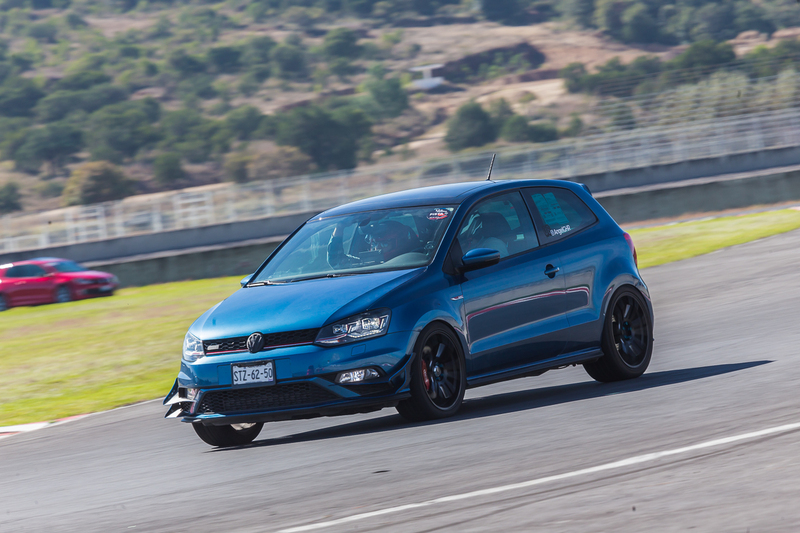 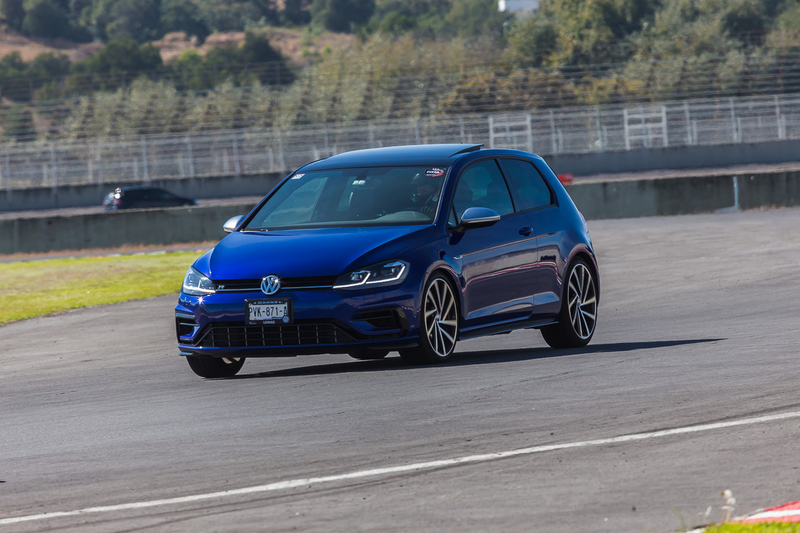 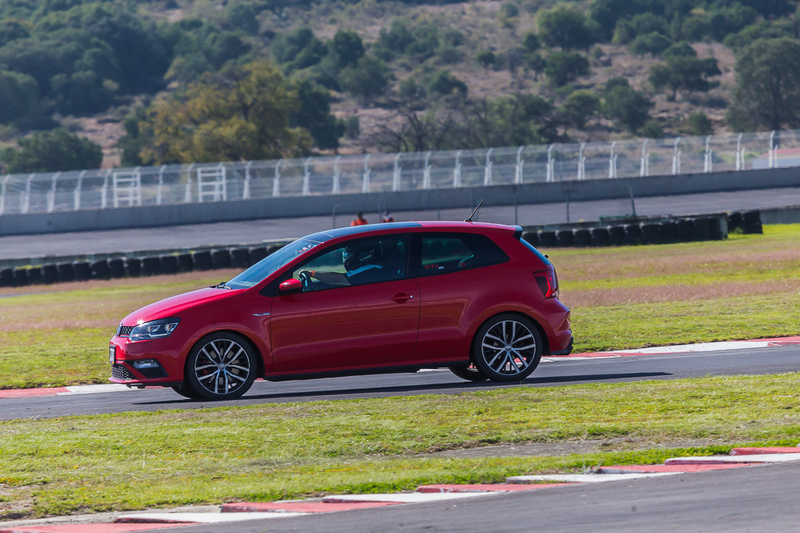 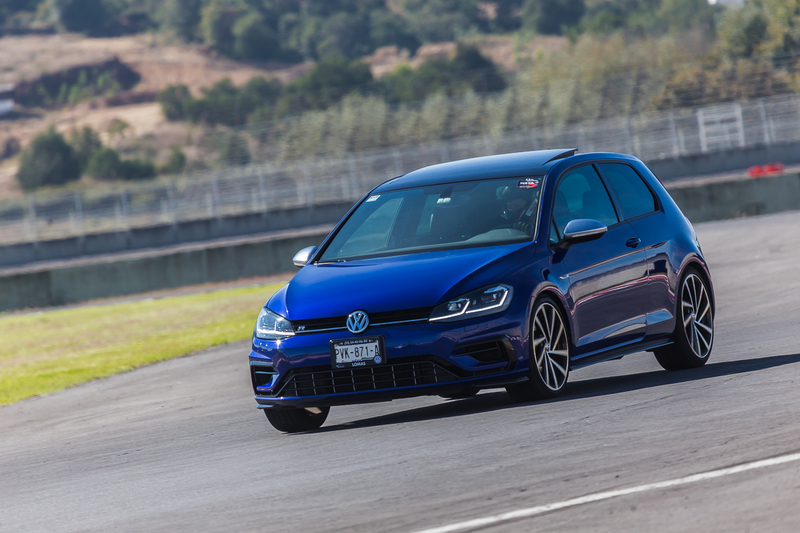 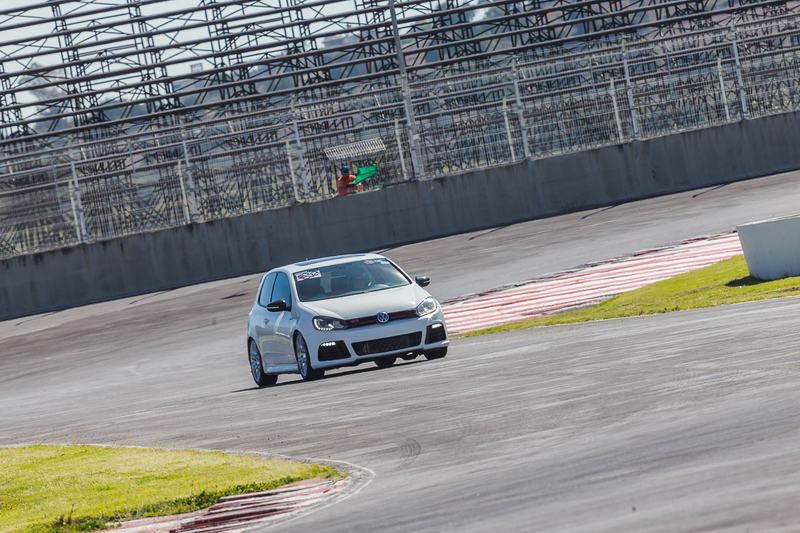 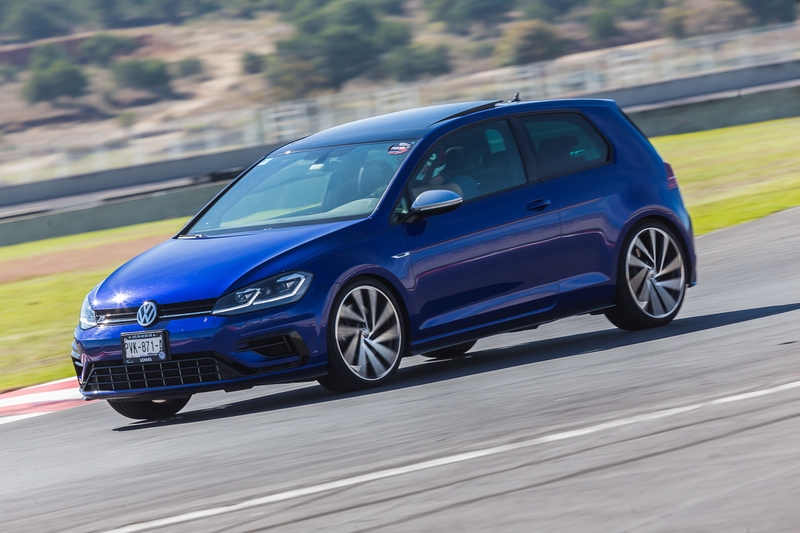 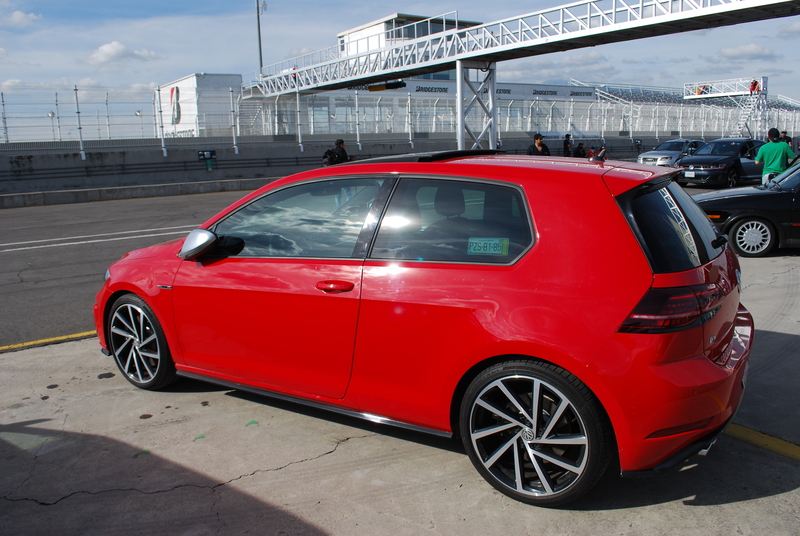 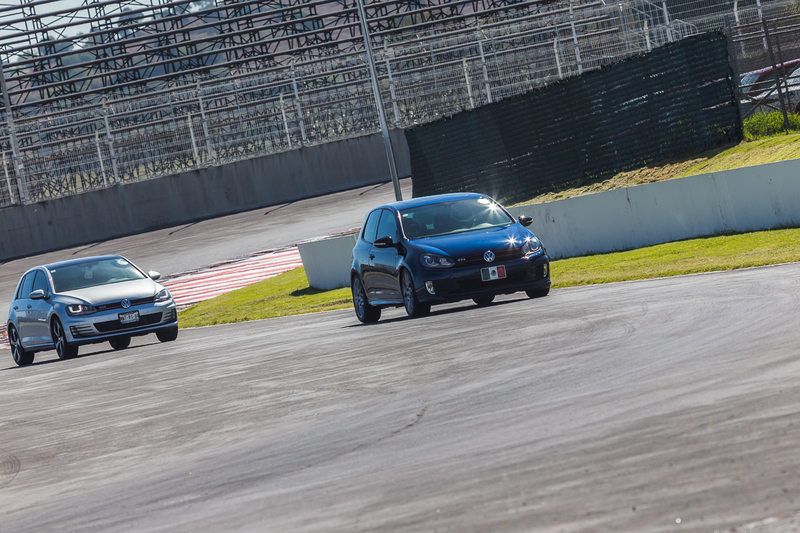 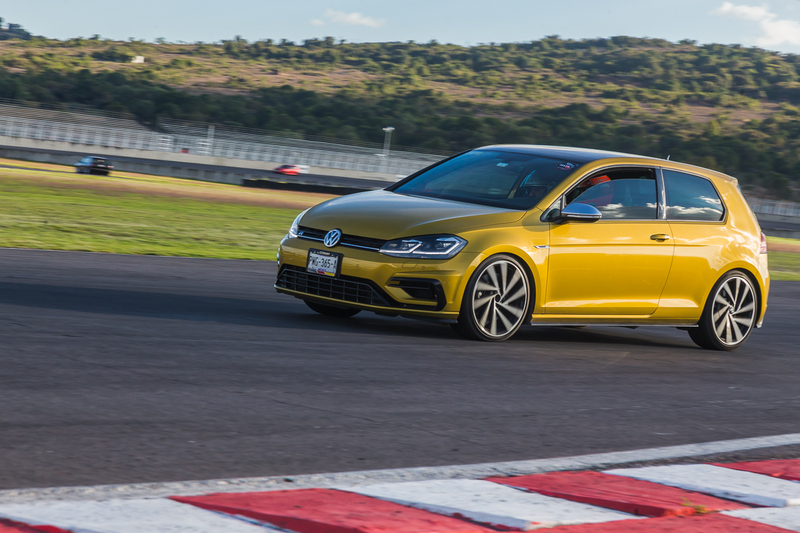 Not only were there Golf GTIs, but Polo GTIs, Golf R32s, and Golf Rs were peppered in. 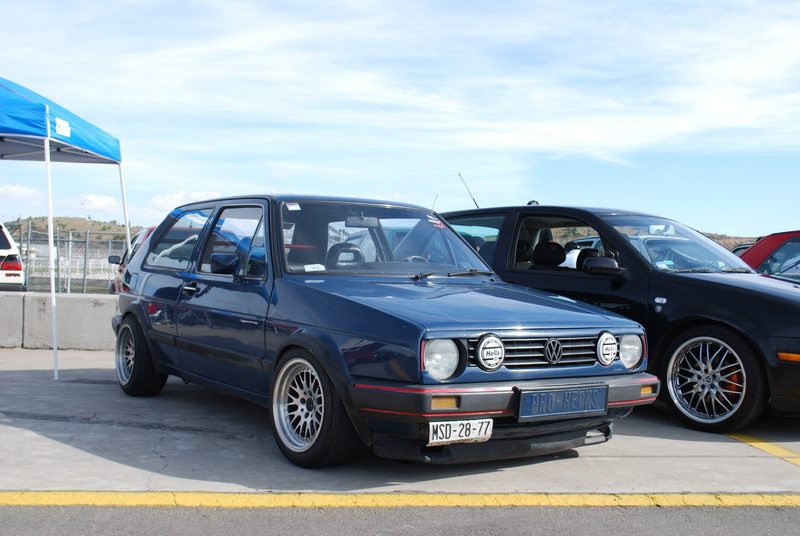 Better yet, there were more than a couple Mk7 Golf R three-doors (mentioned just to rustle jimmies). 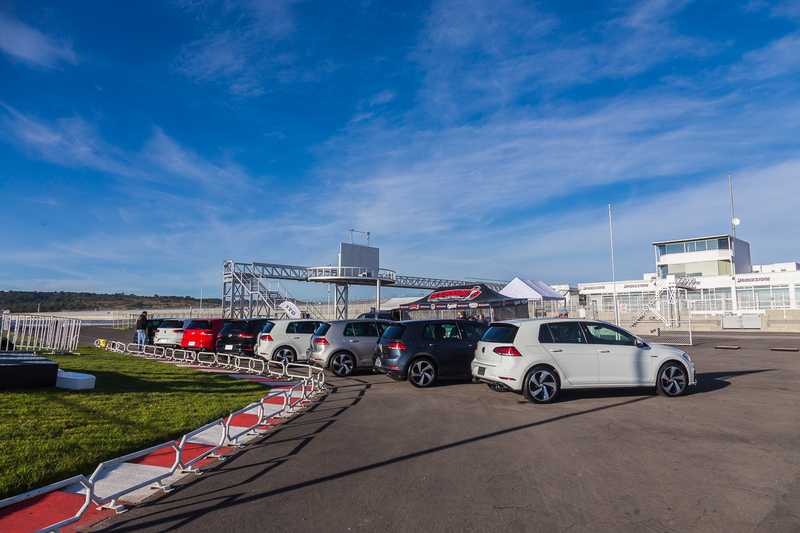 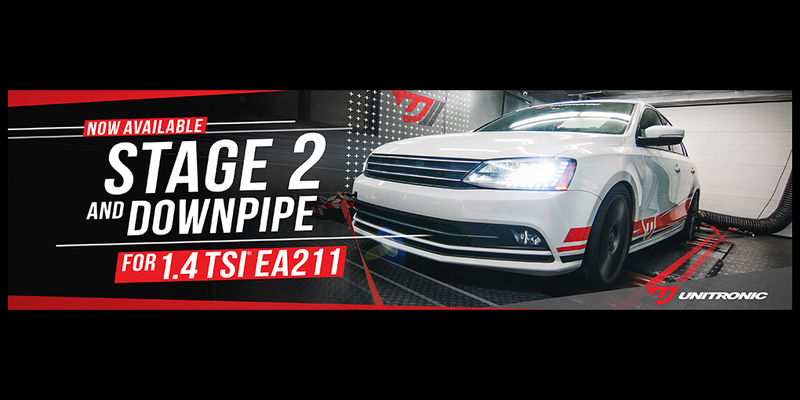 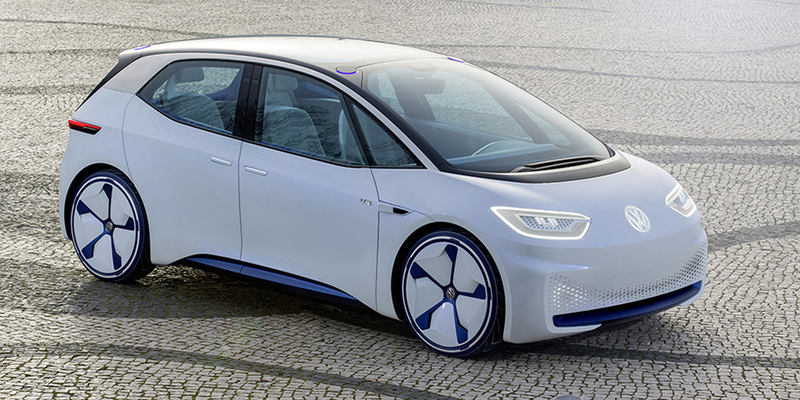 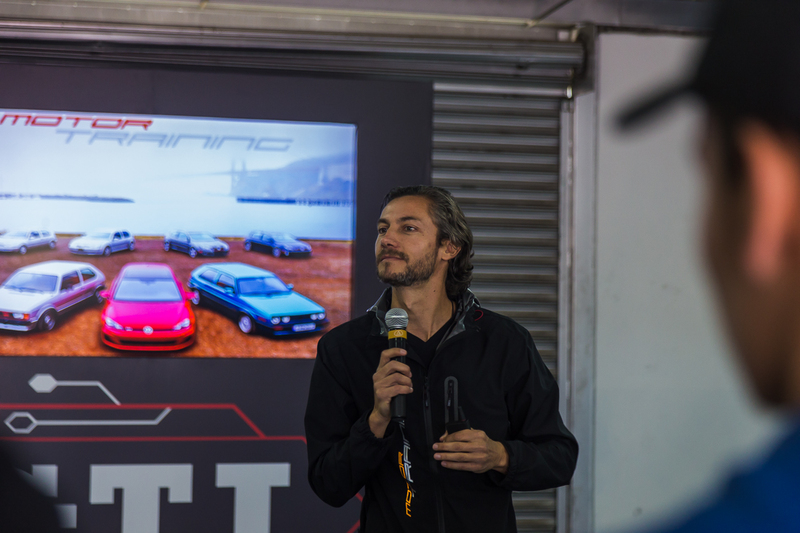 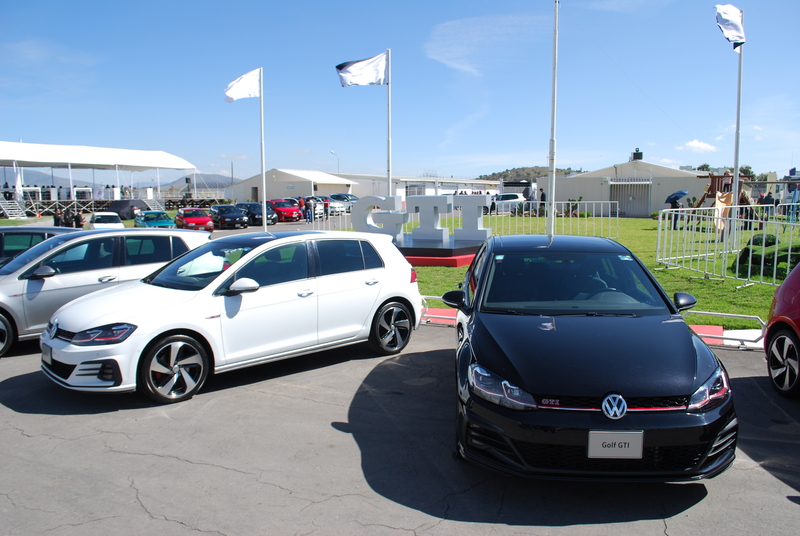 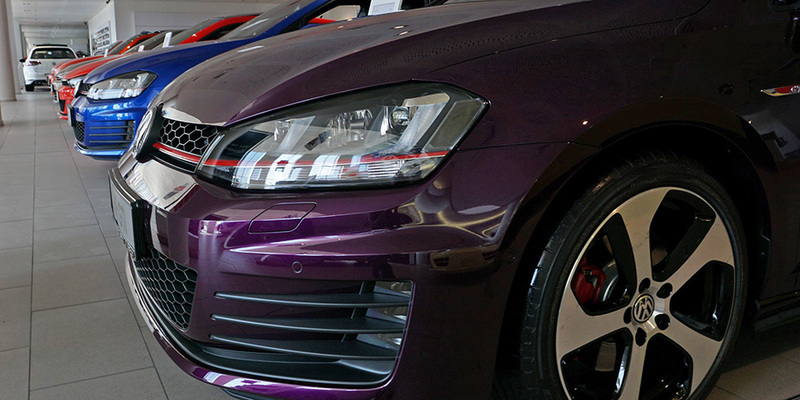 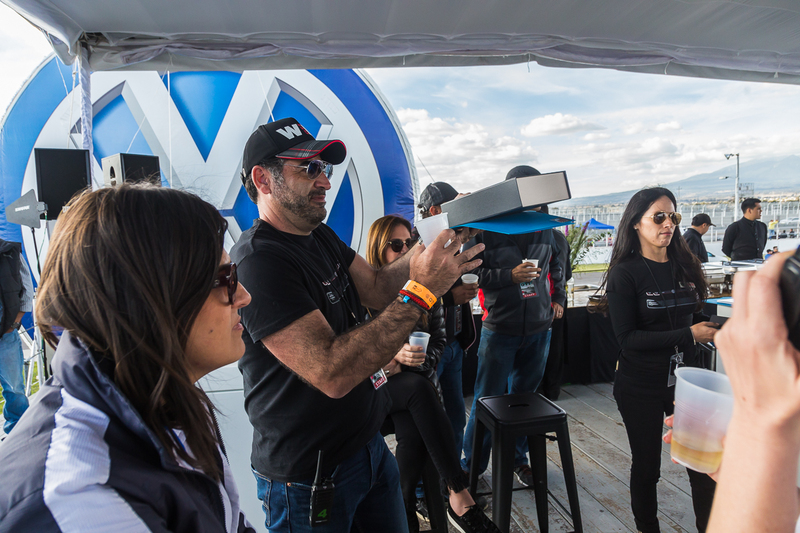 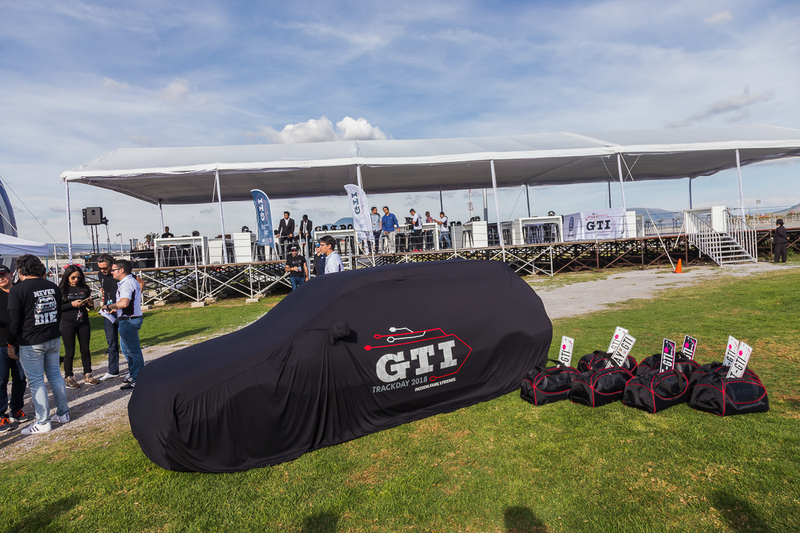 “This event shows the international love for the GTI,” said Will Gock from Volkswagen NA. 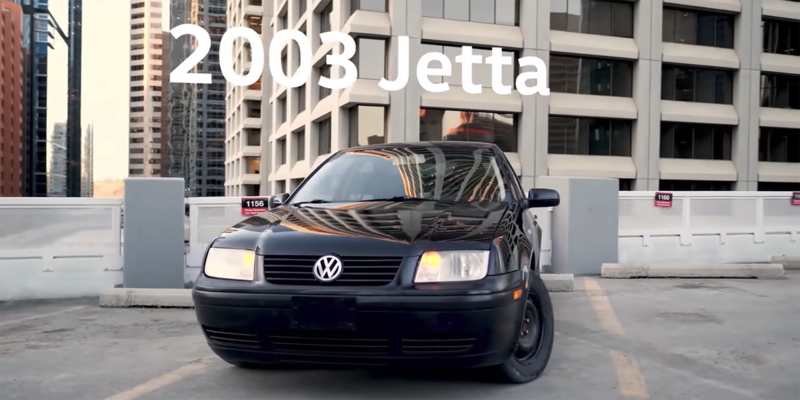 He’s absolutely right. 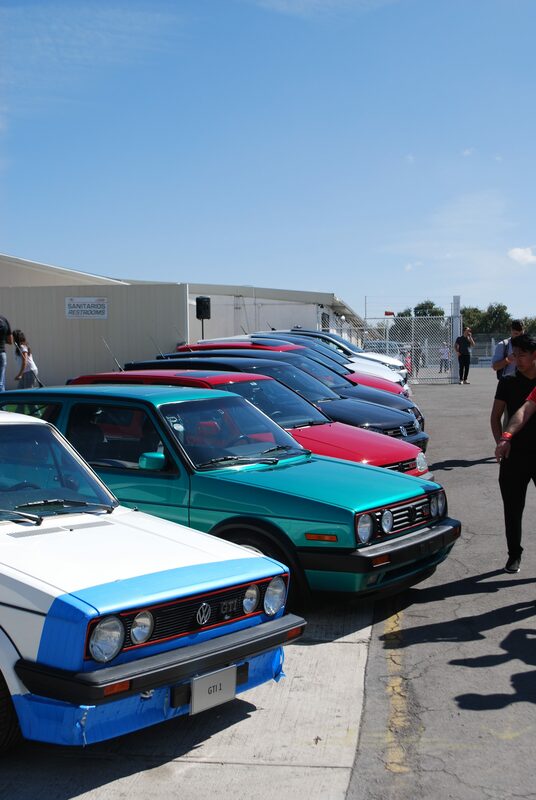 The passion these owners have for their cars was incredibly evident. 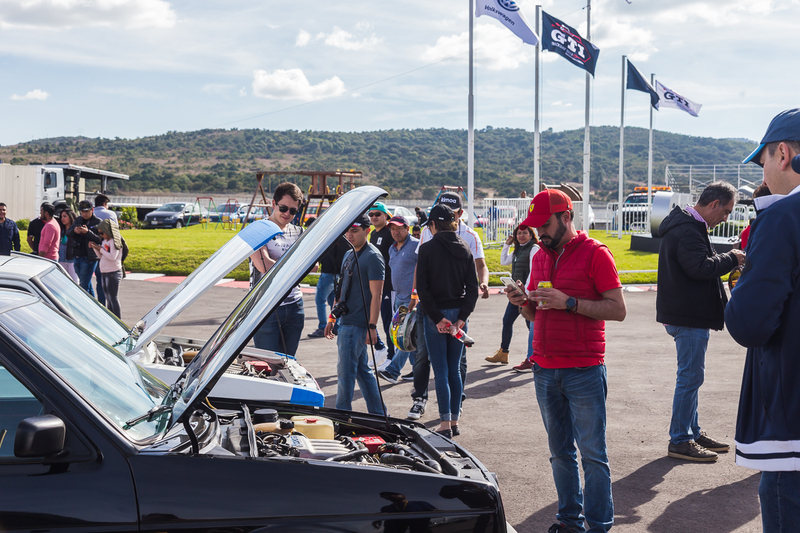 While I only caught 10% of the conversations (Sister Anita is rolling over in her grave at how little I retained from her class in high school), the body language, friendly handshakes and hugs (the locals were big on hugging), and warm smiles made it clear that this was more than just a car show. 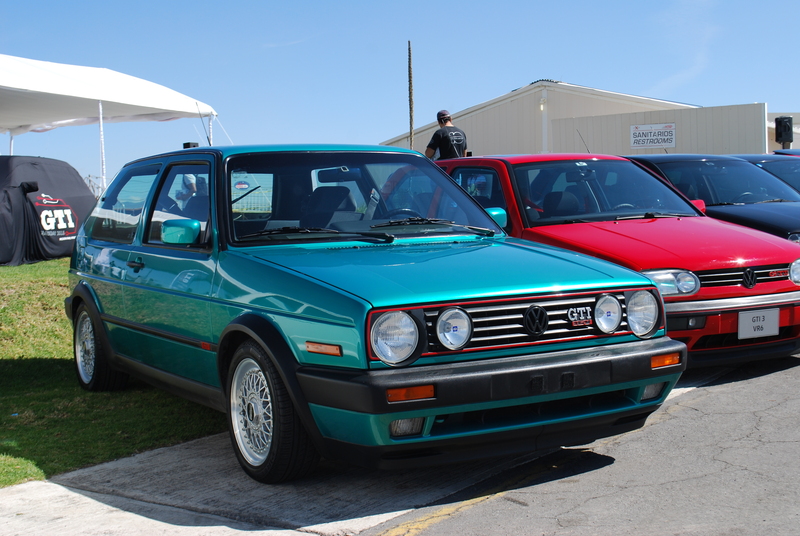 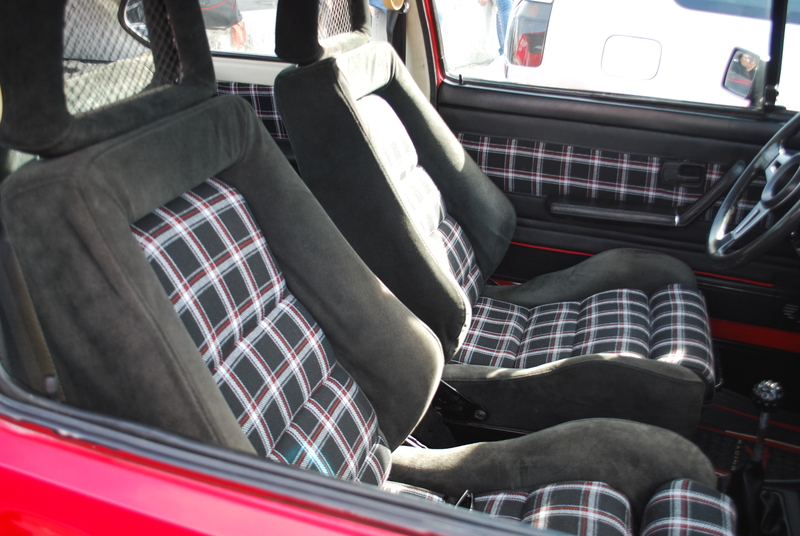 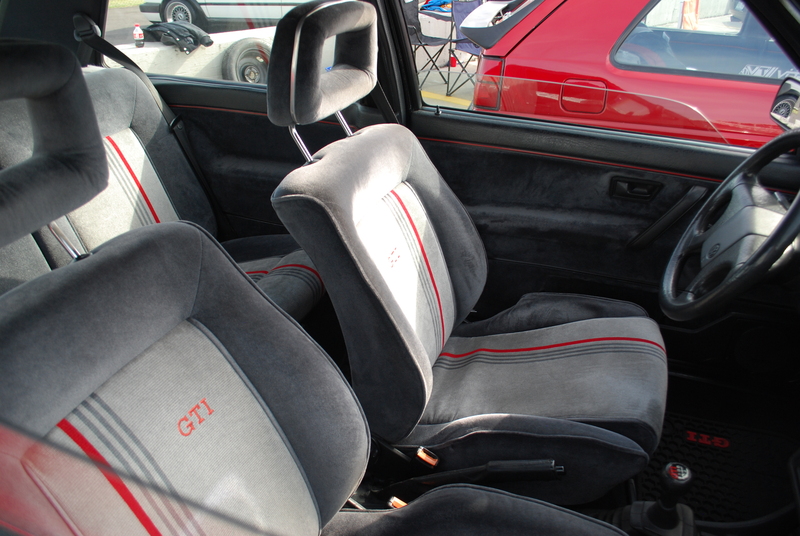 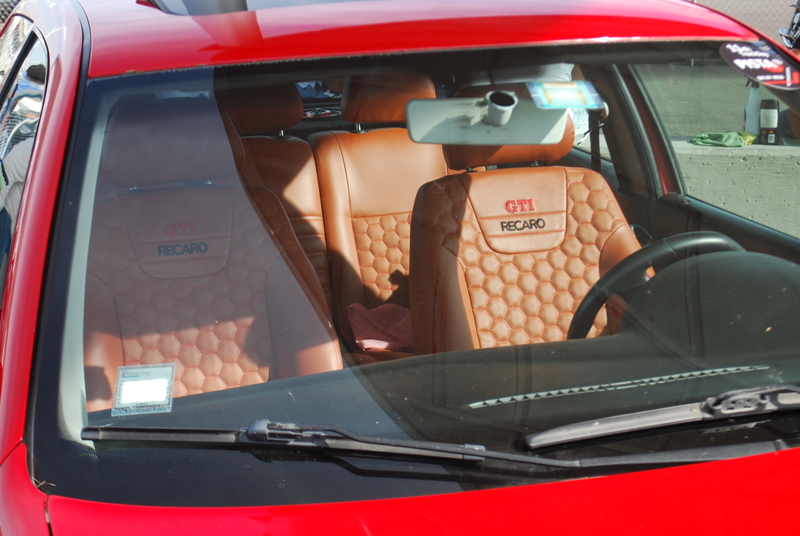 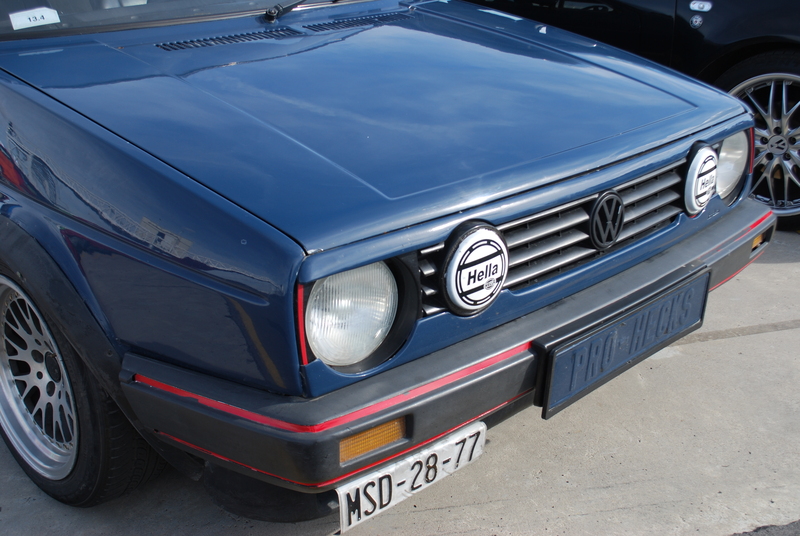 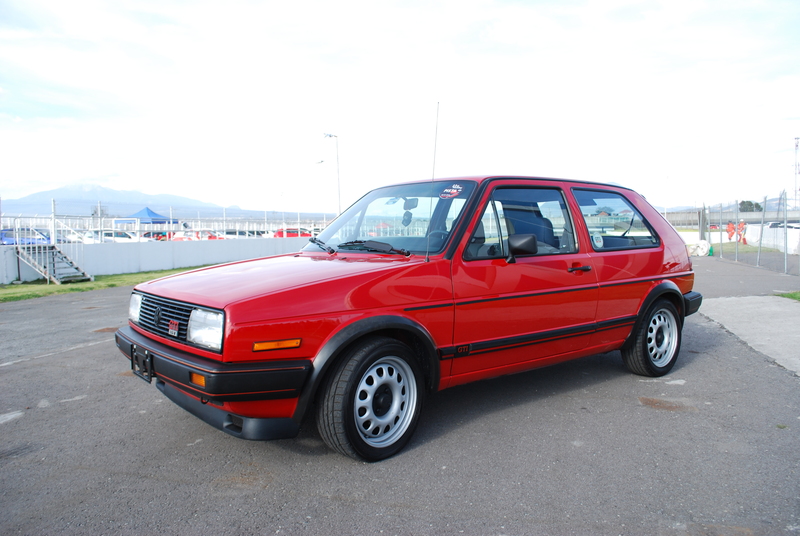 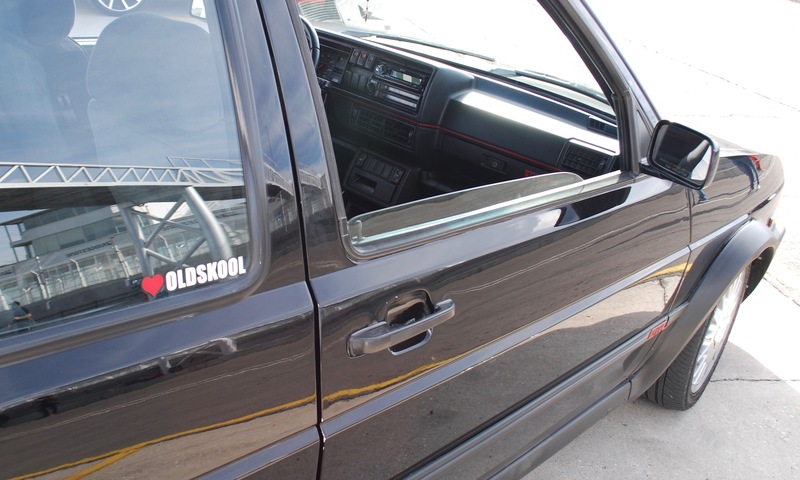 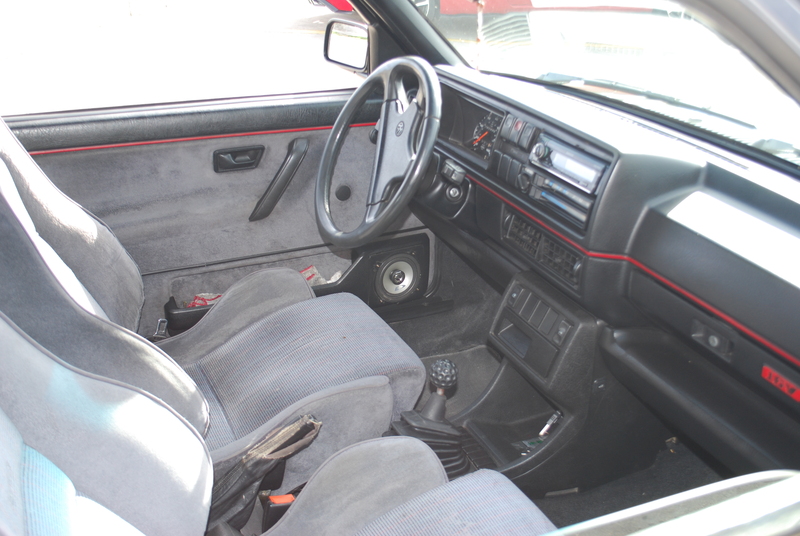 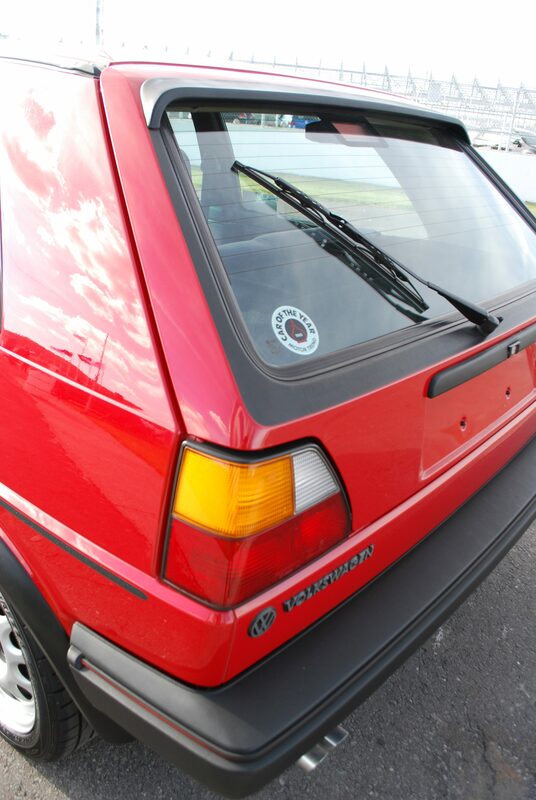 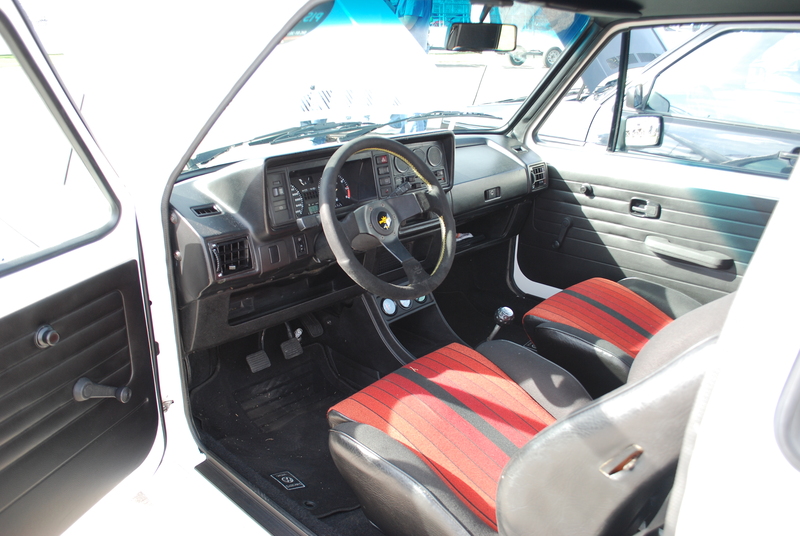 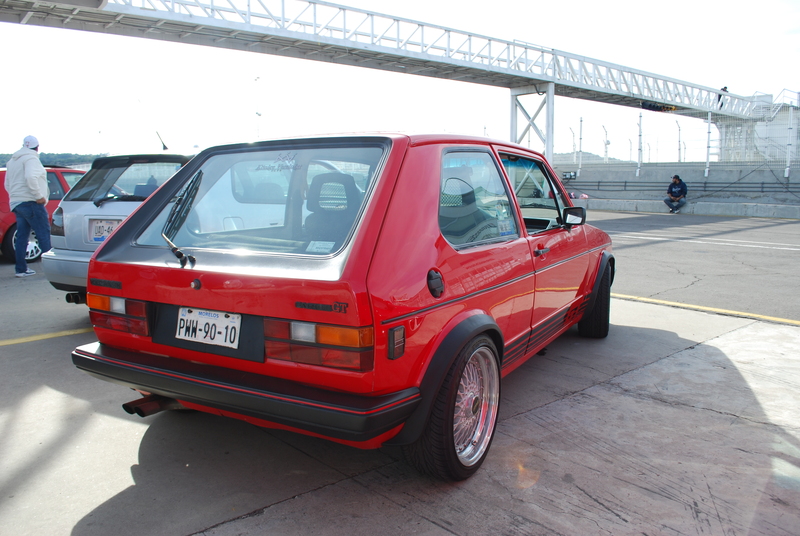 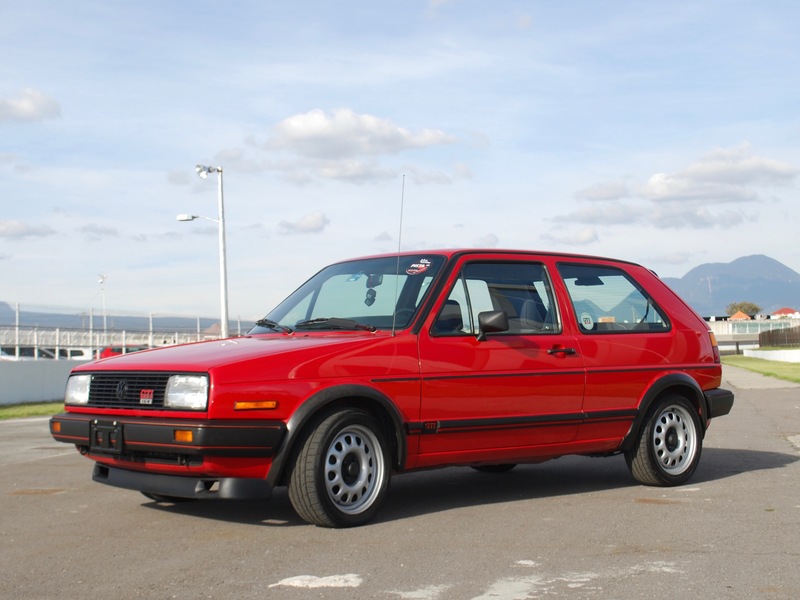 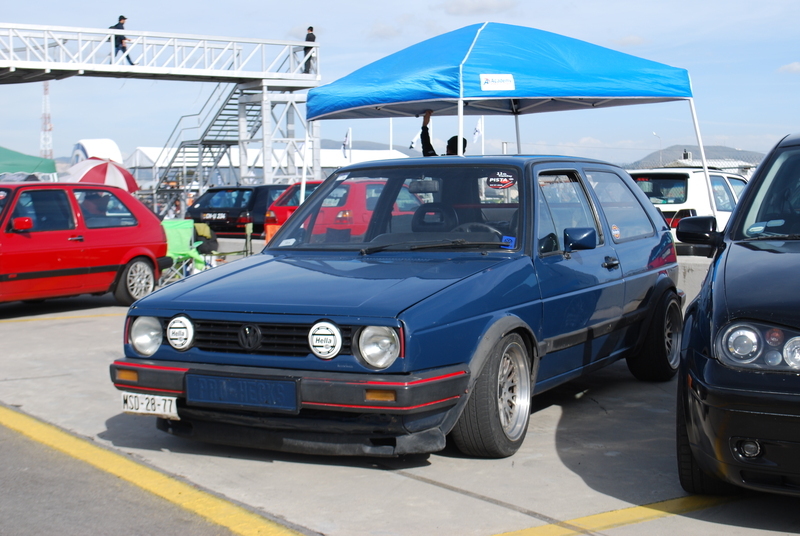 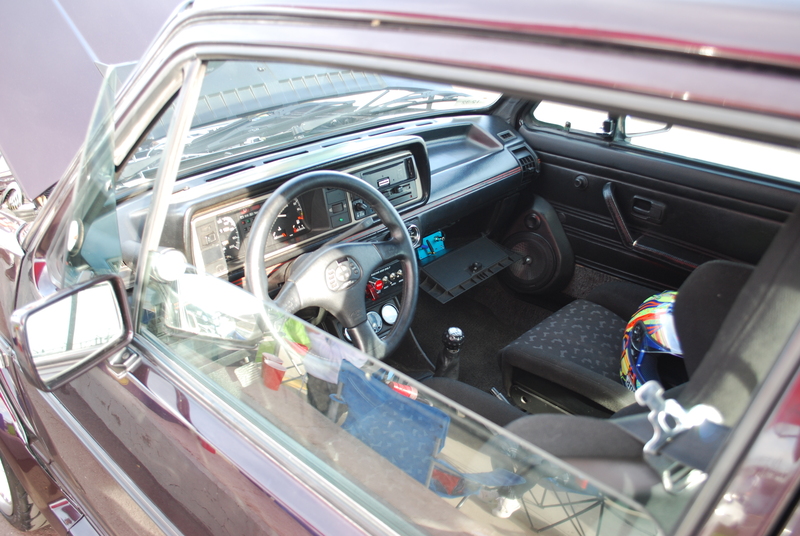 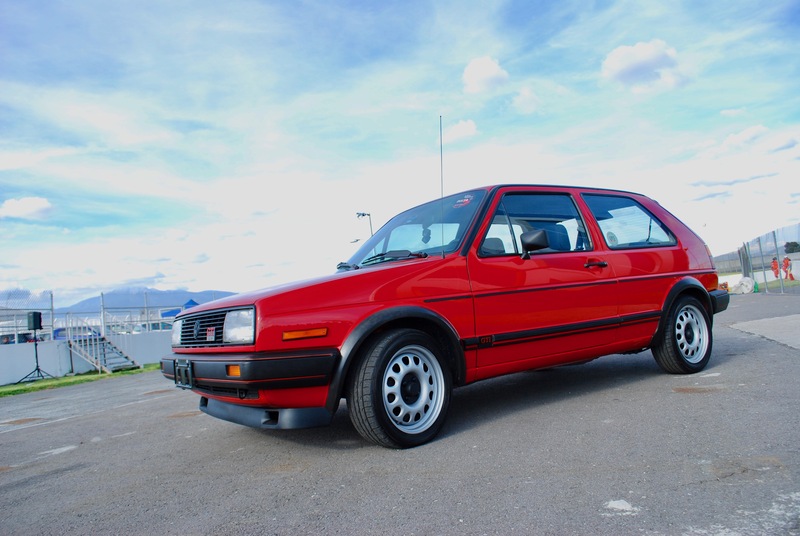 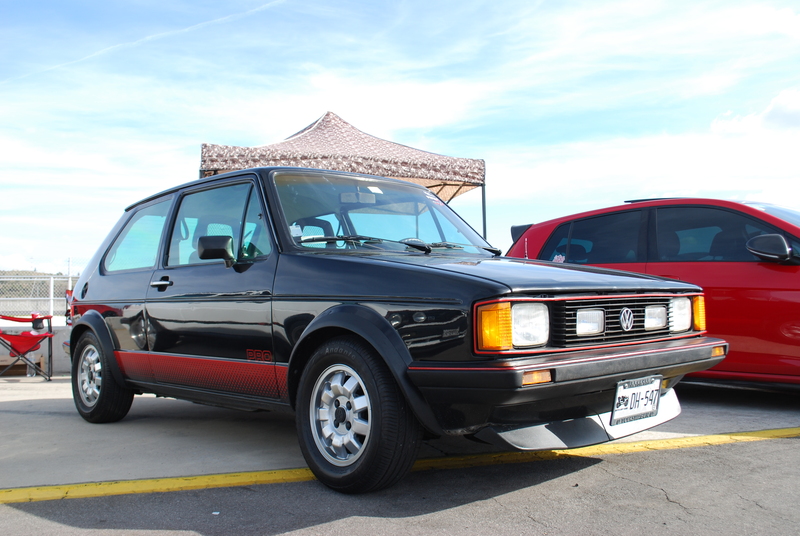 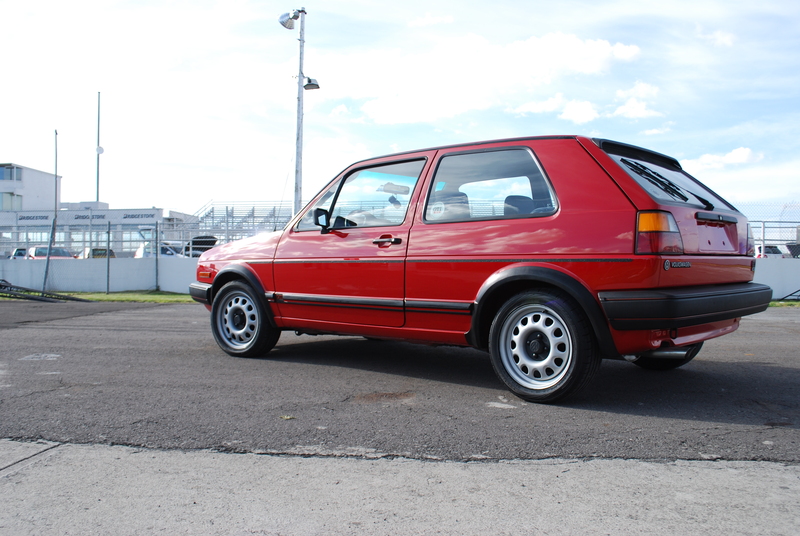 One car that caught my eye was Sandro Herrara’s Mars Red 1986 GTI 16V. 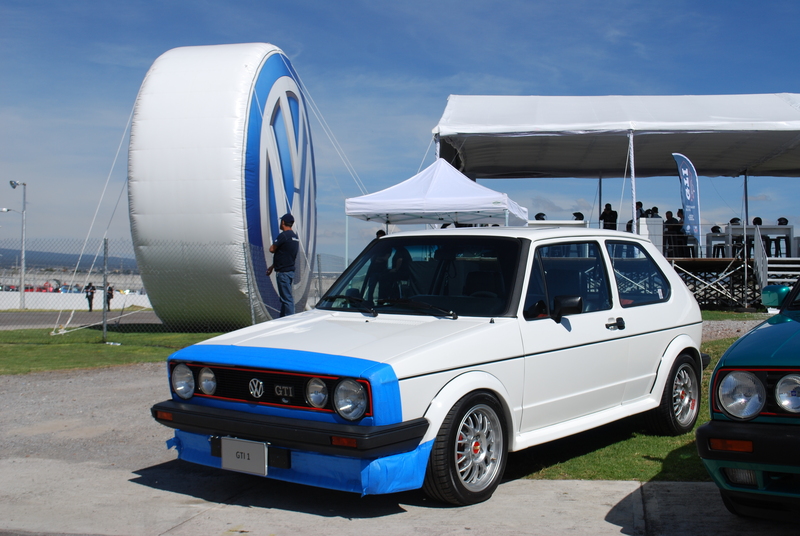 Not only was it immaculate, but it has a tie to VWVortex. 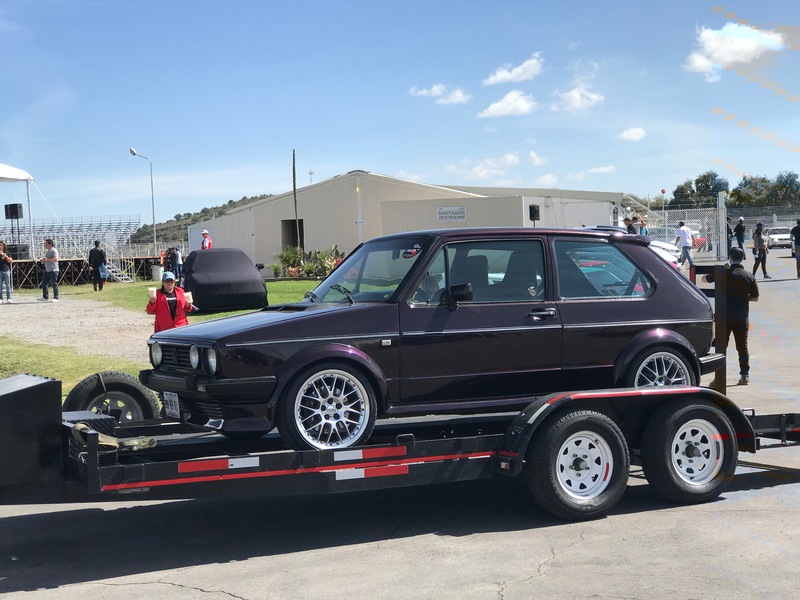 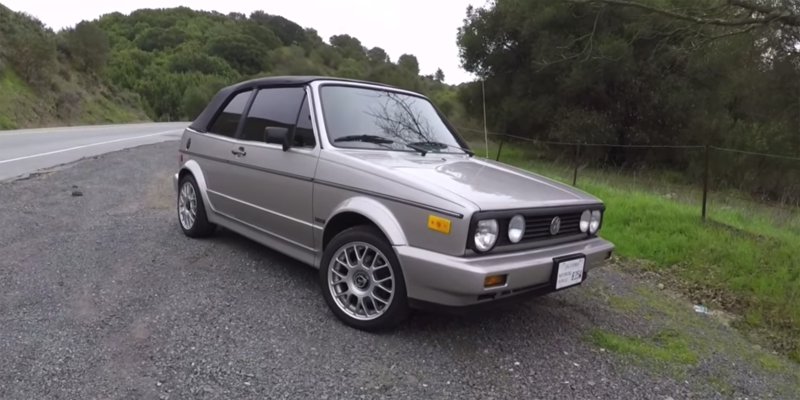 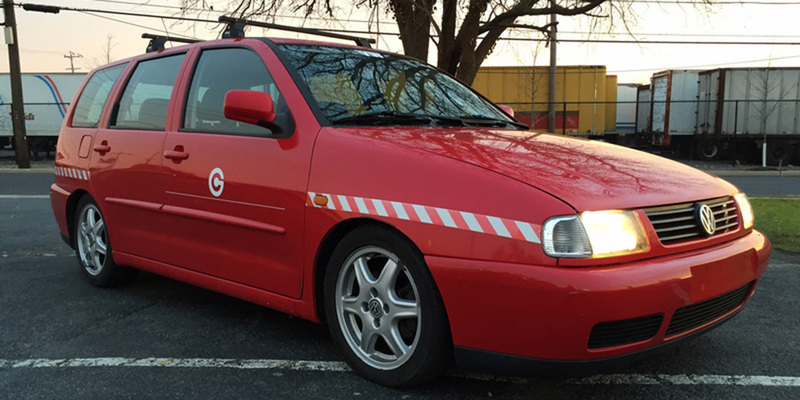 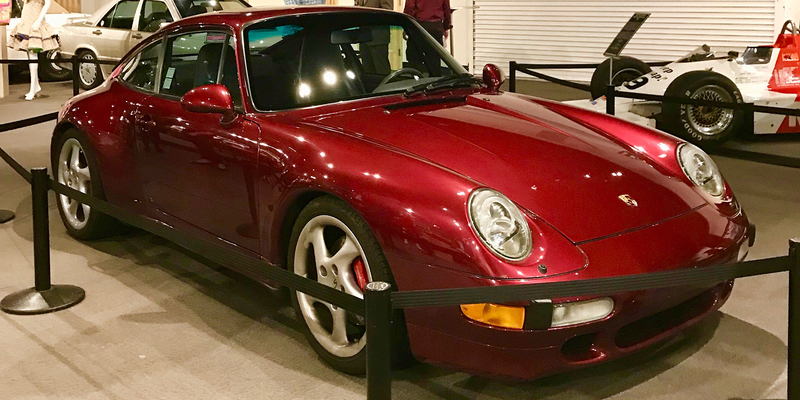 Sandro’s car is originally from the US and It was once listed for sale in our classifieds, he’s even kept the link to the original ad. 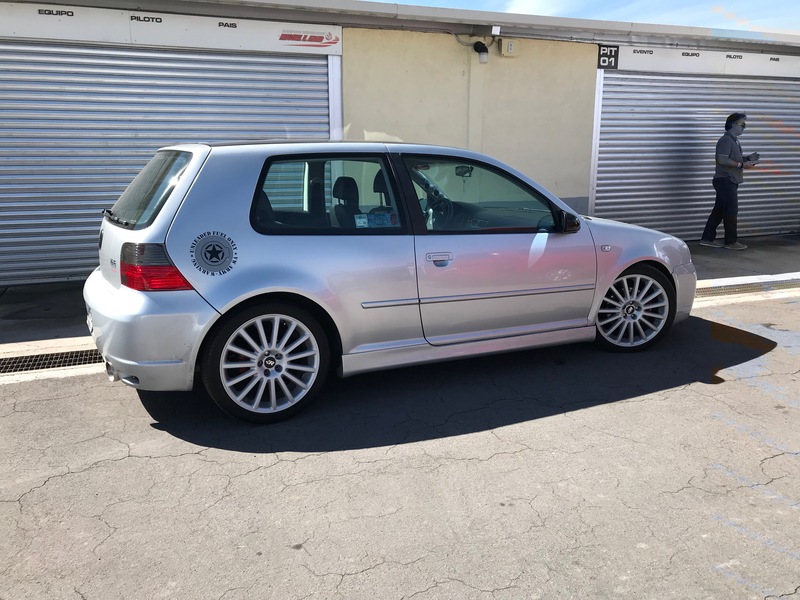 “I saw it posted on eBay, but it was posted on Vortex several years before I bought it,” he said, adding that he has owned the California car for a year and a half. 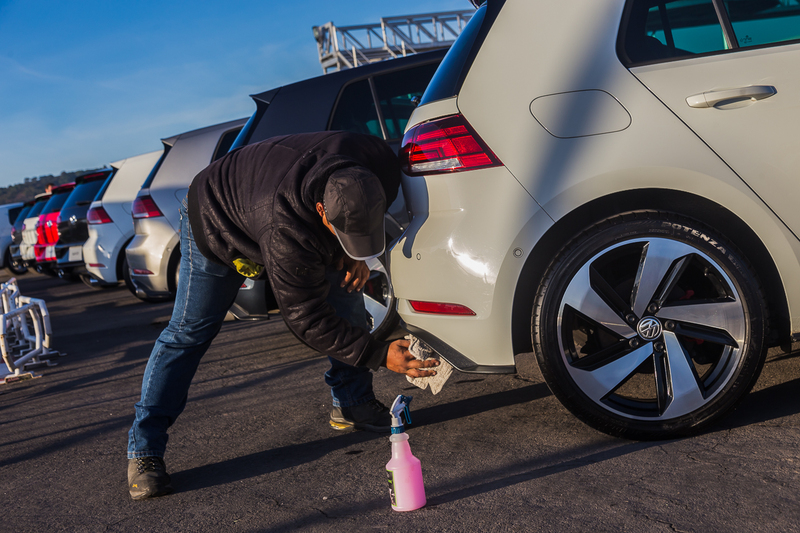 “You can’t find cars in this shape in Mexico, so I looked in the U.S. for the right car.” It looked brand new. 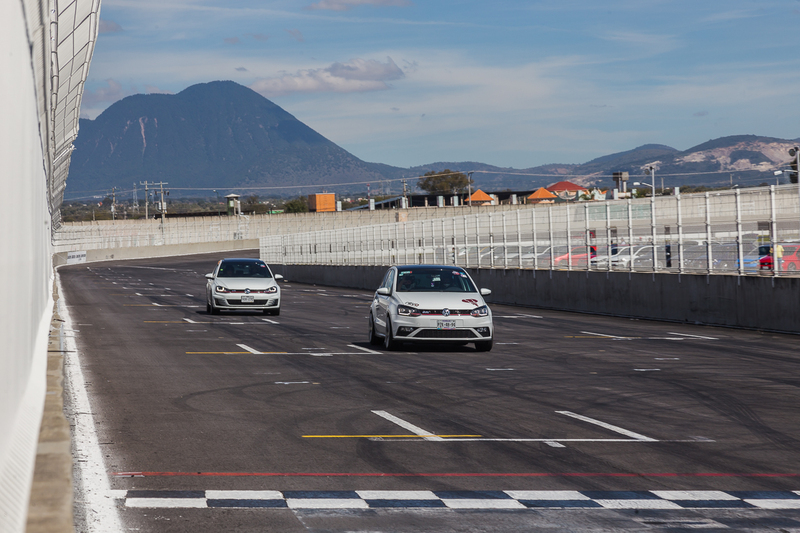 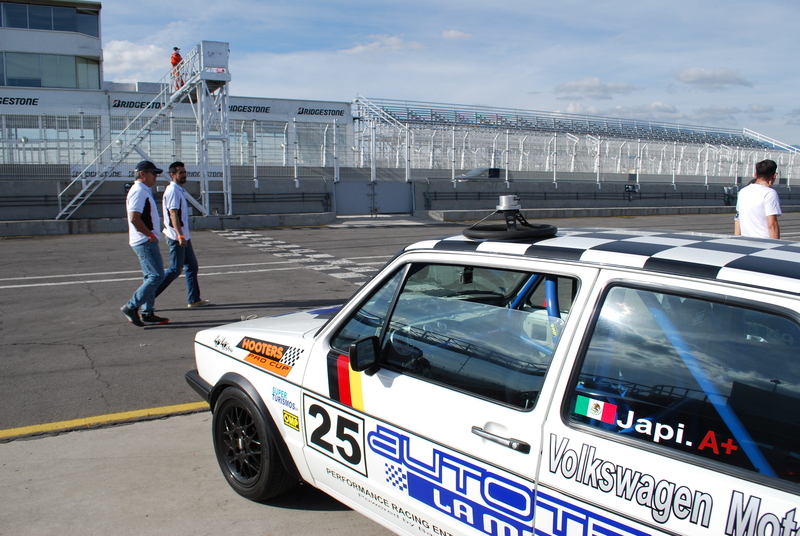 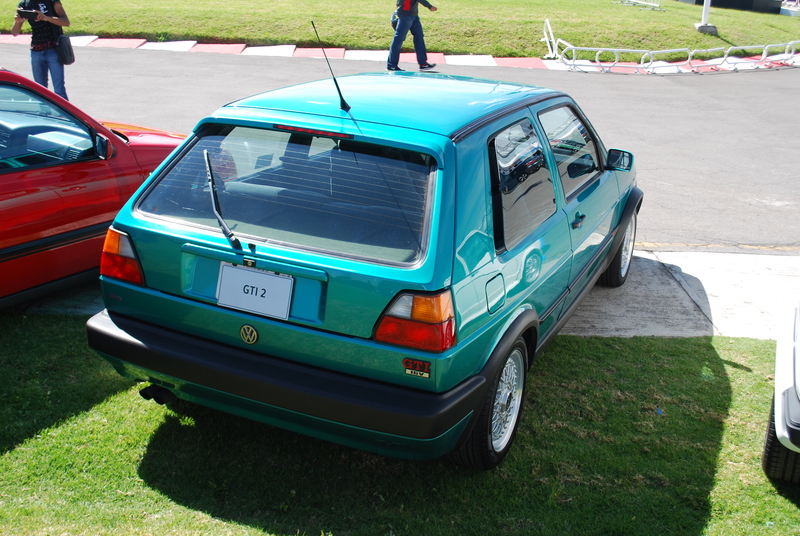 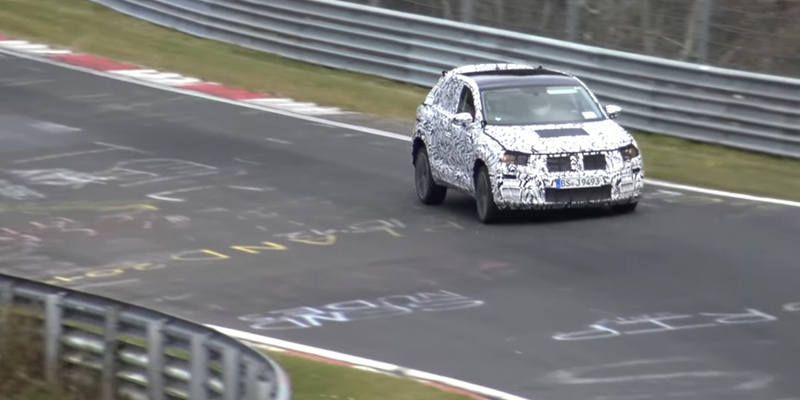 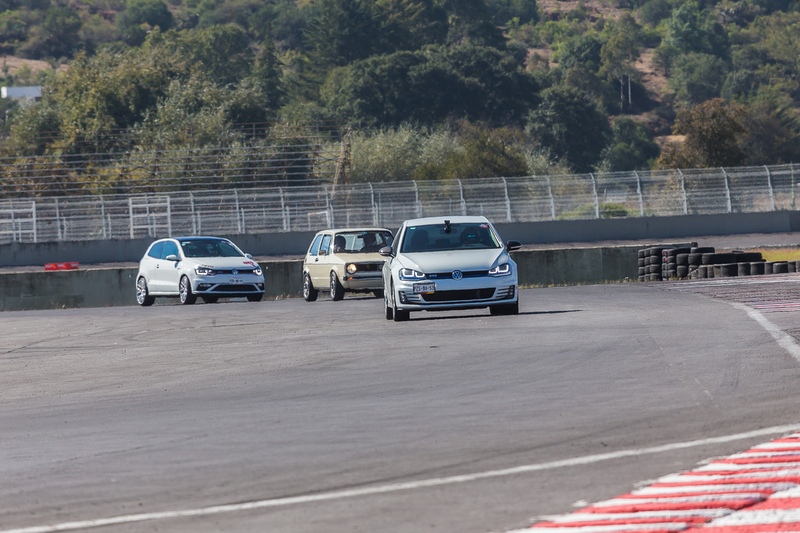 VW de Mexico also had six brand-new GTIs on hand for press drives on the track. 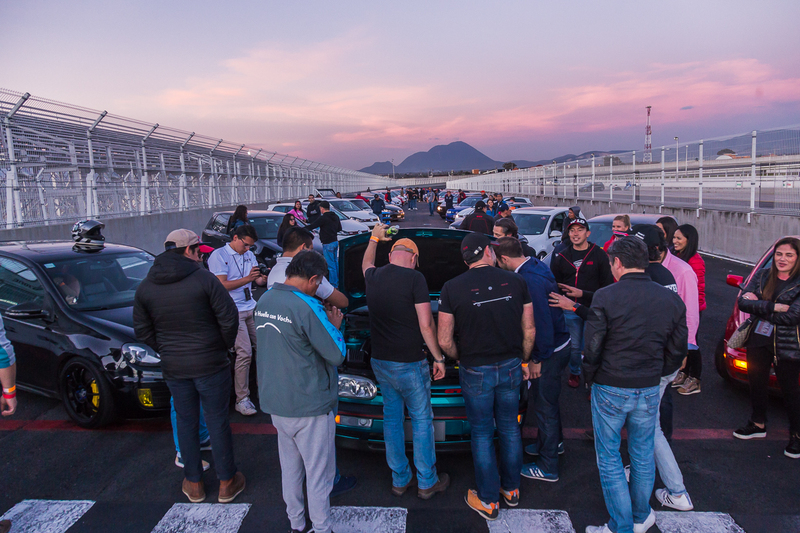 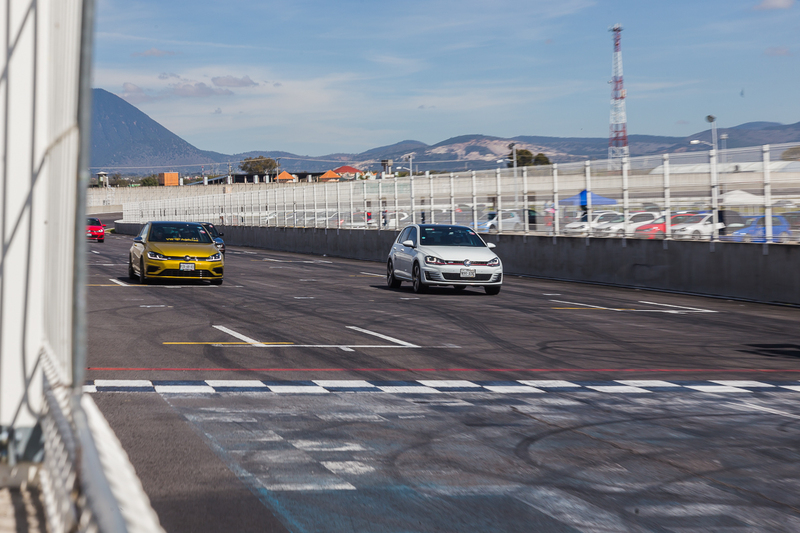 Three of us from Los Estados Unidos were the first to buddy-up for shared drives on the track. 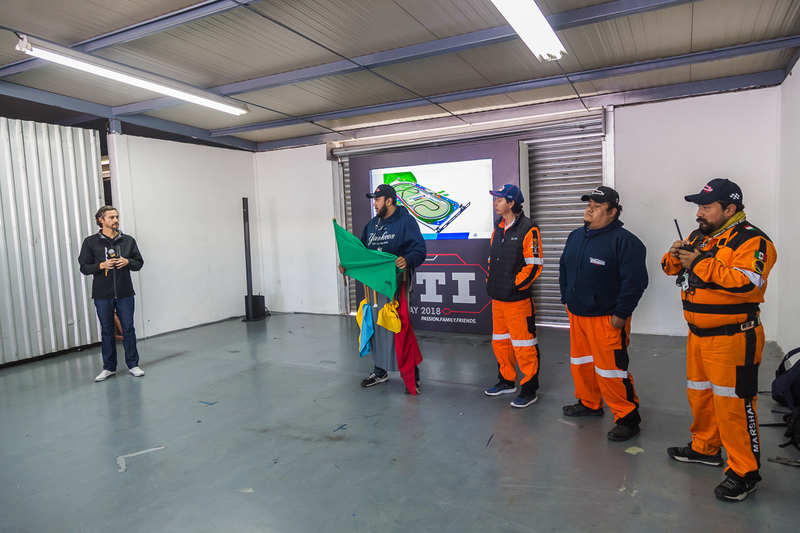 While we did attend a safety briefing, it was entirely in Spanish save for the photos in a few PowerPoint slides (again, why didn’t I retain more from high school Spanish!?). 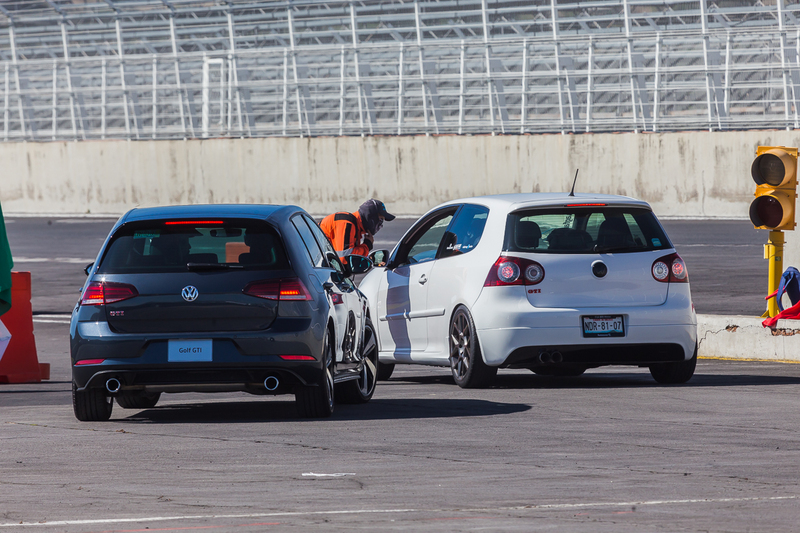 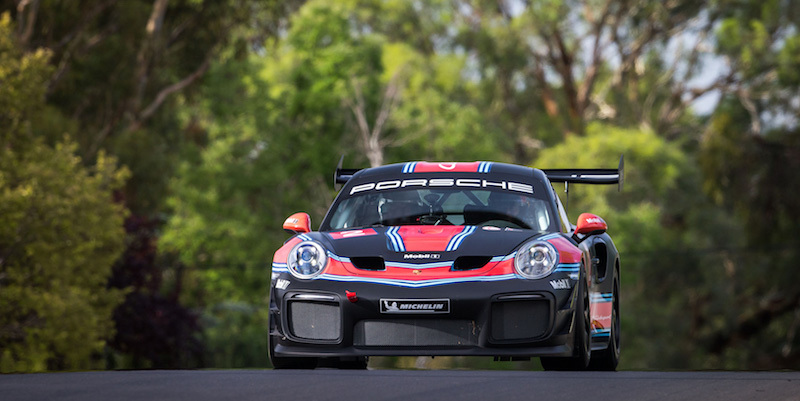 Regardless, out we went on the track with other drivers with far more track experience. 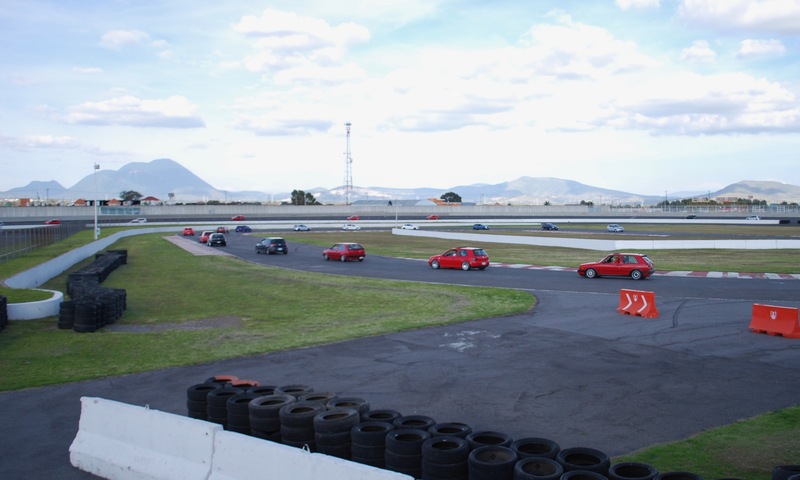 While this wasn’t a race, the organizers encouraged passing slower drivers on the straight-aways. 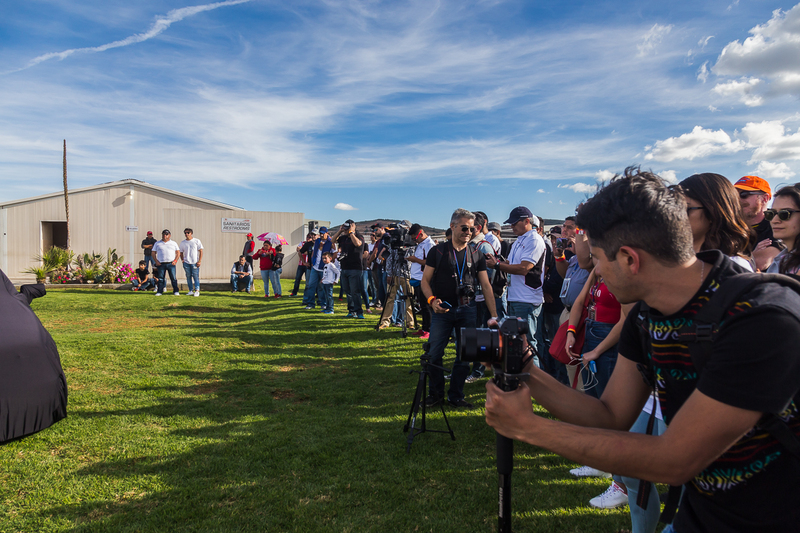 Most journalists followed the rules. 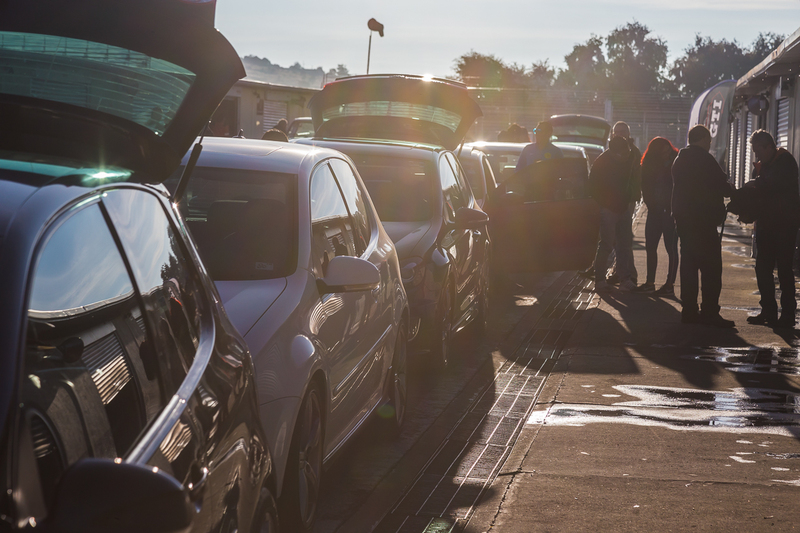 While there were no accidents, a few overly-aggressive drivers came close to causing some. 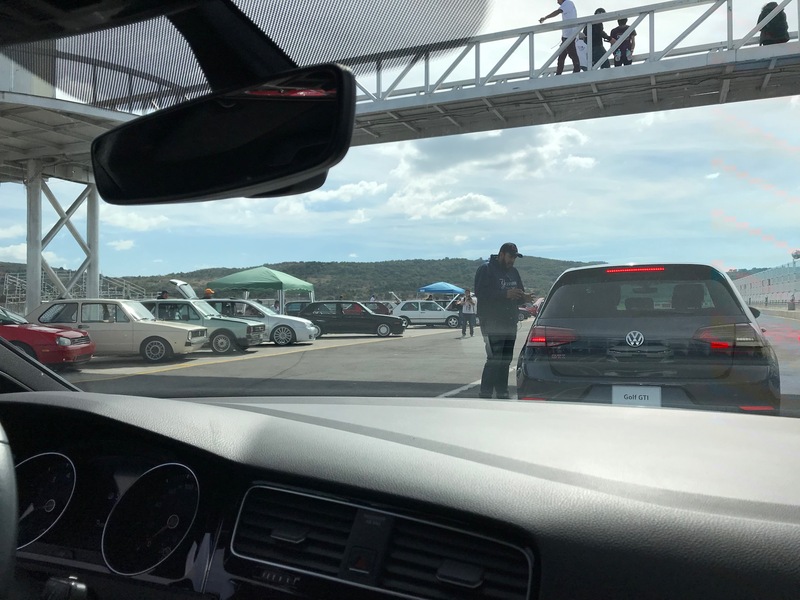 My time behind the wheel was generous. 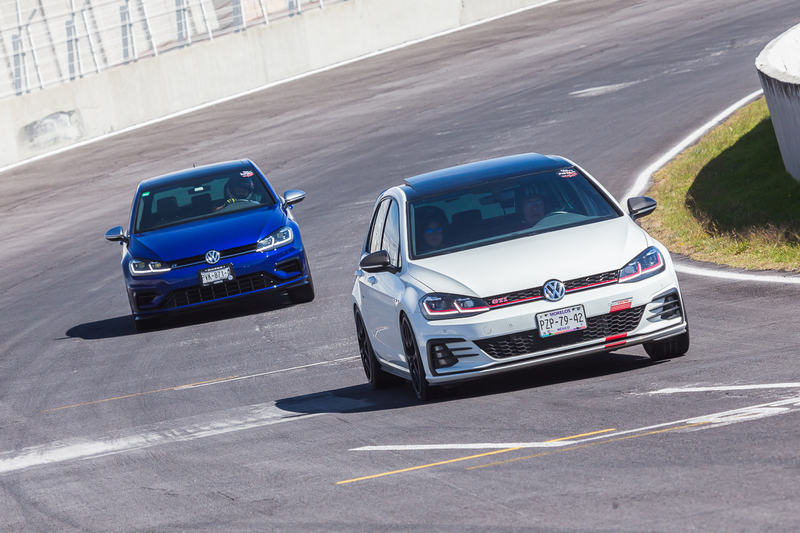 The refreshed MK7 behaved identically to my 2015 GTI at home. 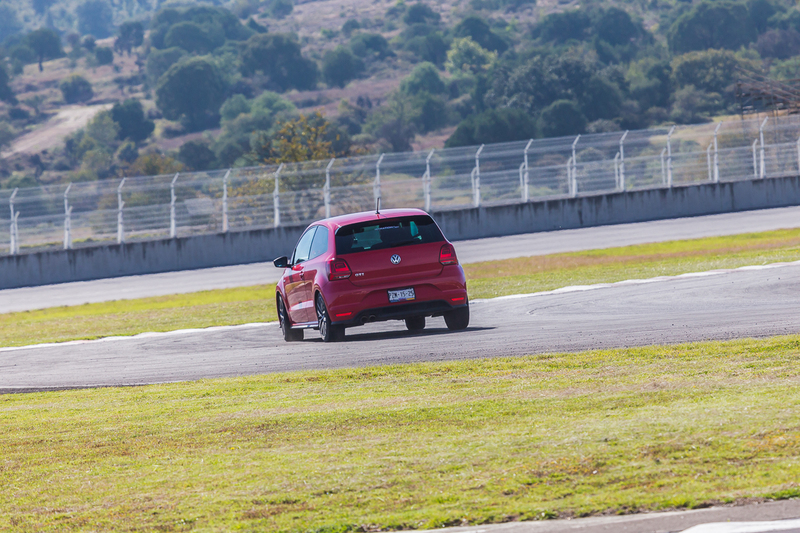 It was fast, sure-footed, and composed at speed. 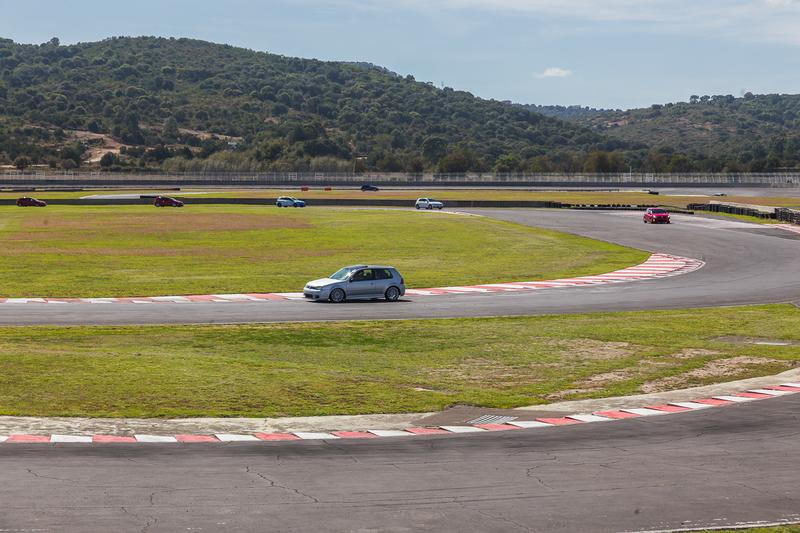 This is only my third time on a real track, and while I didn’t dawdle, I also didn’t feel the need to keep up with the experts. 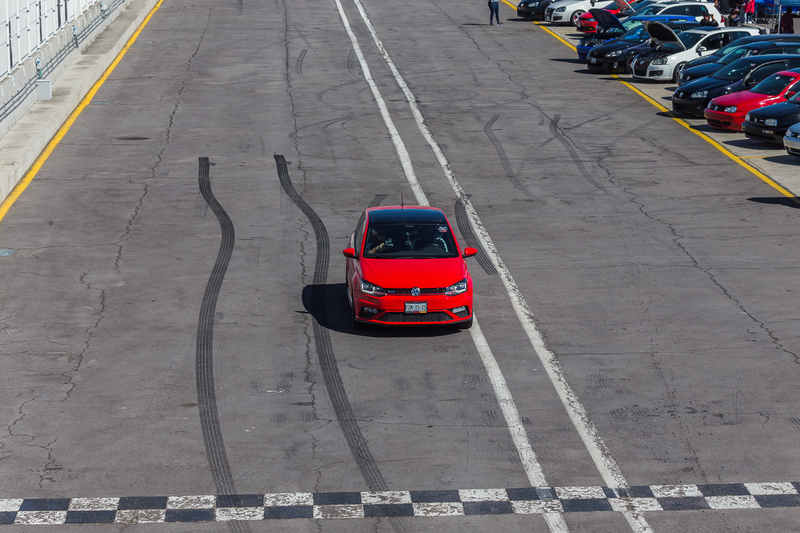 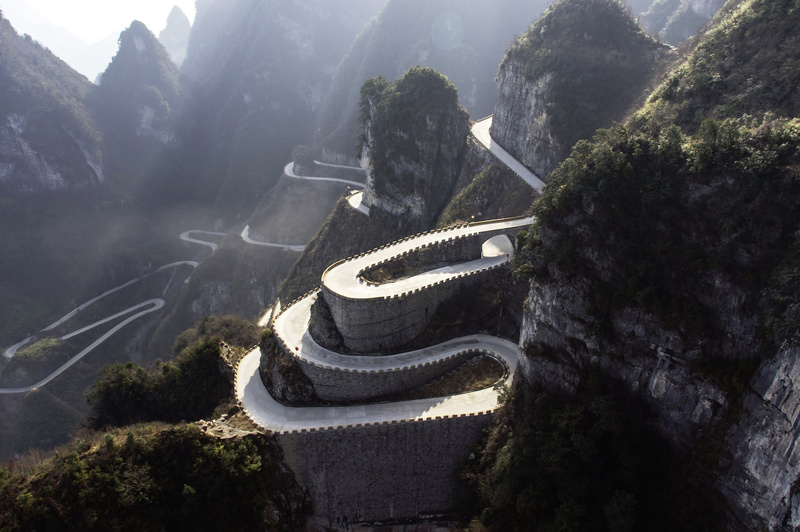 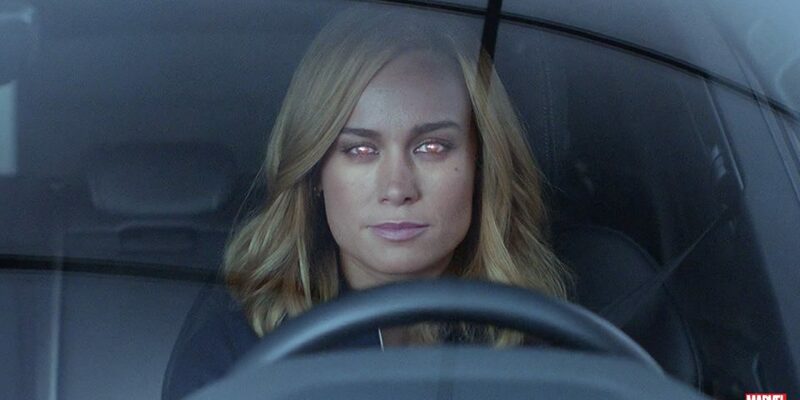 Nope, I was all about driving fast and not crashing. 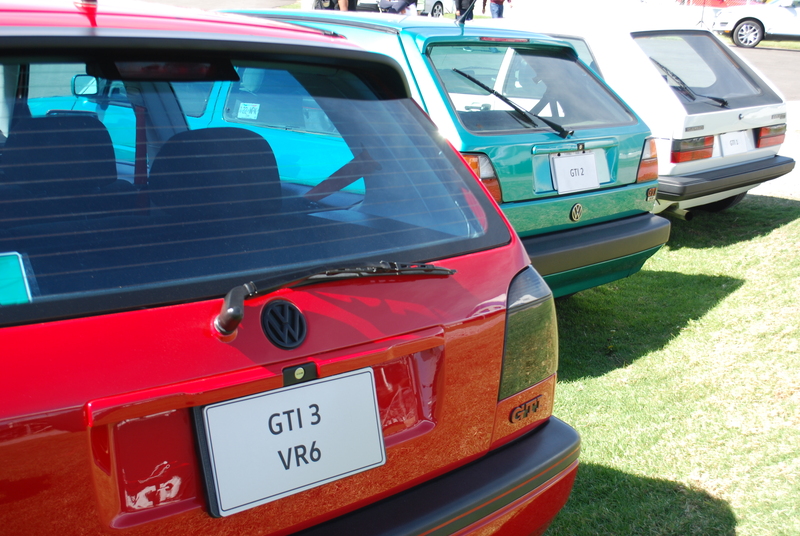 Yes, I was at the back of the pack, but I was completely fine with that. 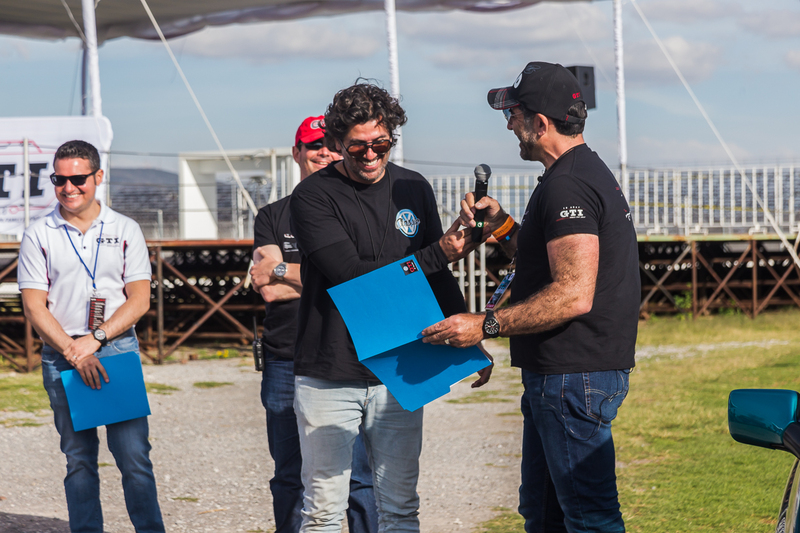 Like almost all events, the day ended with awards. 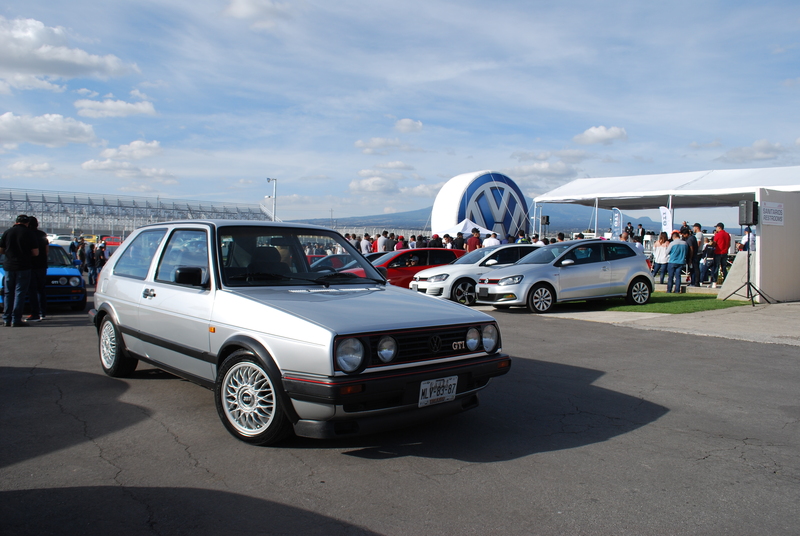 With no Sister Anita to translate for me, I didn’t take in much. 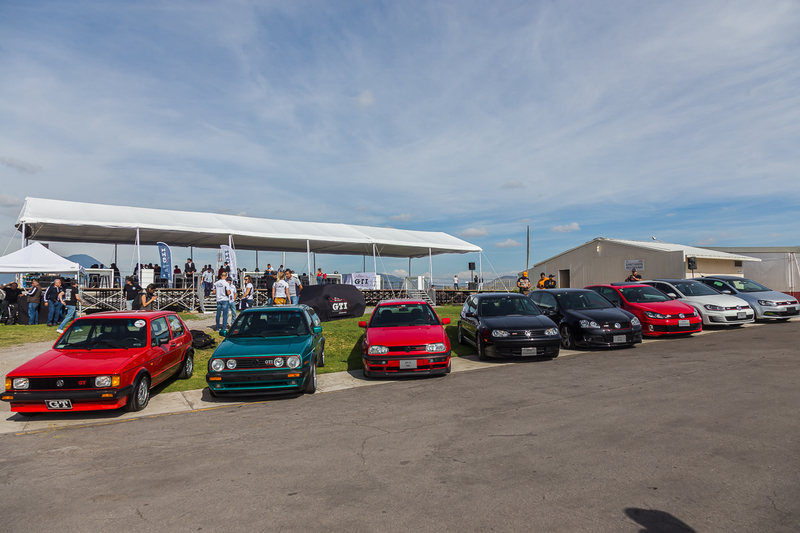 But the event culminated in two things: the reveal of a newly restored MKIII GTI, and filling the track with as many cars as possible. 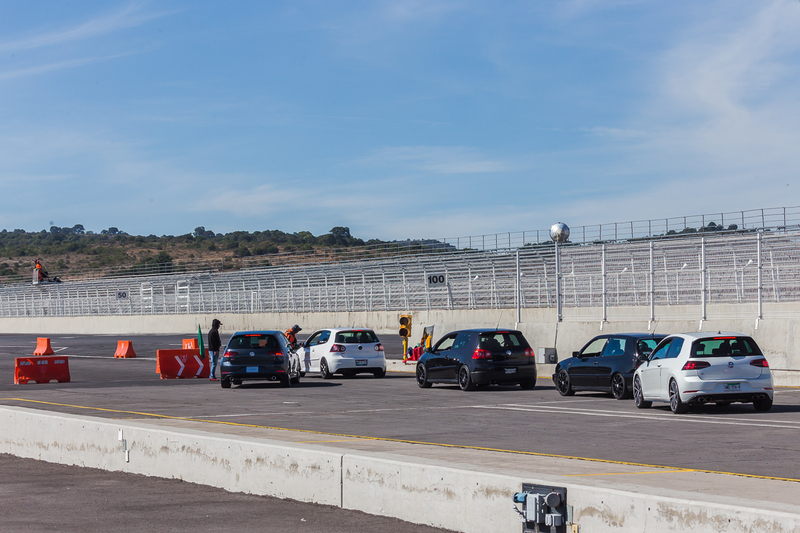 For me, even above the track time, this was the highlight of the day; seeing every type of Volkswagen’s hot hatch circling the track one after the other. 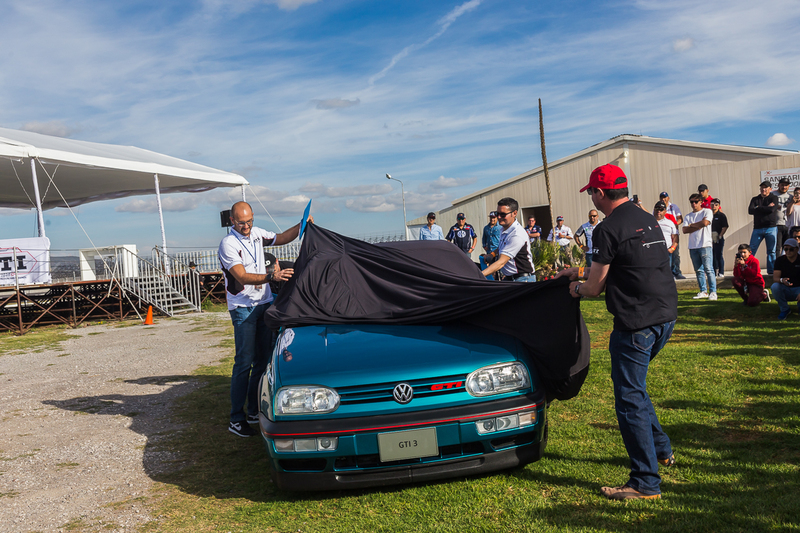 For true enthusiasts, it was like seeing wild horses run free. 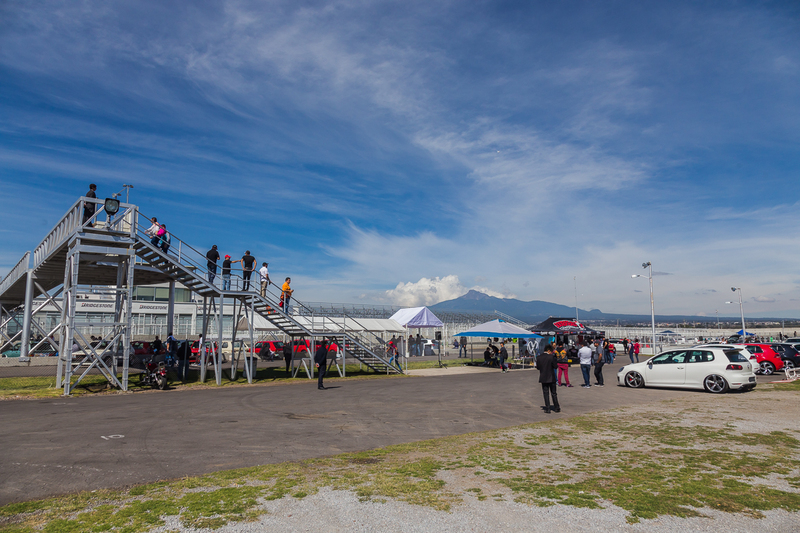 We had one more run in with Popocatépetl; that hot ash kept flights from coming into or out of Puebla. 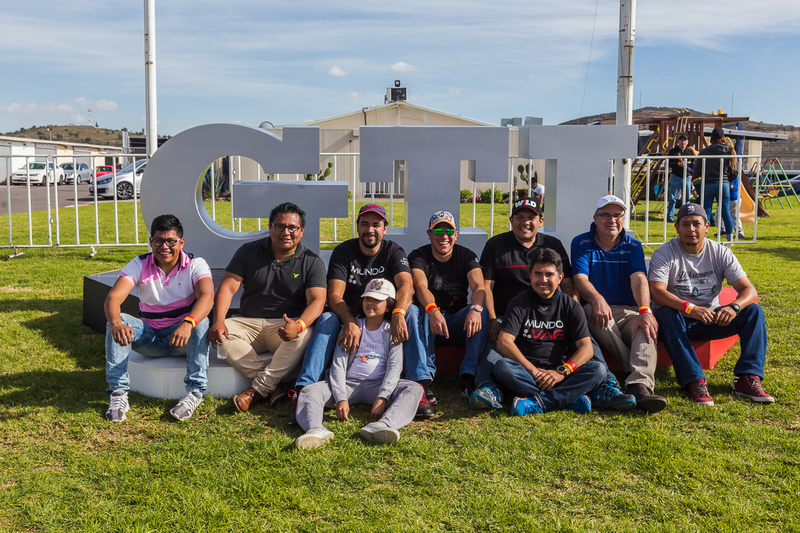 Our short trip was extended an extra day giving time to exploring the vibrant and friendly city. 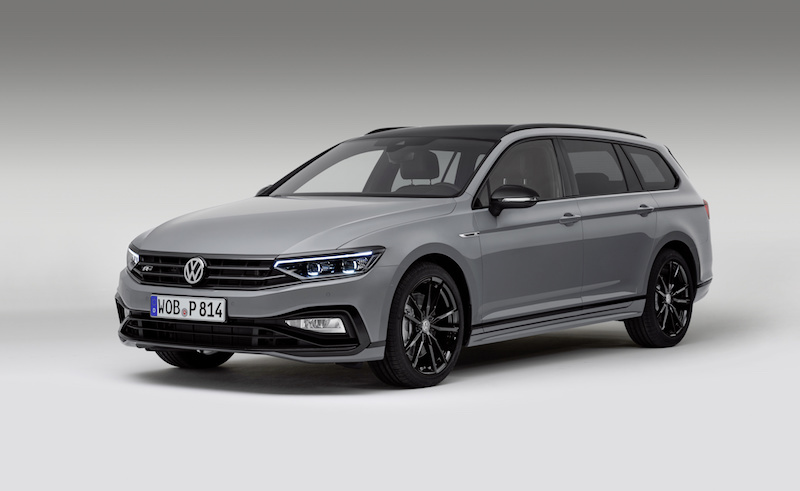 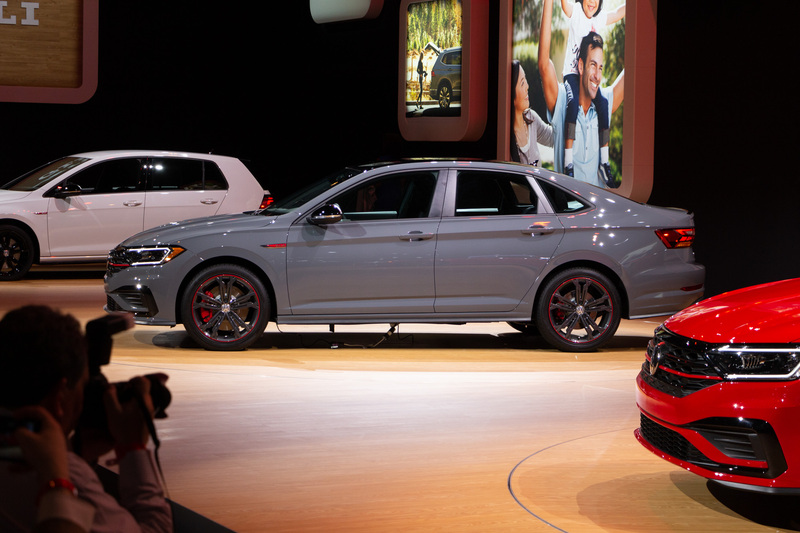 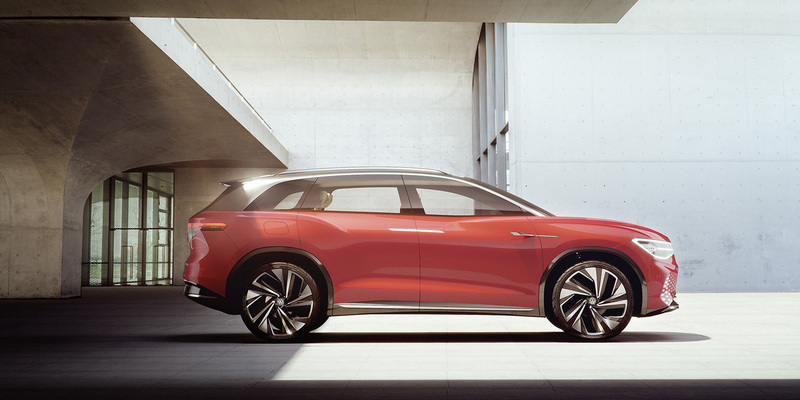 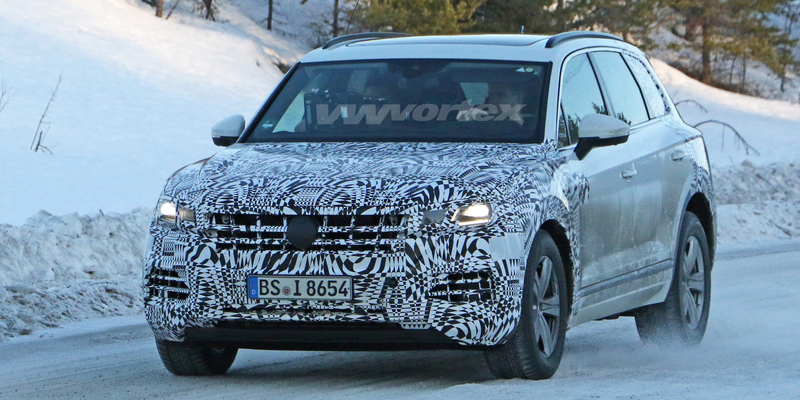 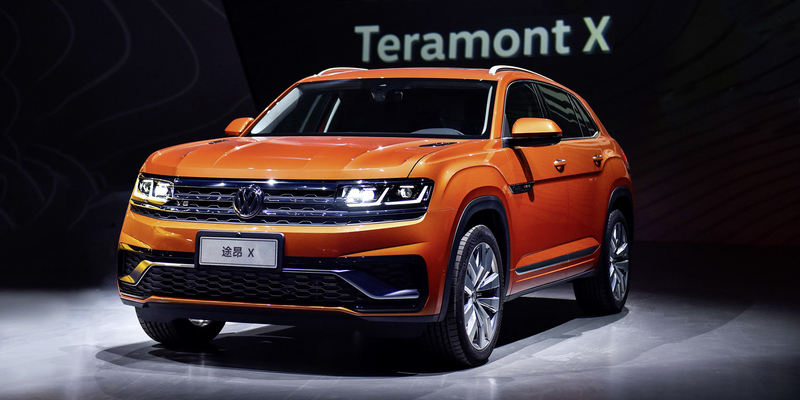 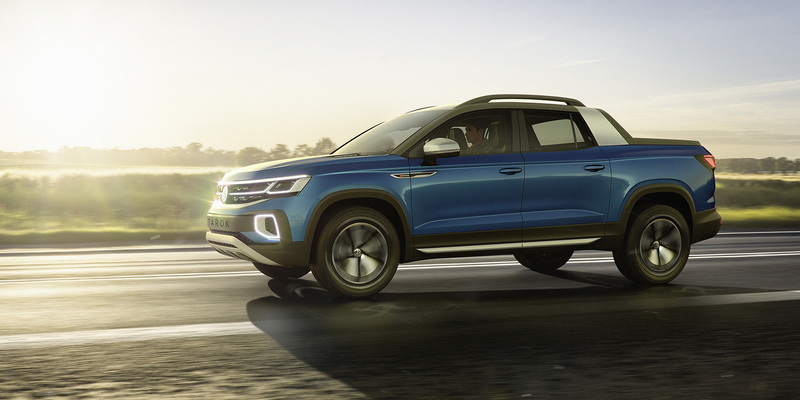 A casual dinner revealed a few things: we’ll see the 2019 GLI at the Chicago Auto Show, the VW team is very excited for the upcoming Atlas Cross Sport, and the Arteon is on track to hit dealerships in the early part of the year.